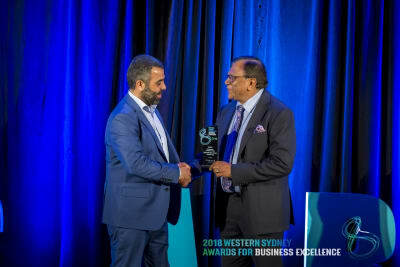 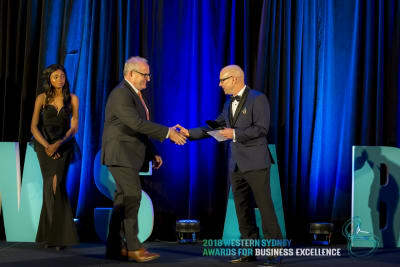 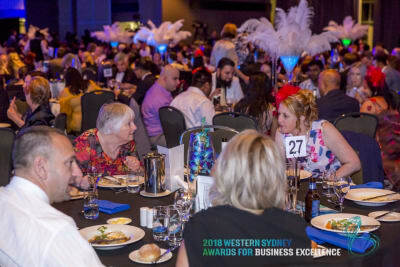 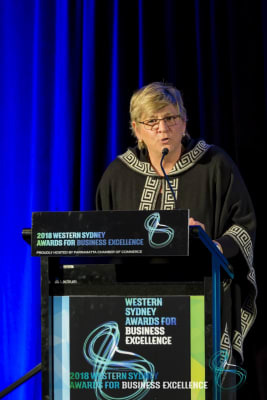 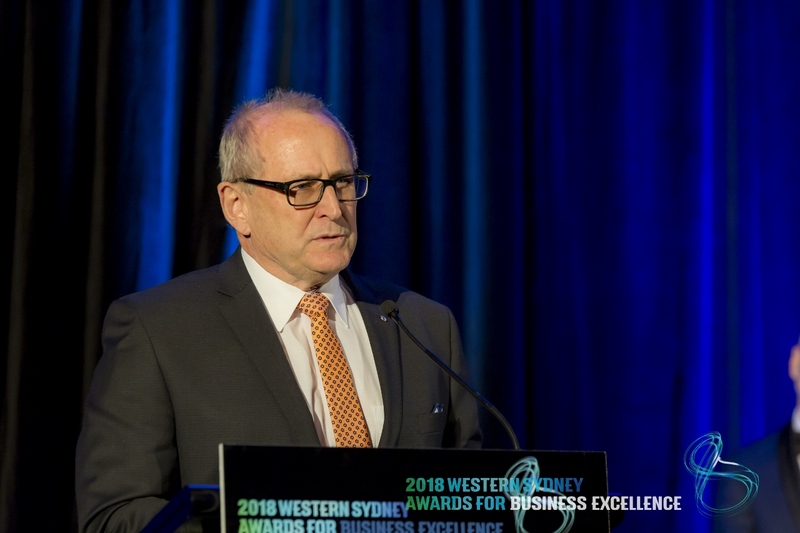 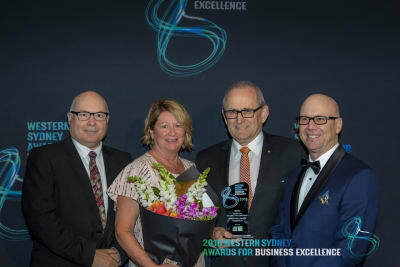 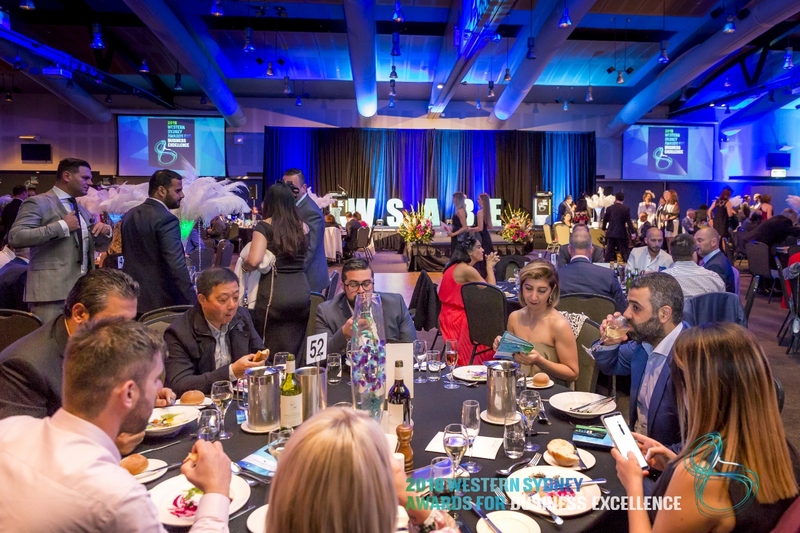 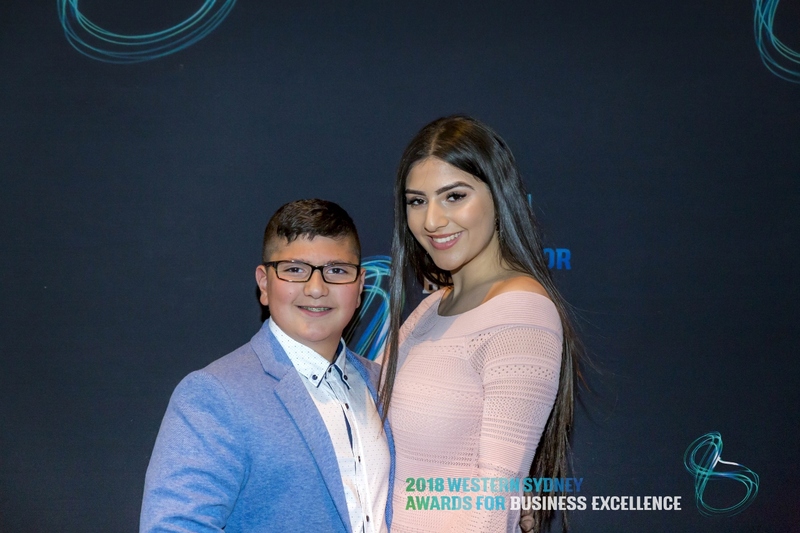 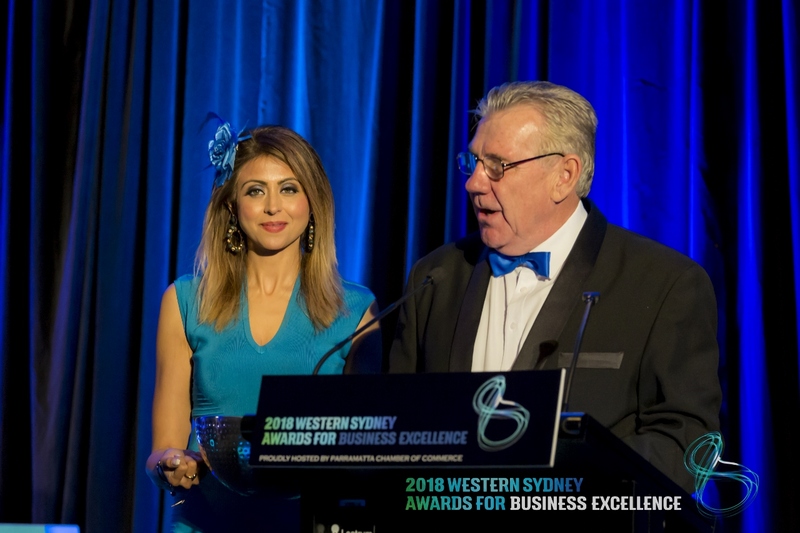 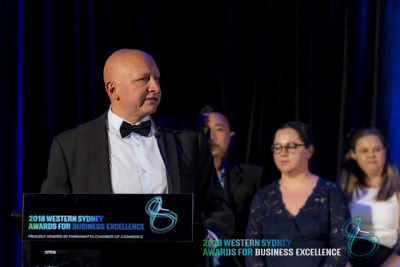 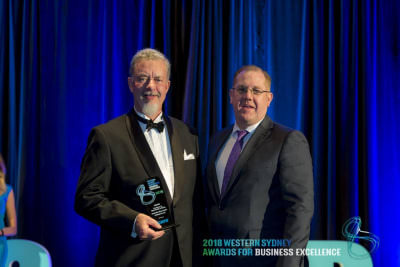 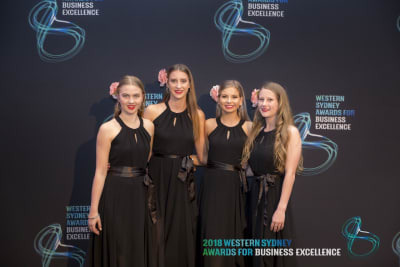 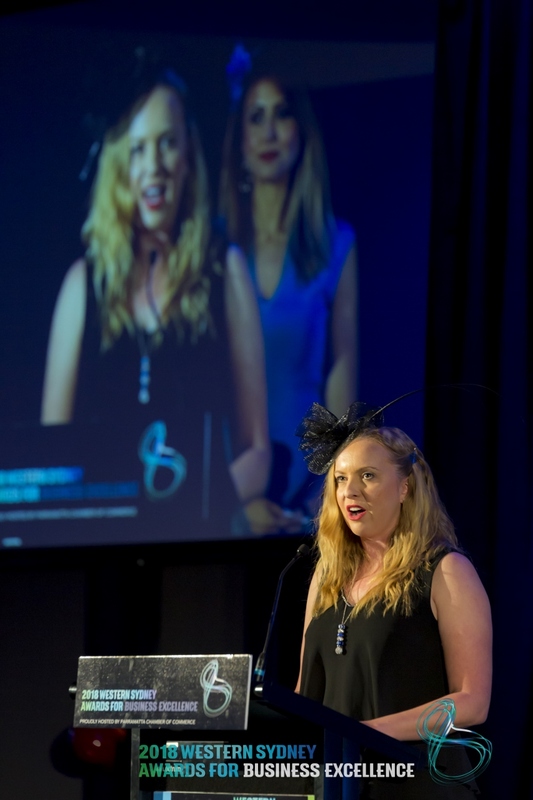 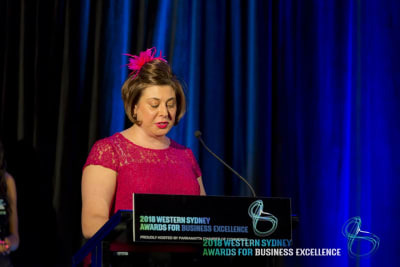 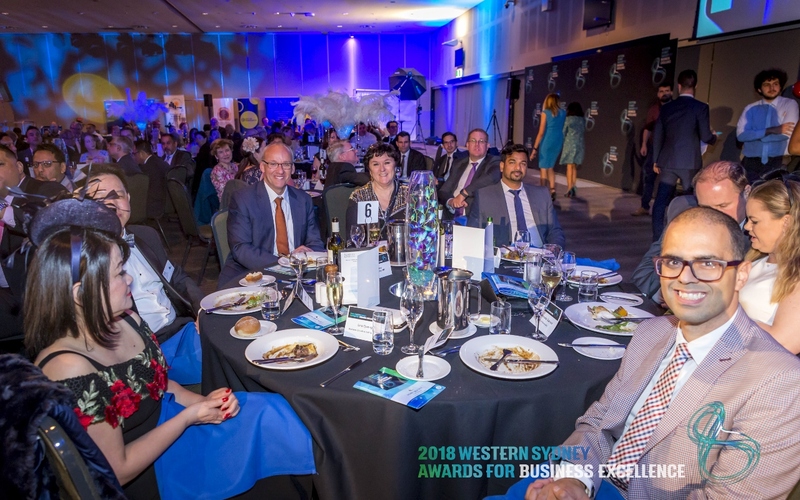 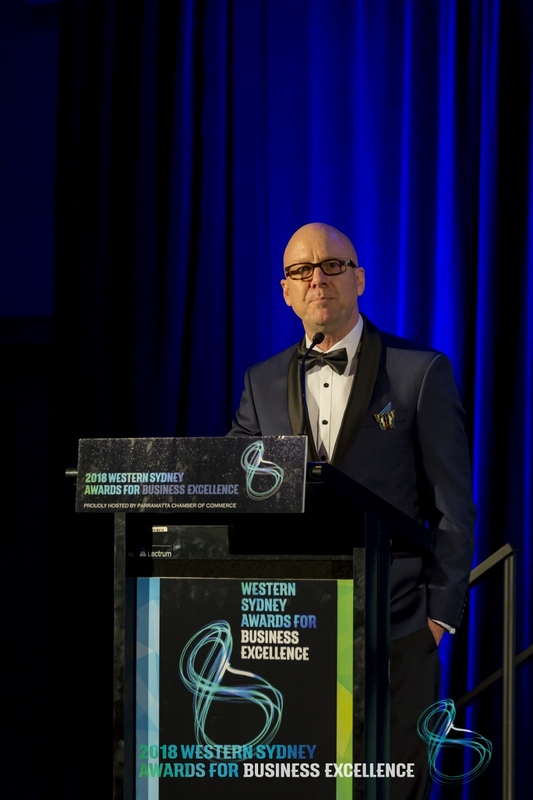 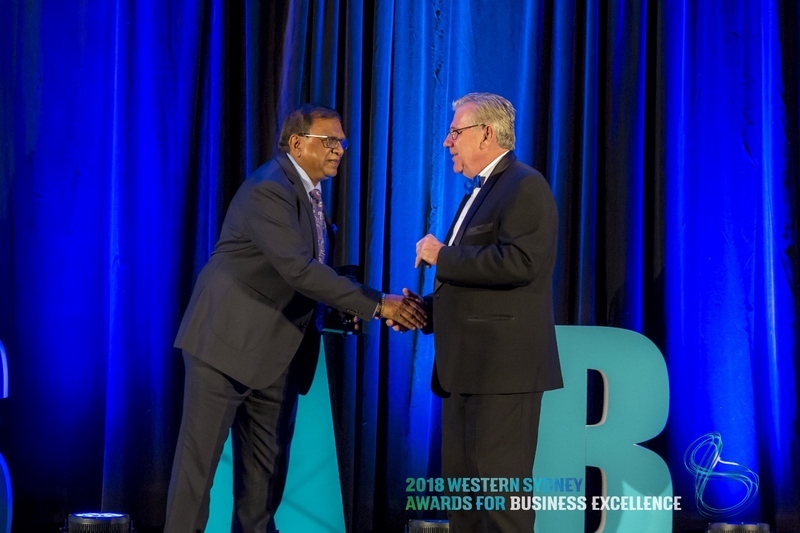 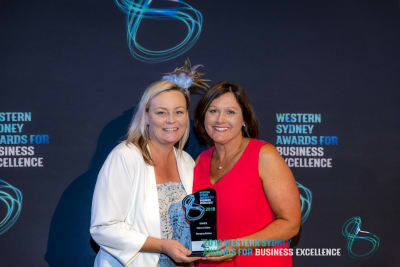 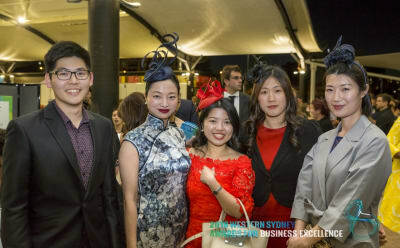 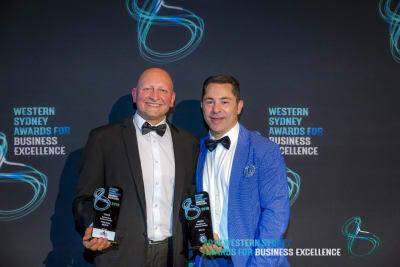 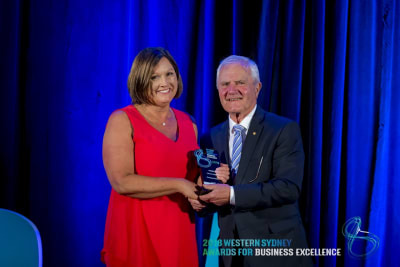 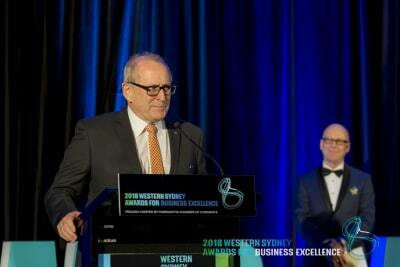 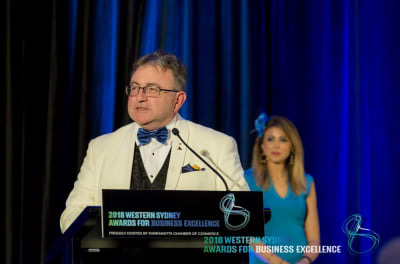 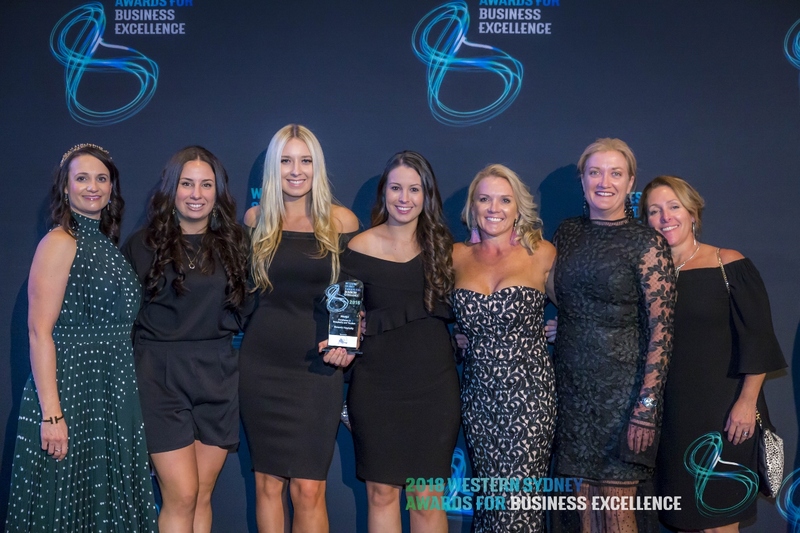 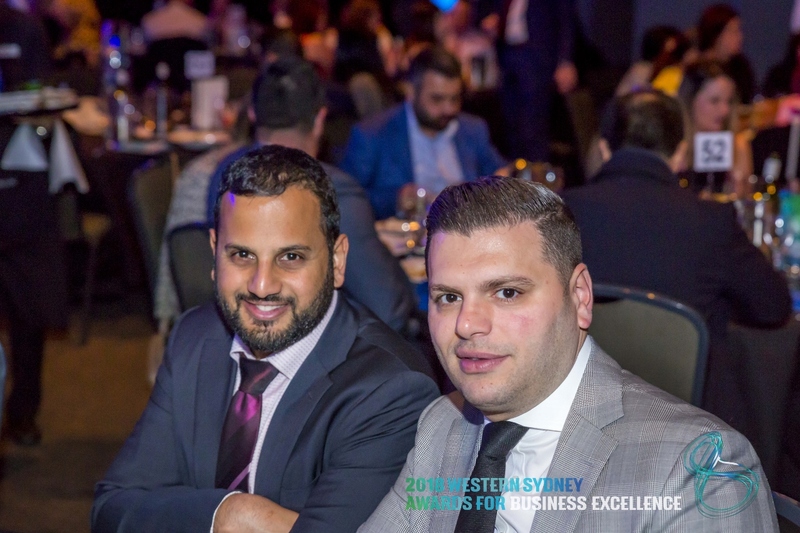 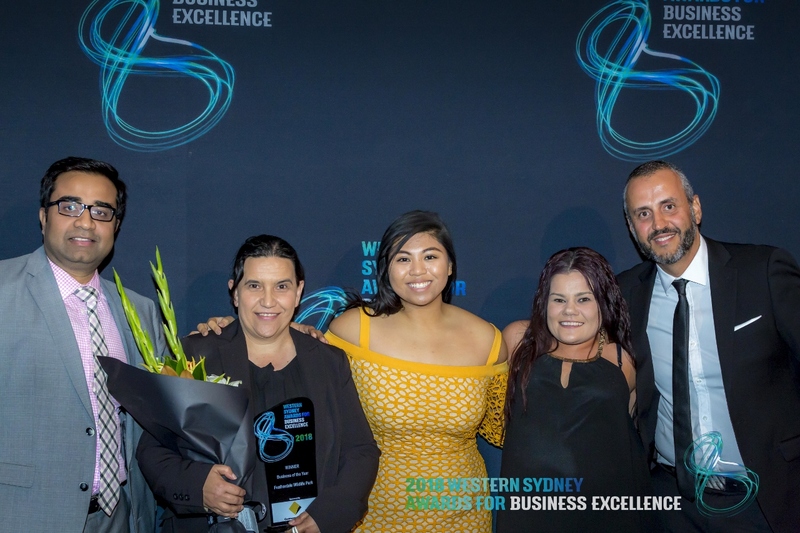 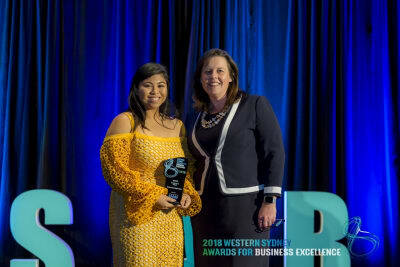 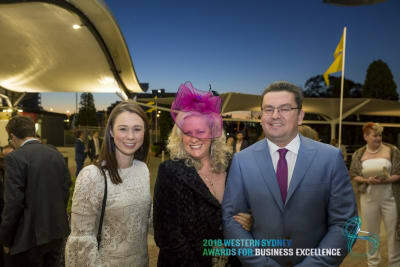 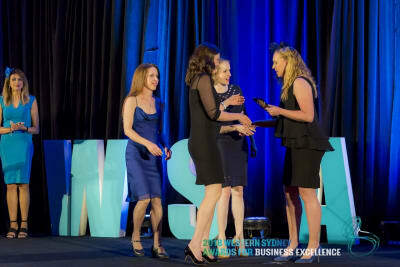 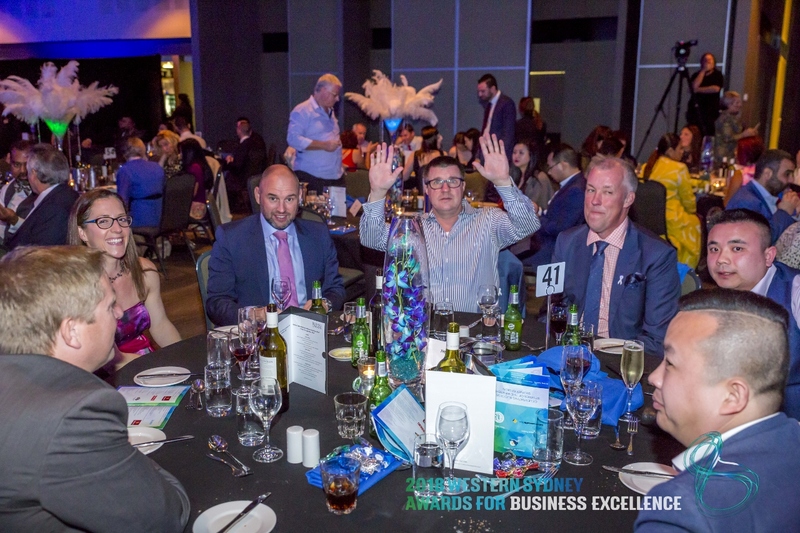 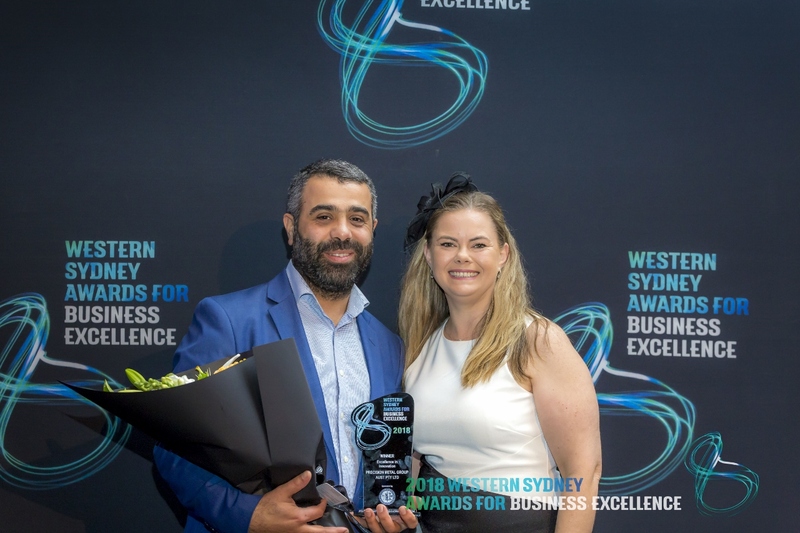 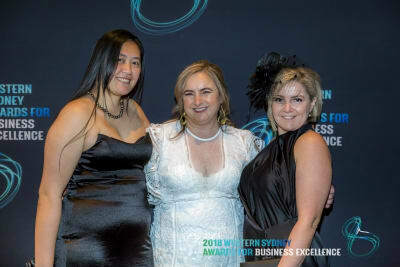 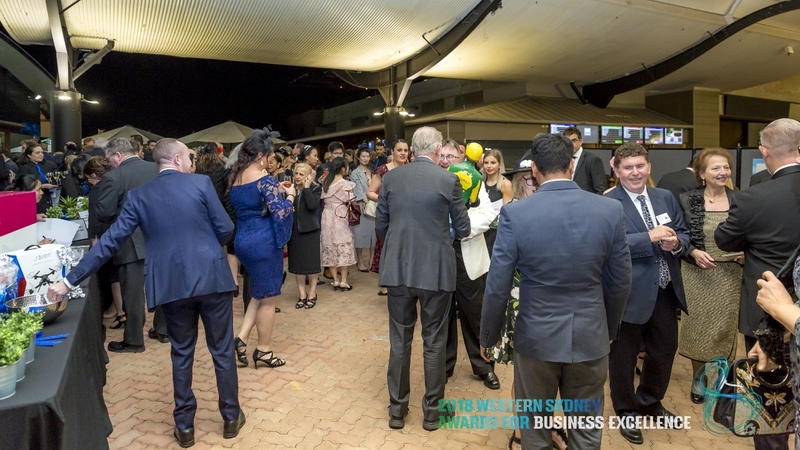 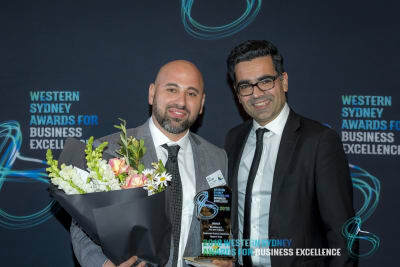 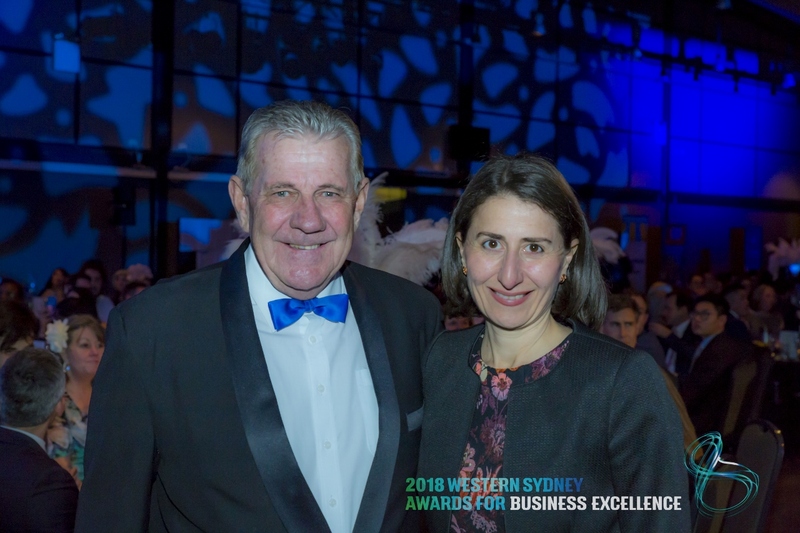 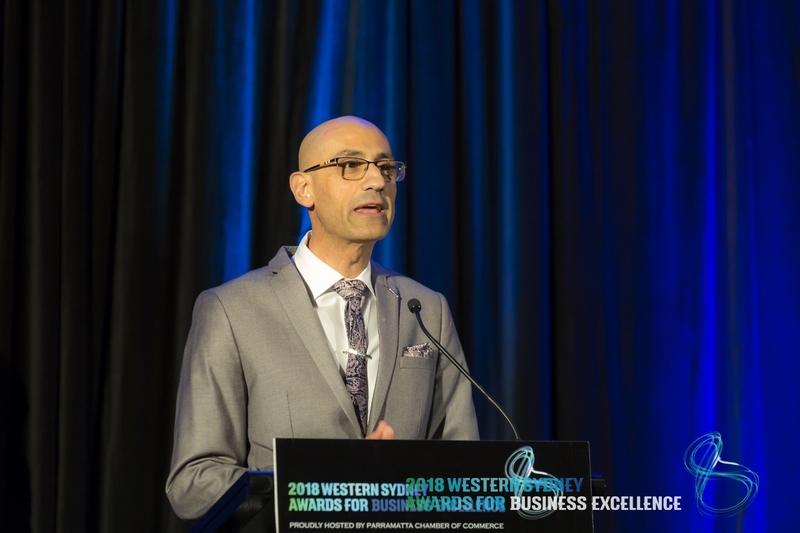 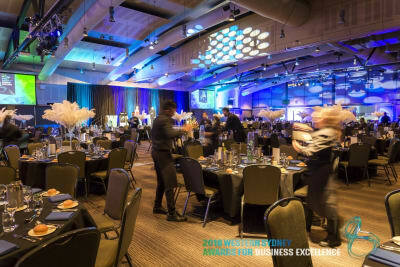 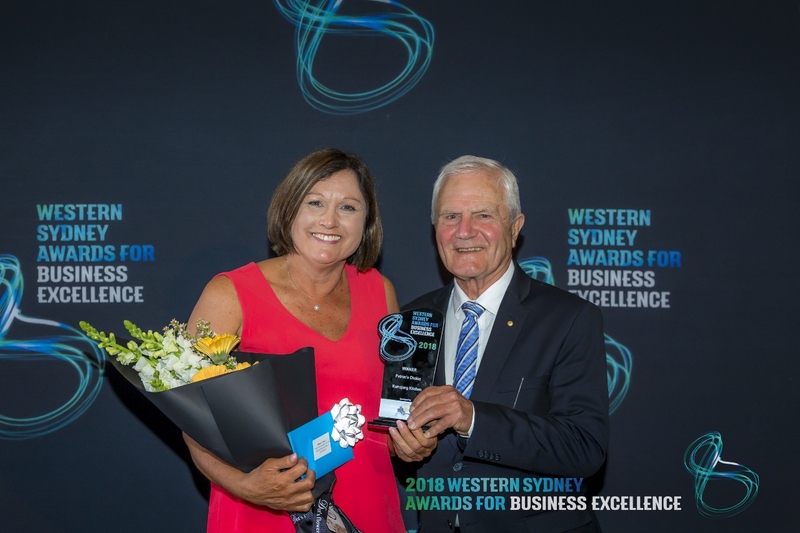 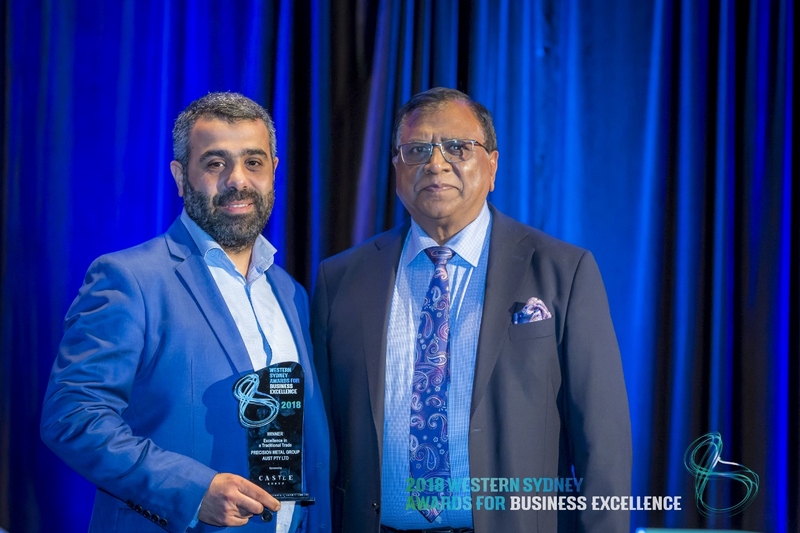 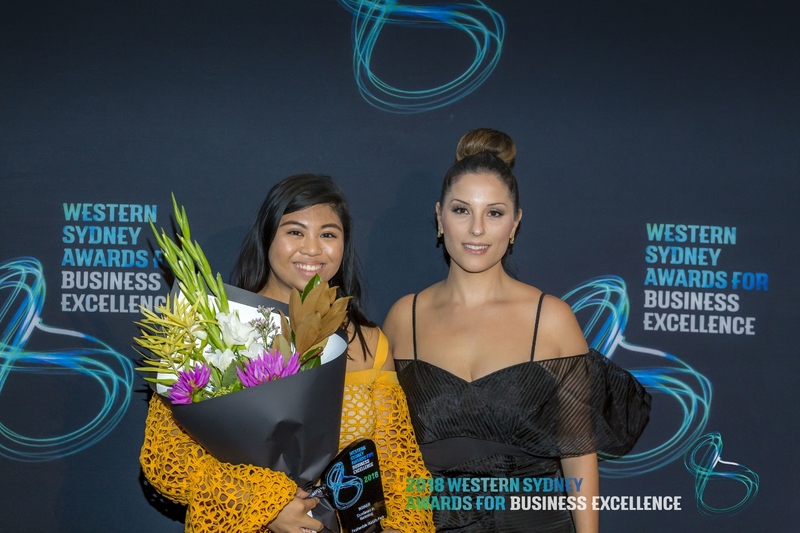 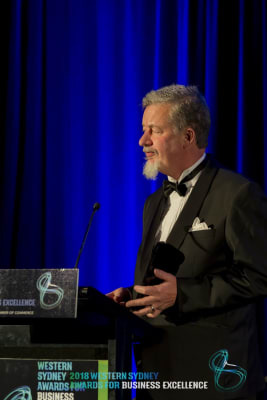 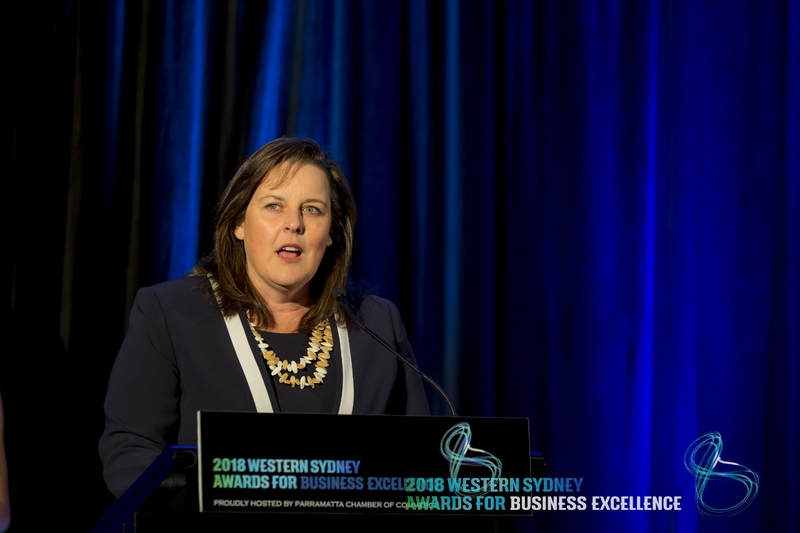 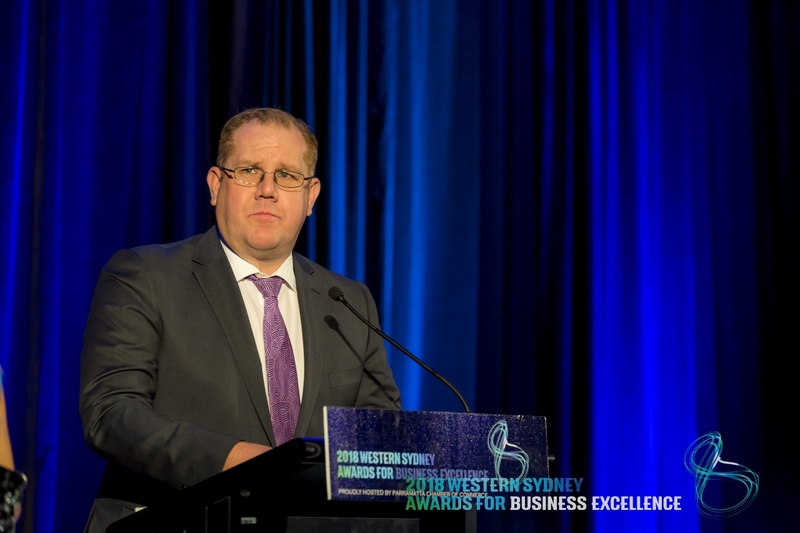 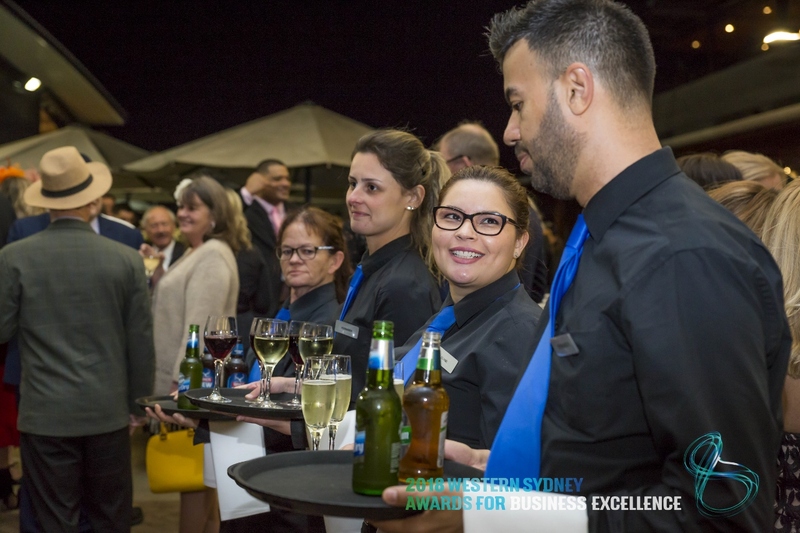 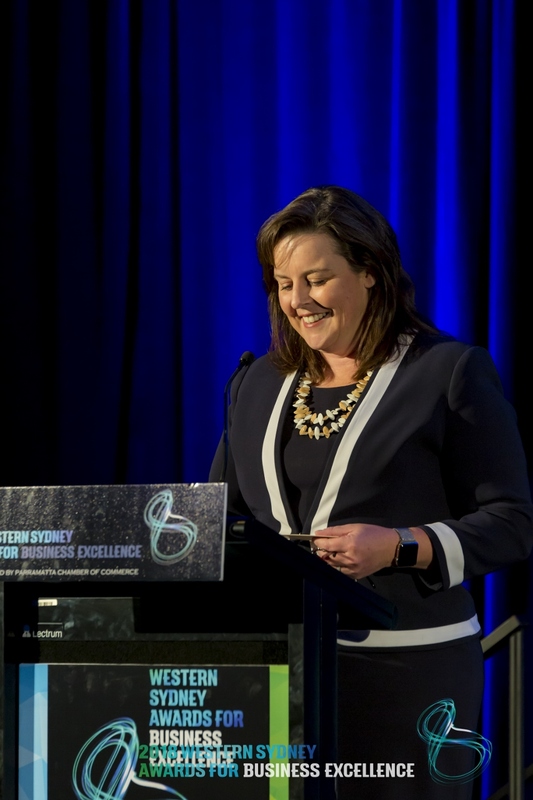 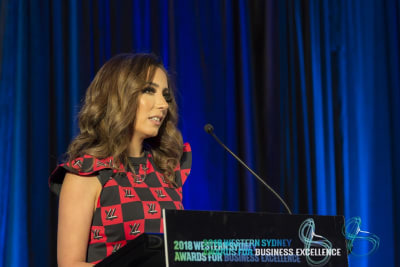 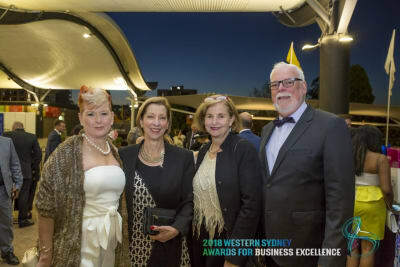 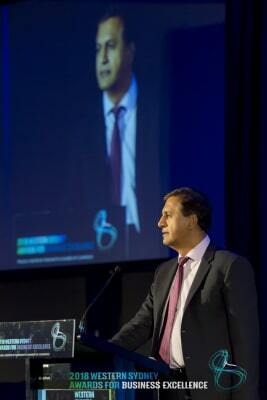 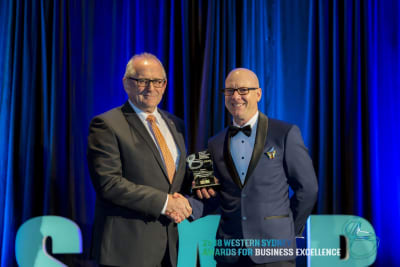 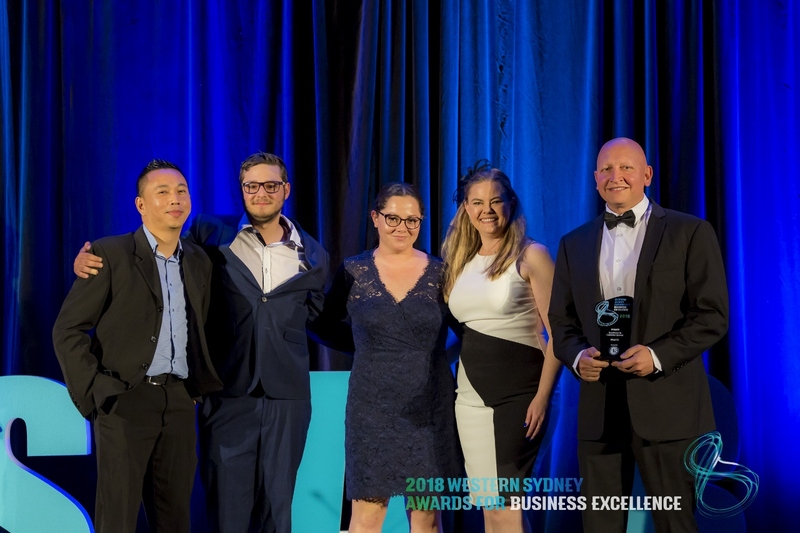 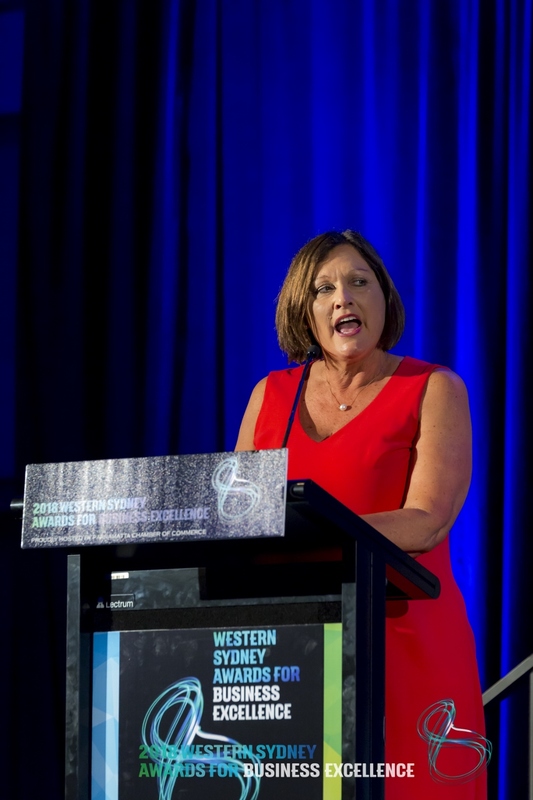 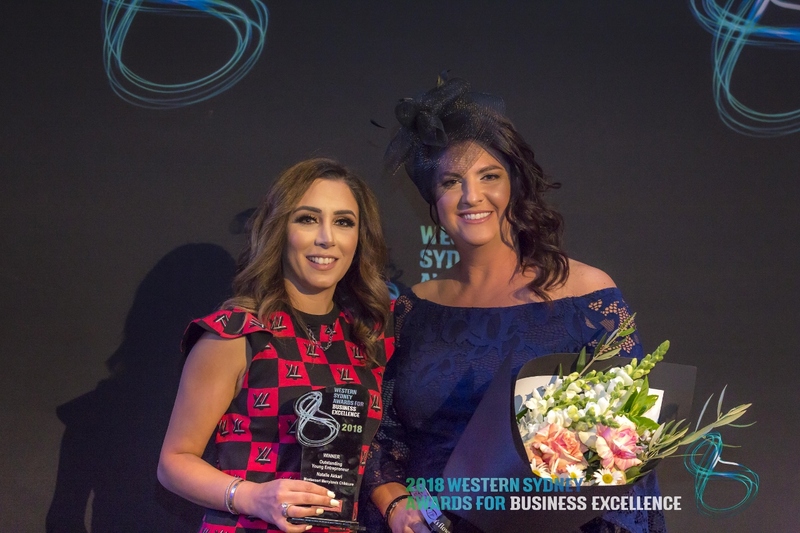 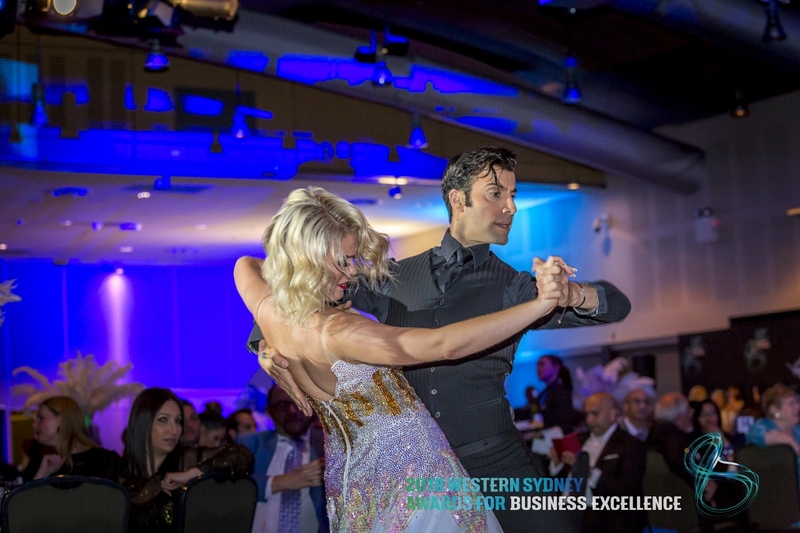 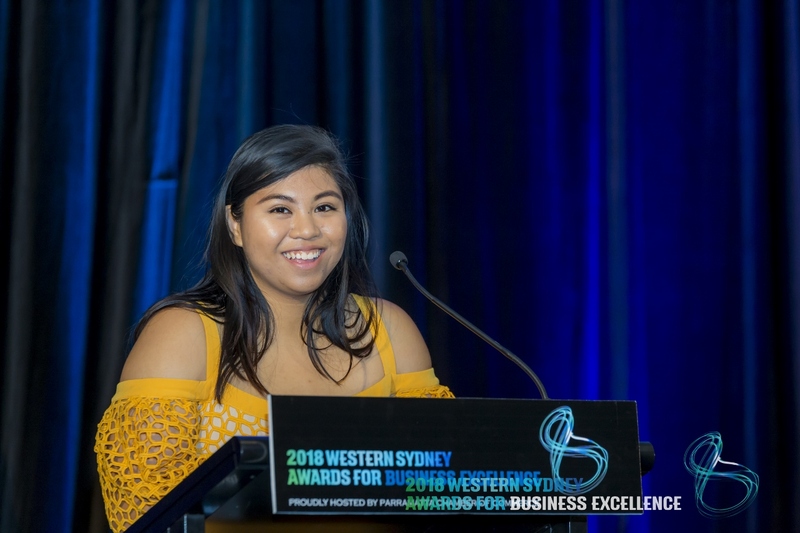 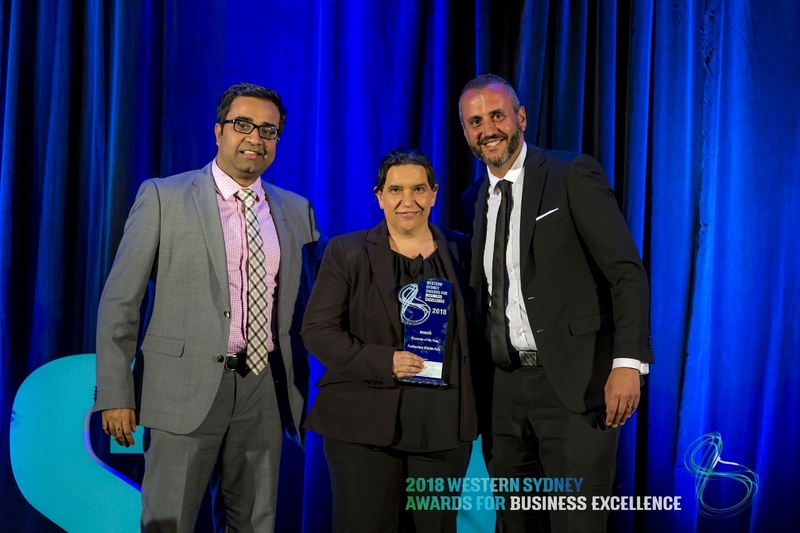 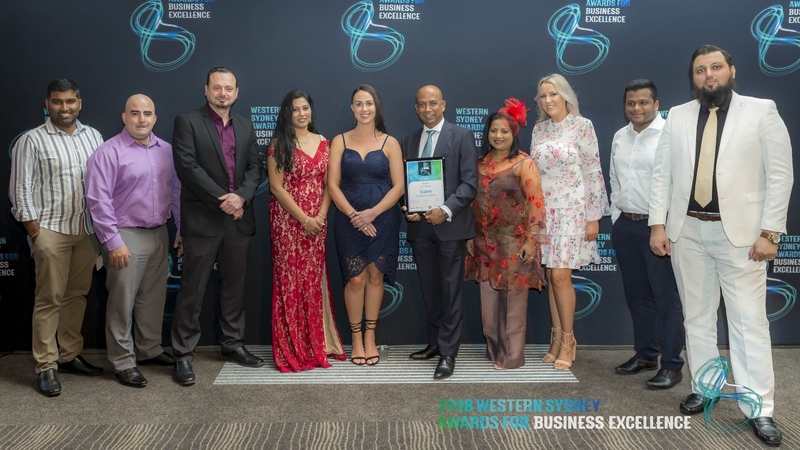 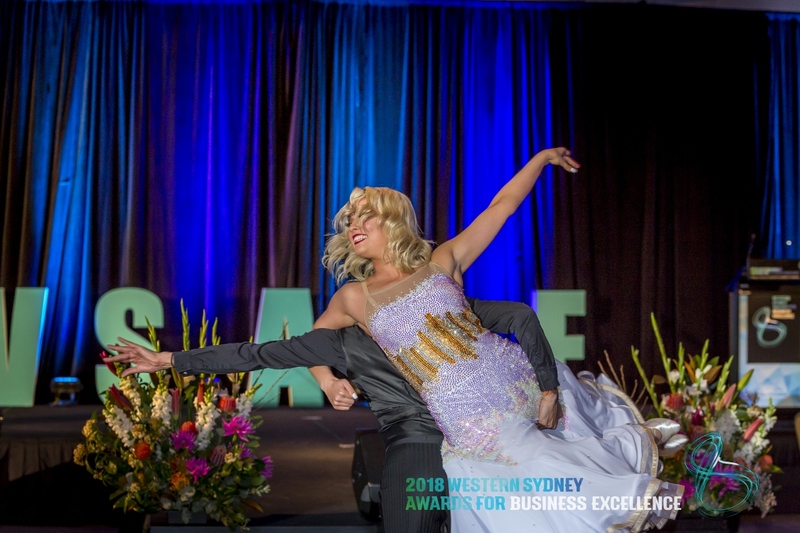 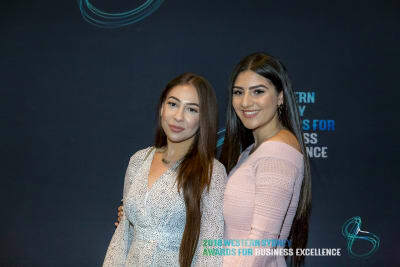 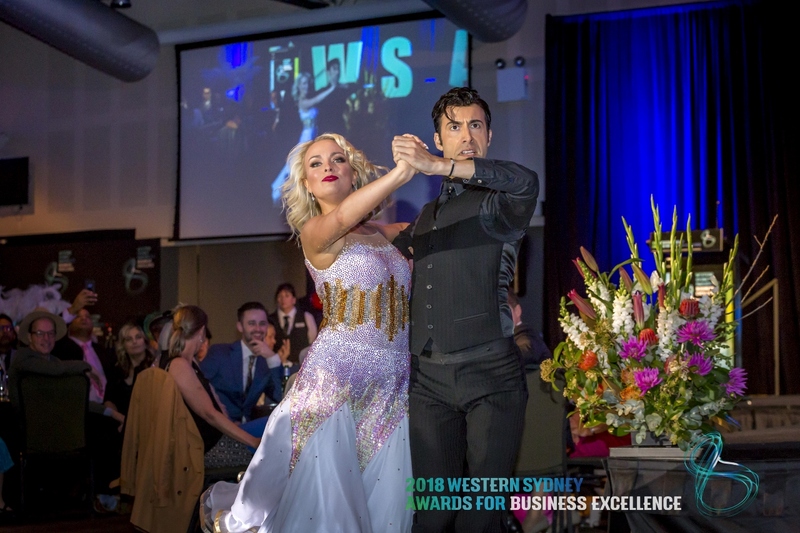 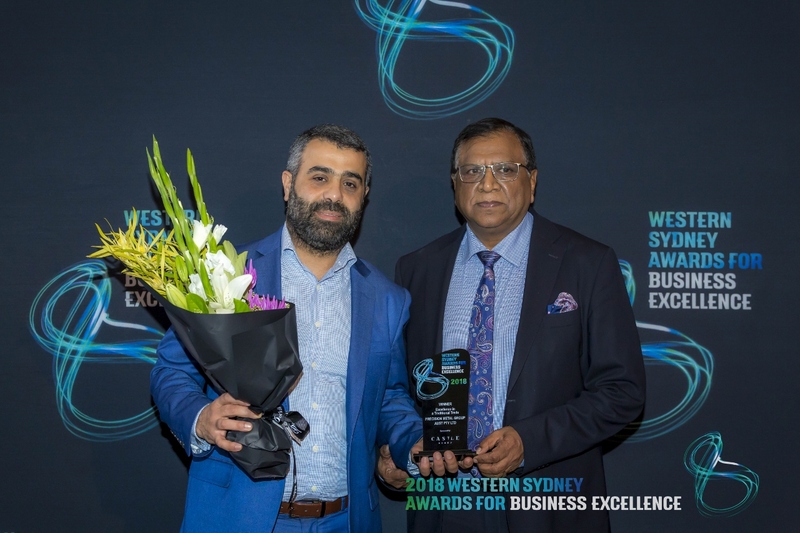 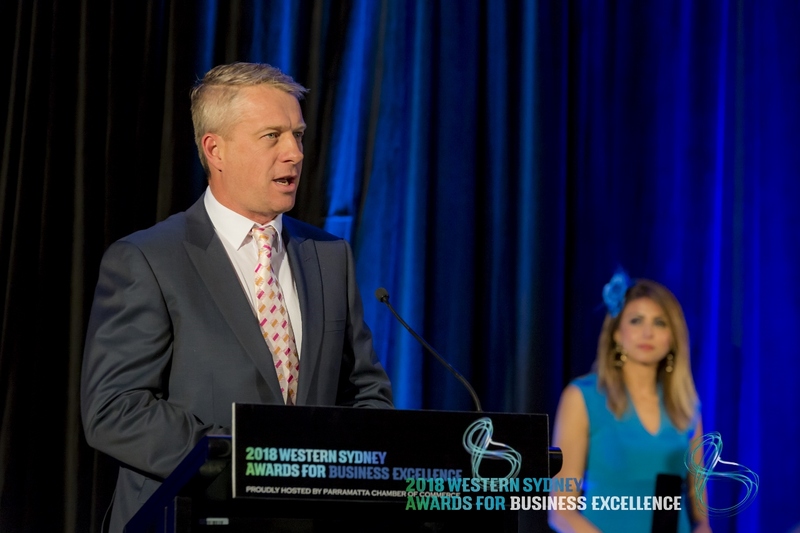 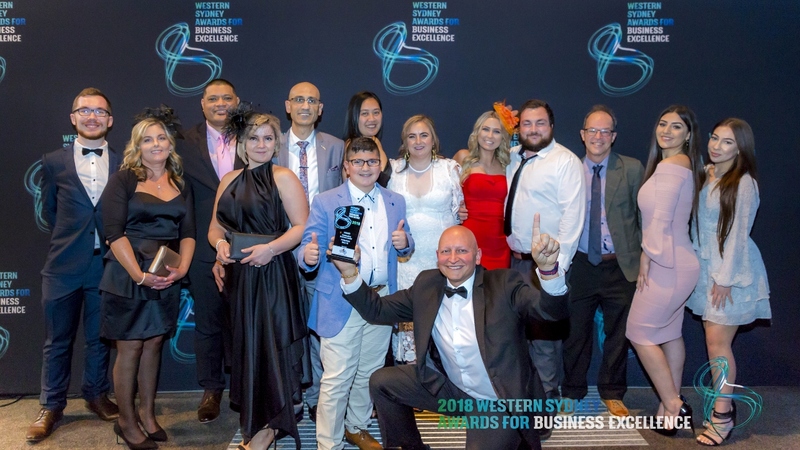 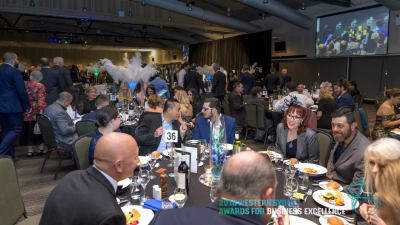 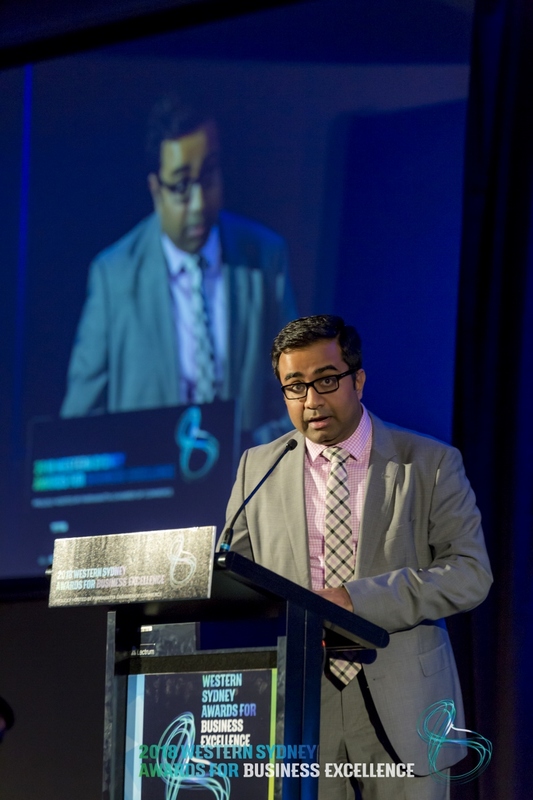 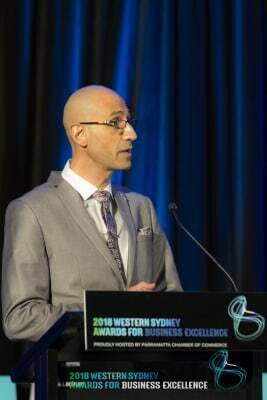 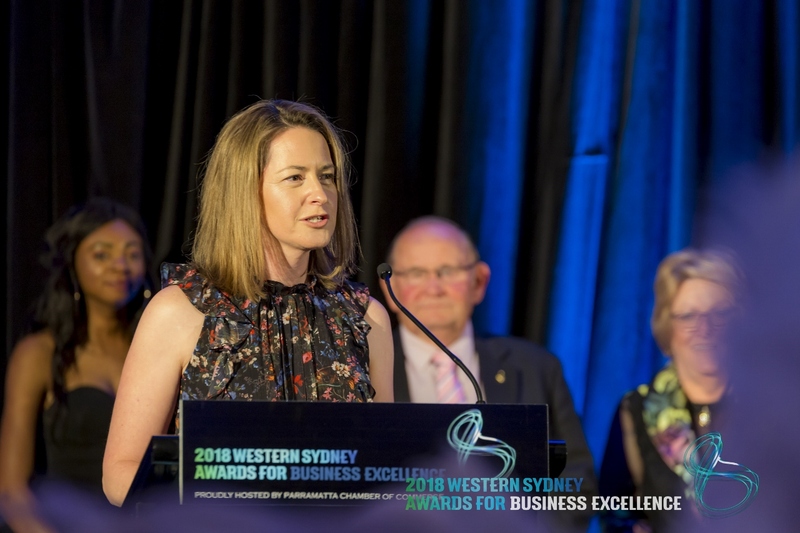 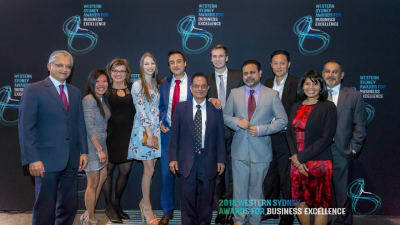 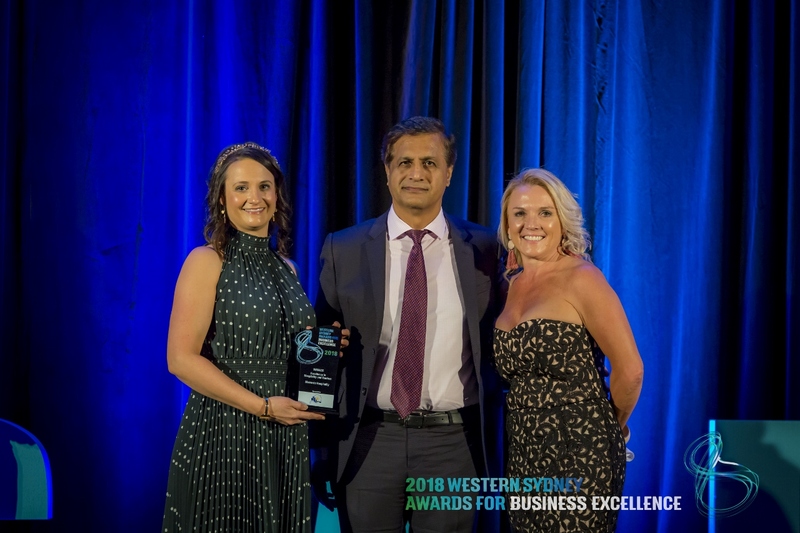 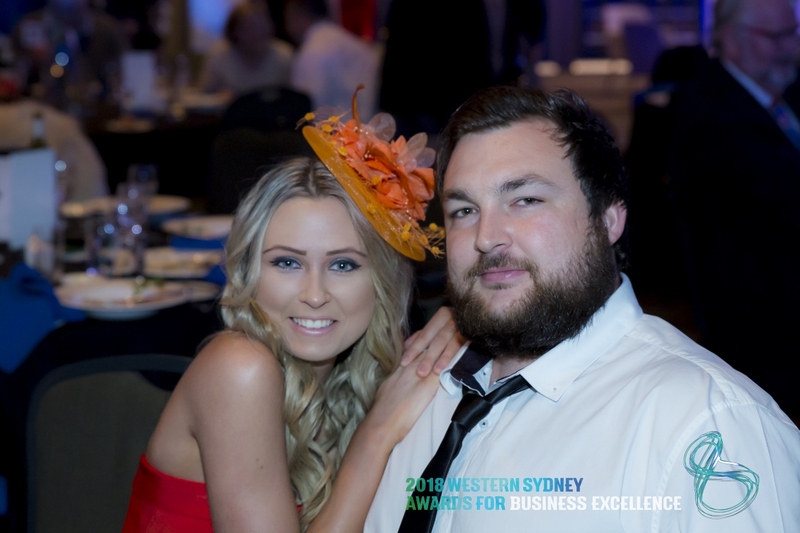 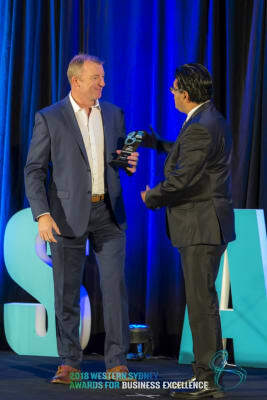 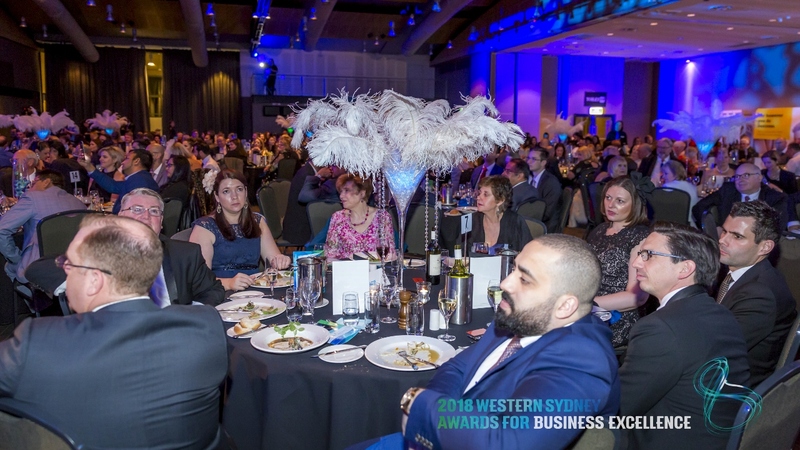 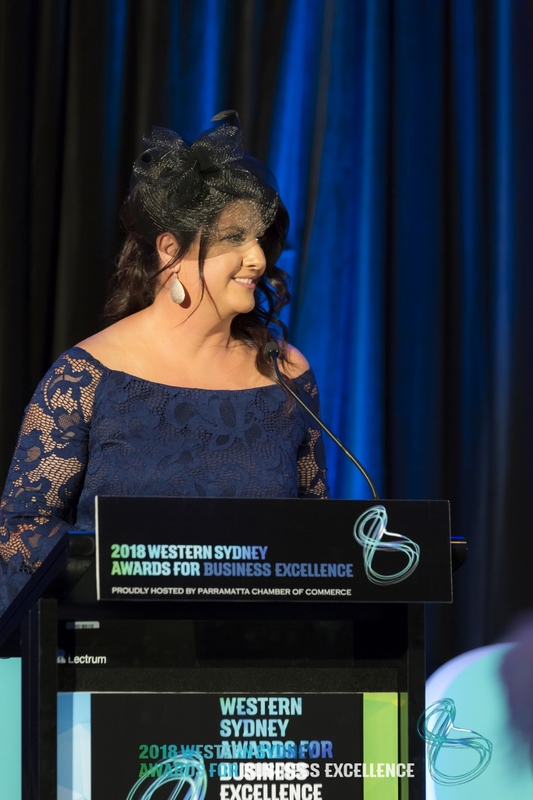 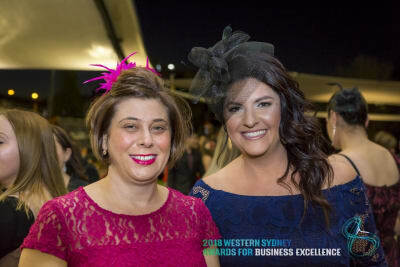 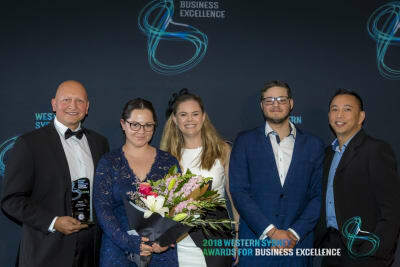 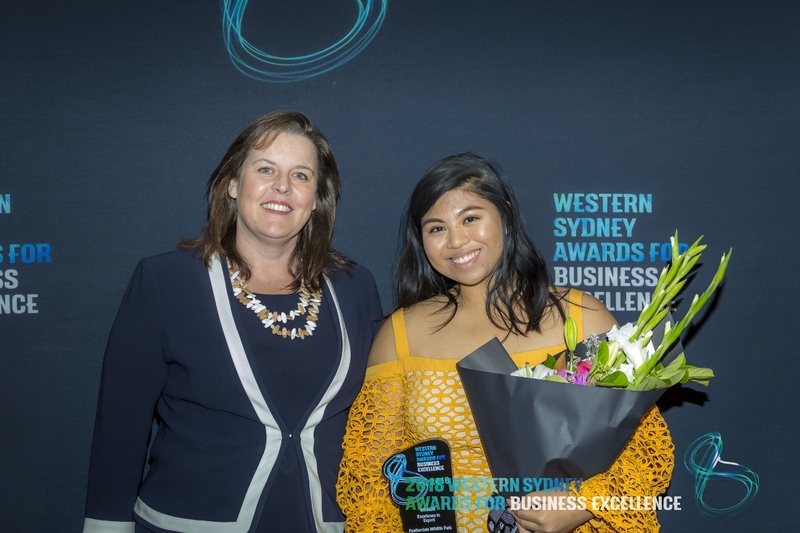 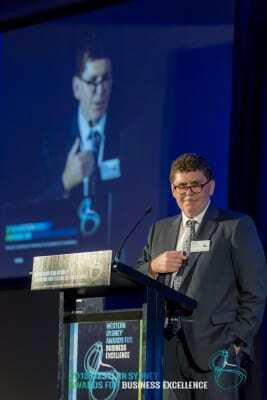 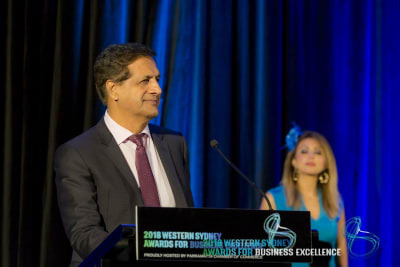 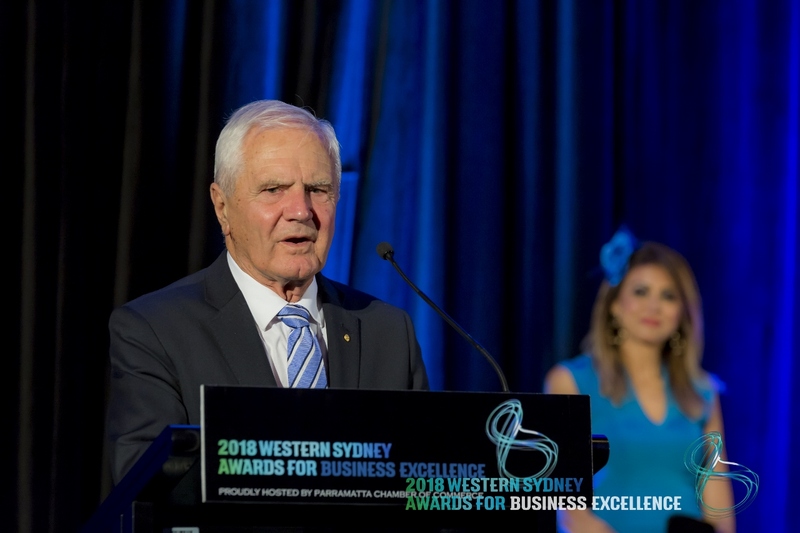 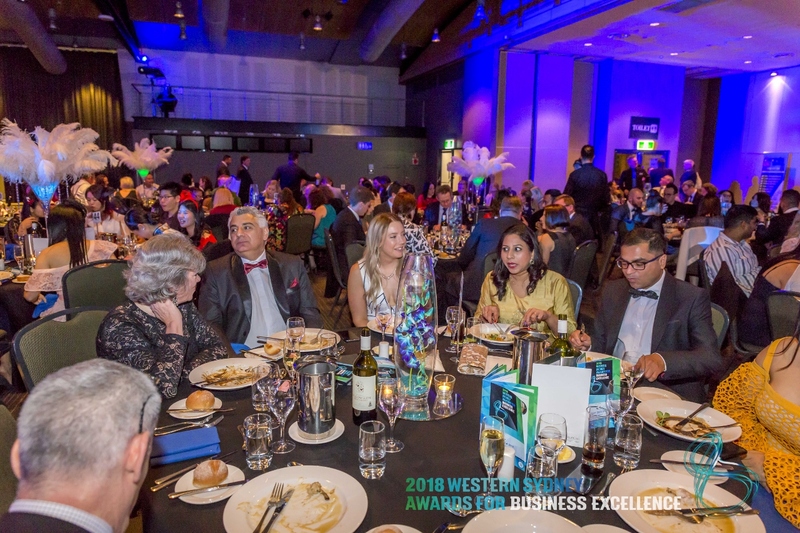 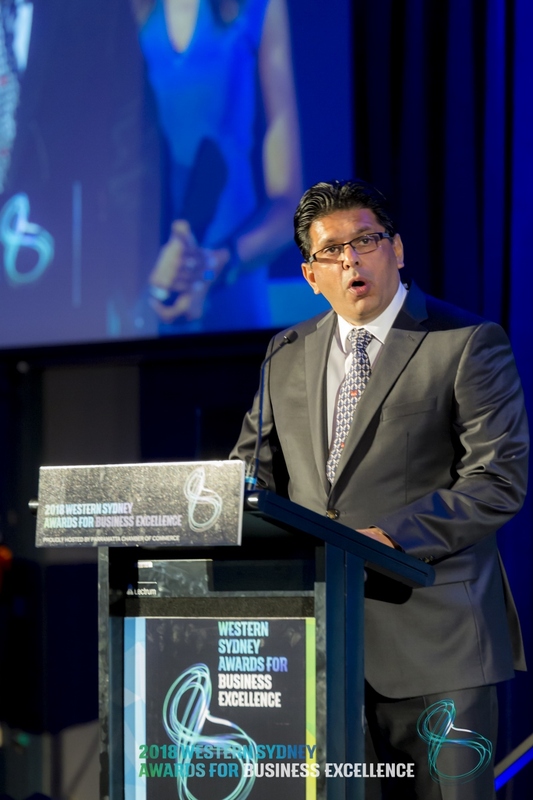 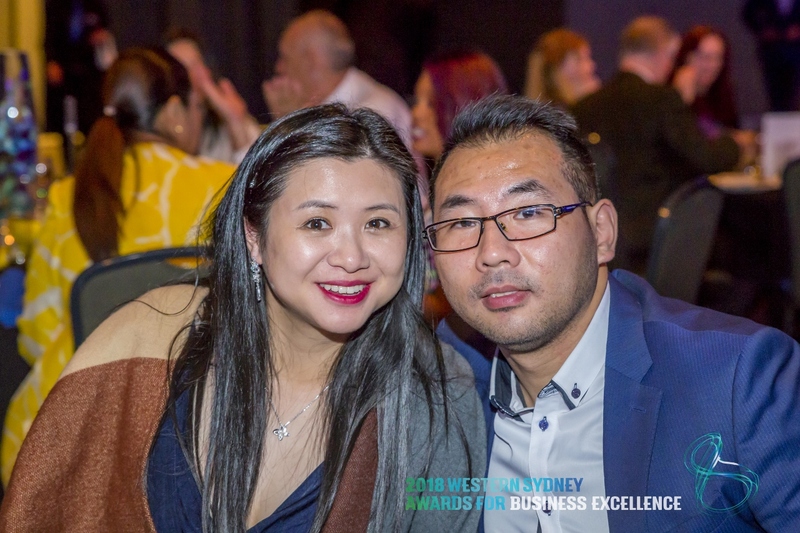 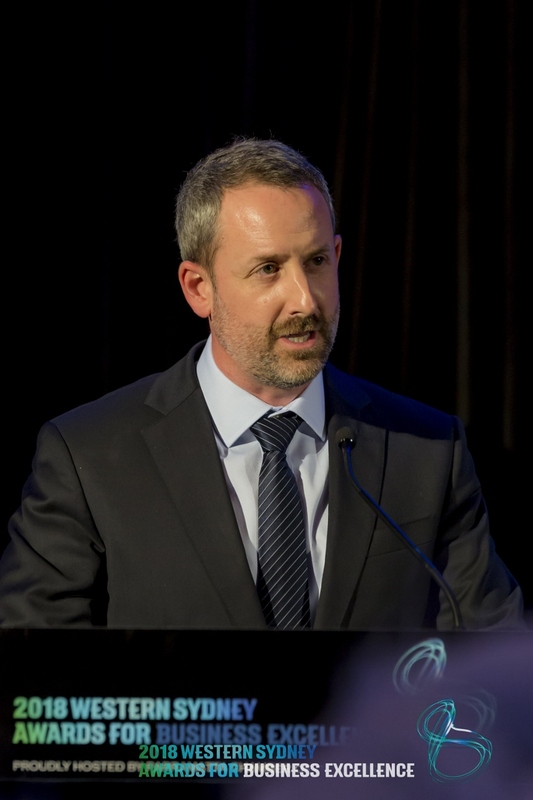 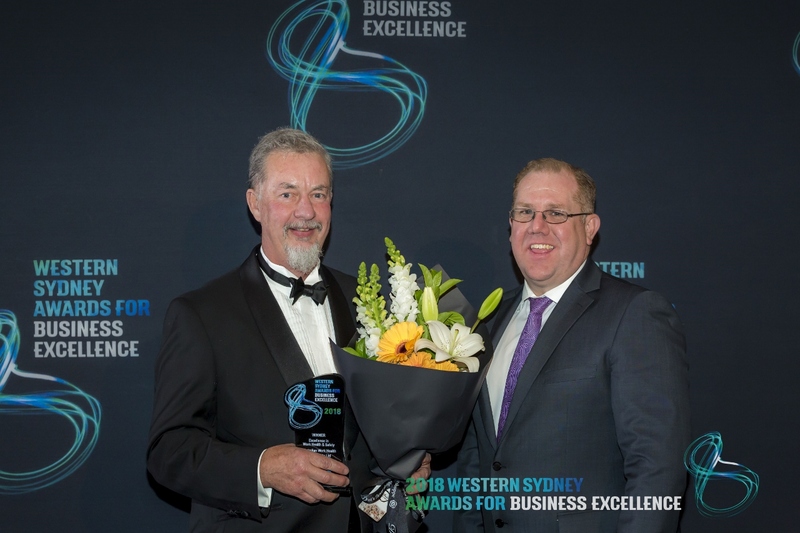 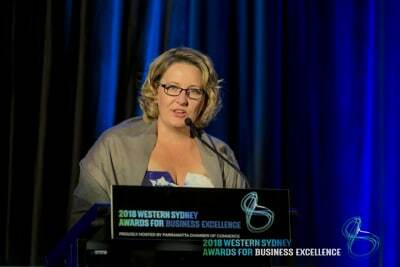 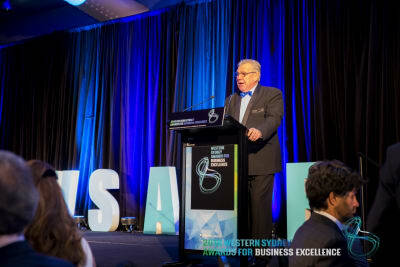 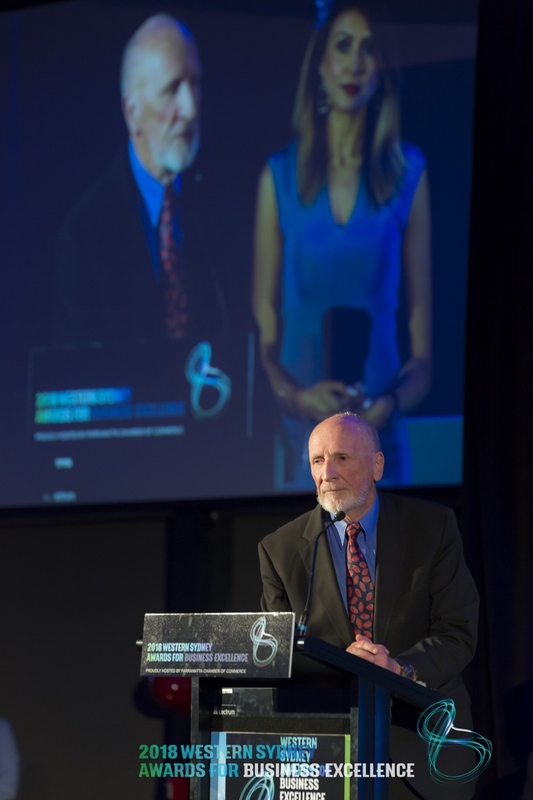 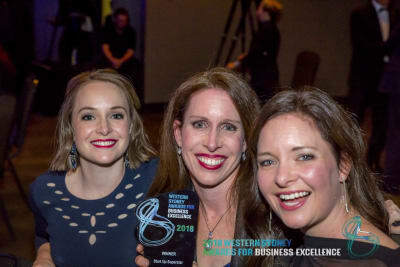 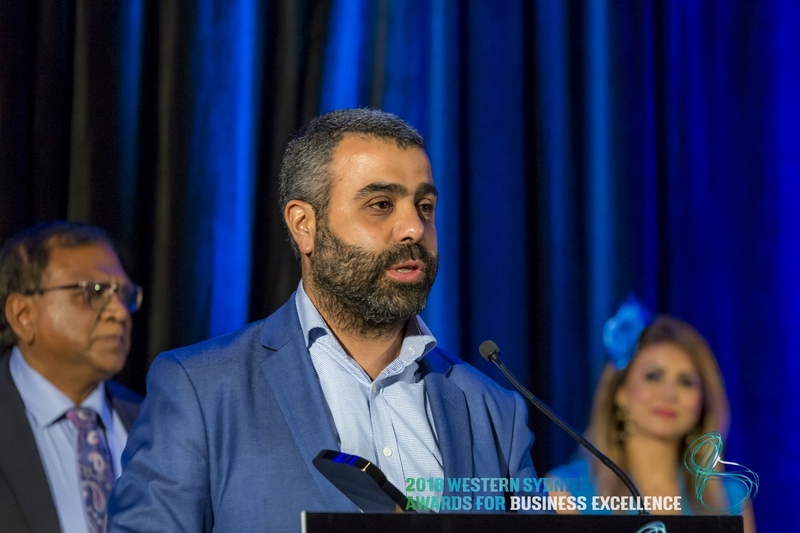 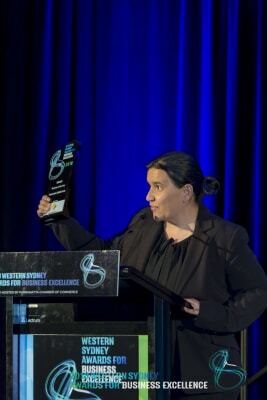 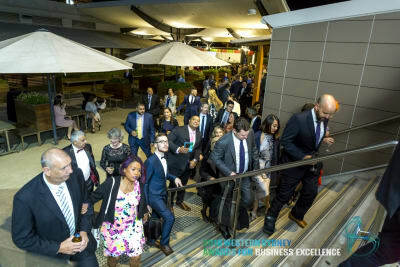 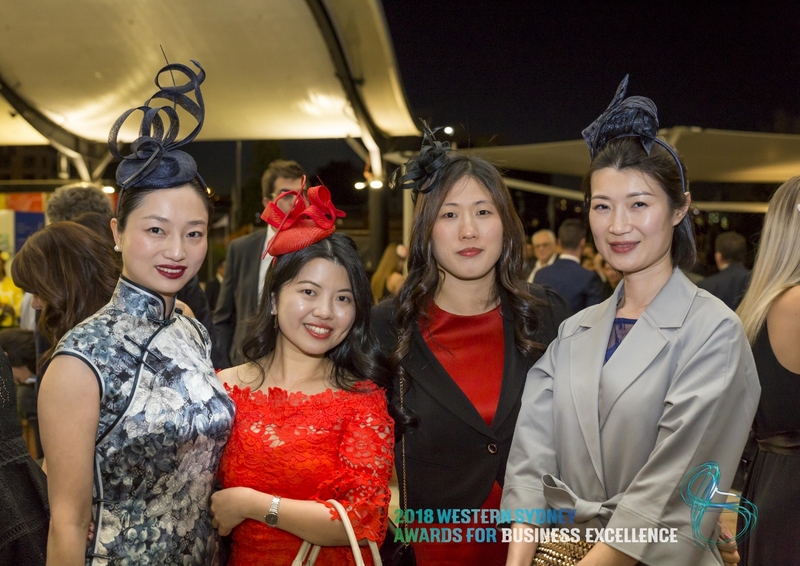 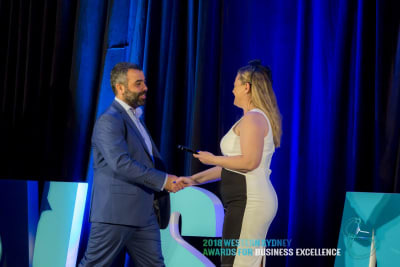 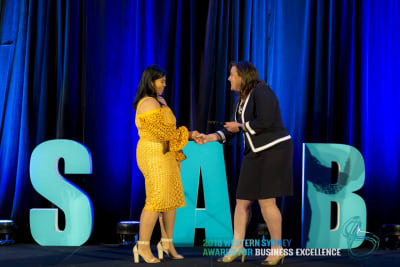 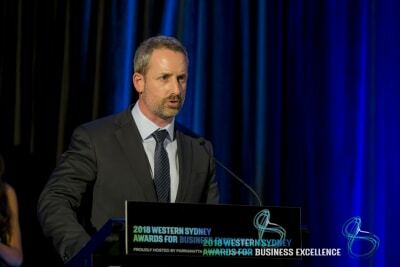 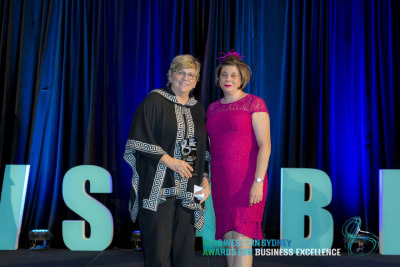 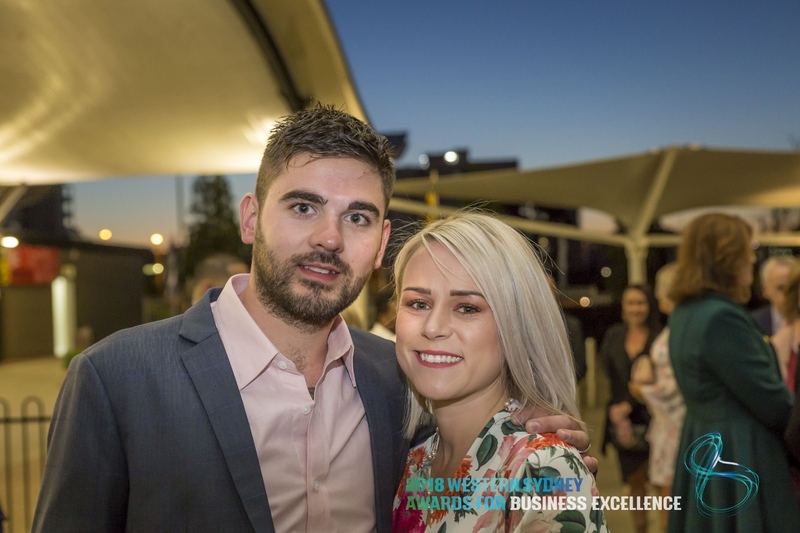 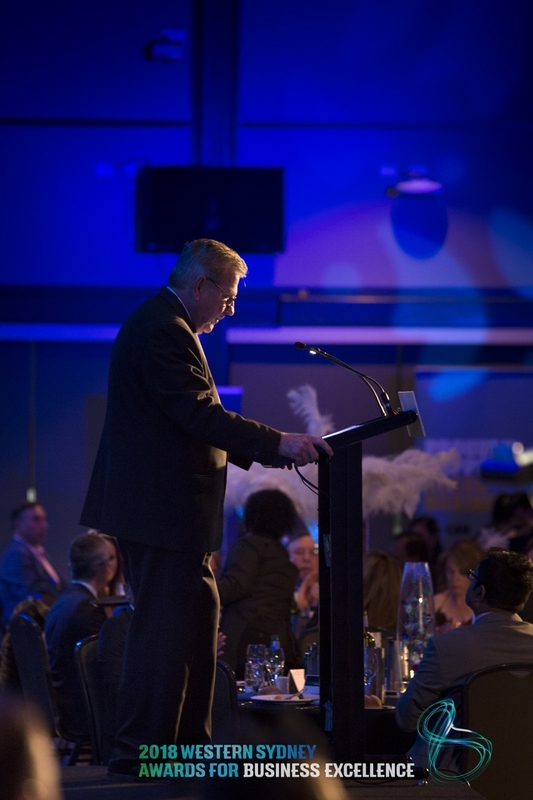 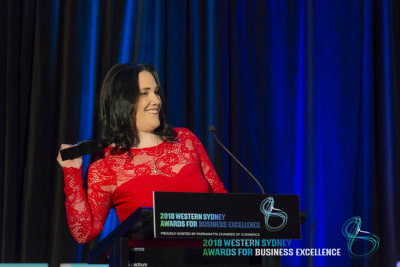 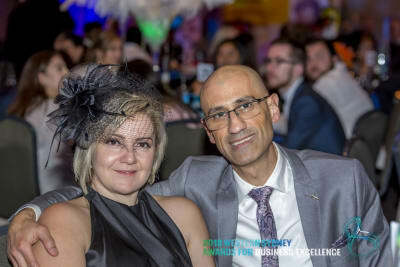 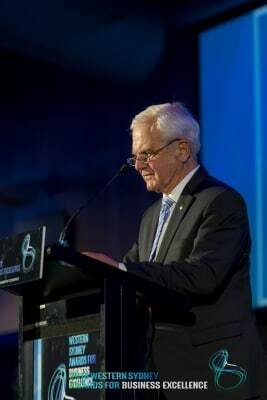 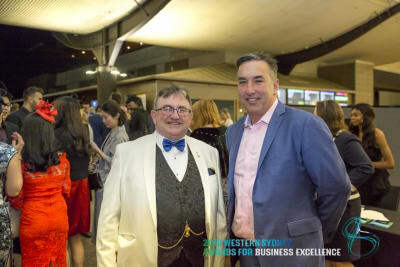 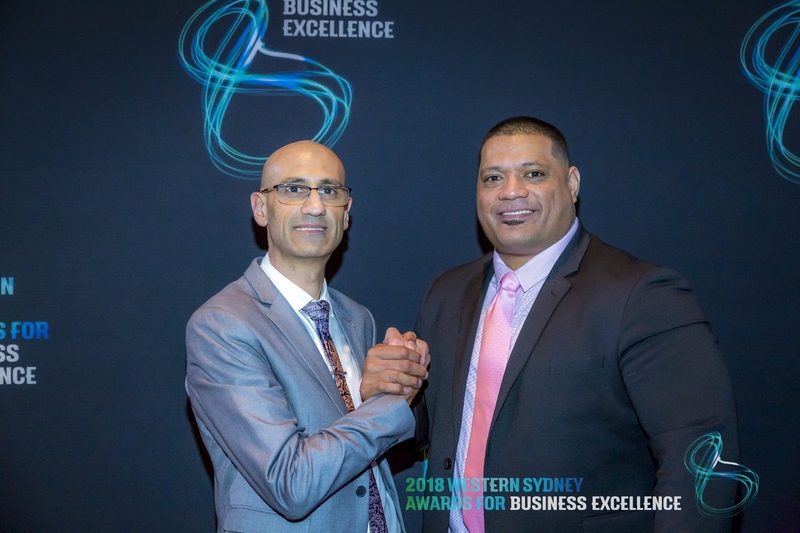 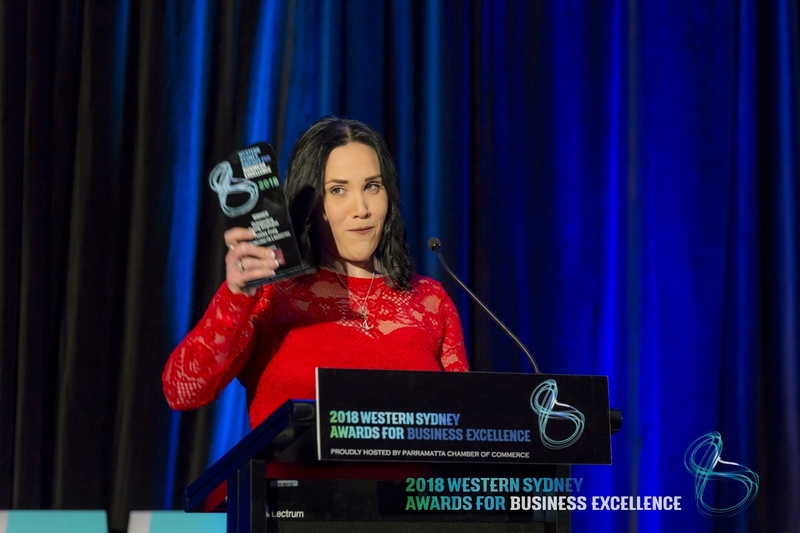 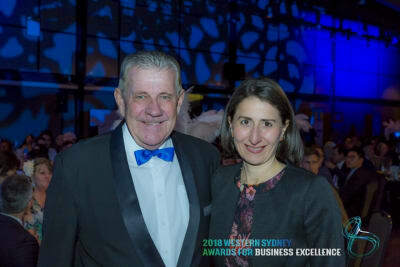 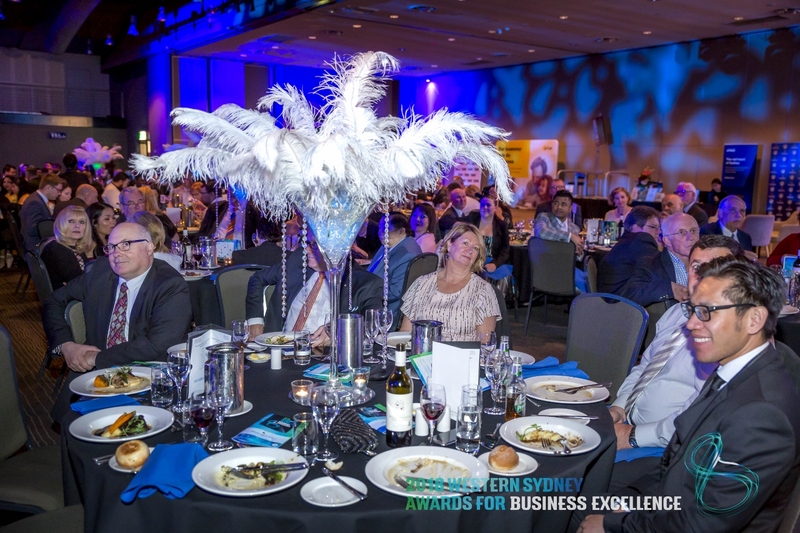 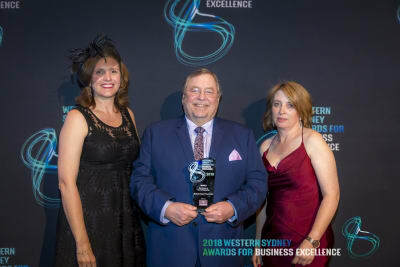 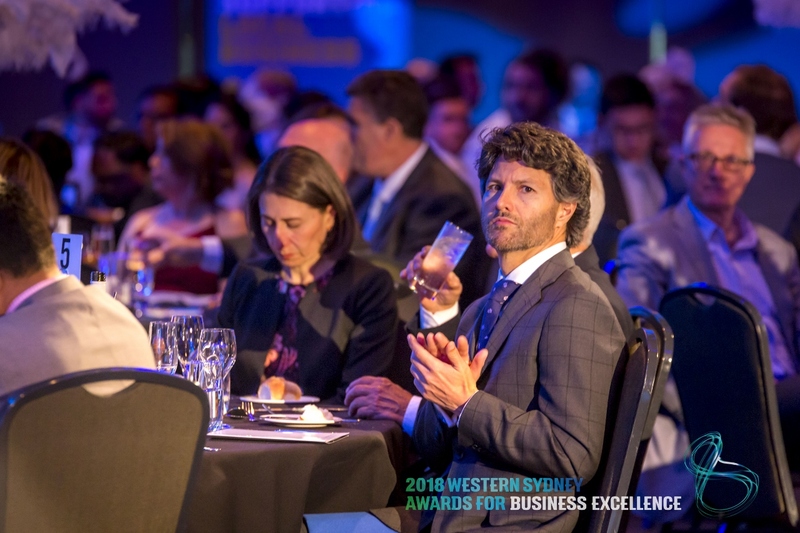 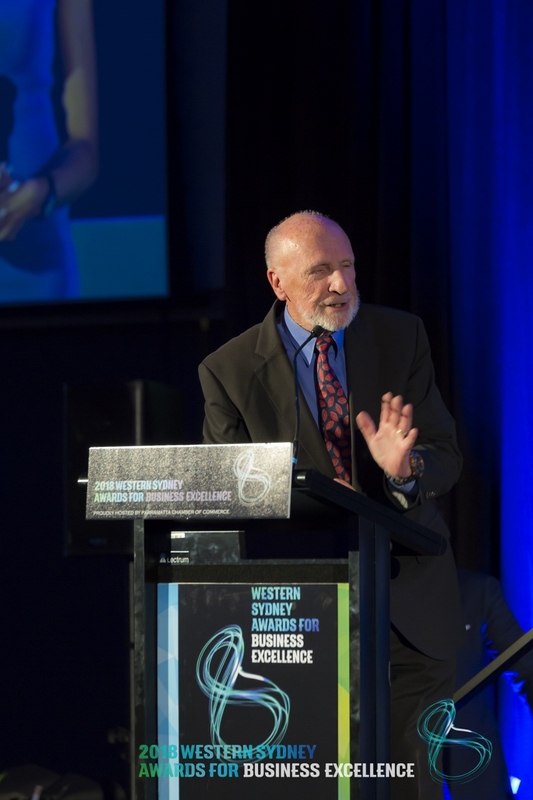 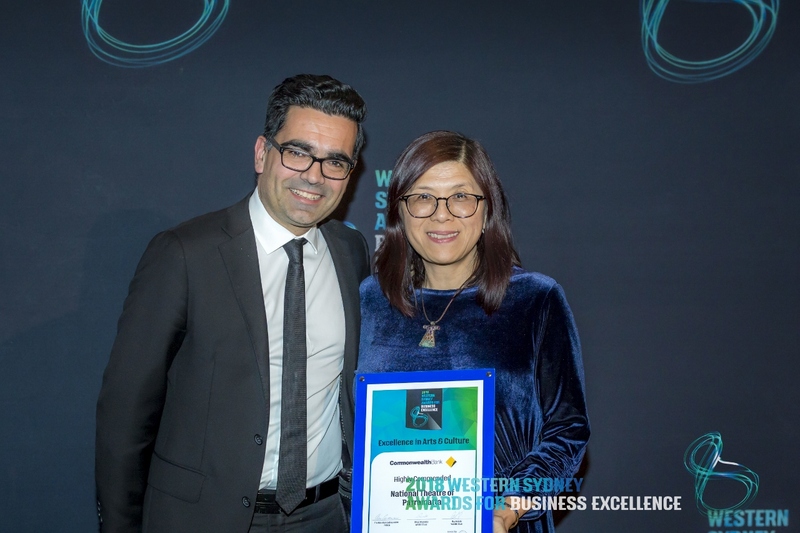 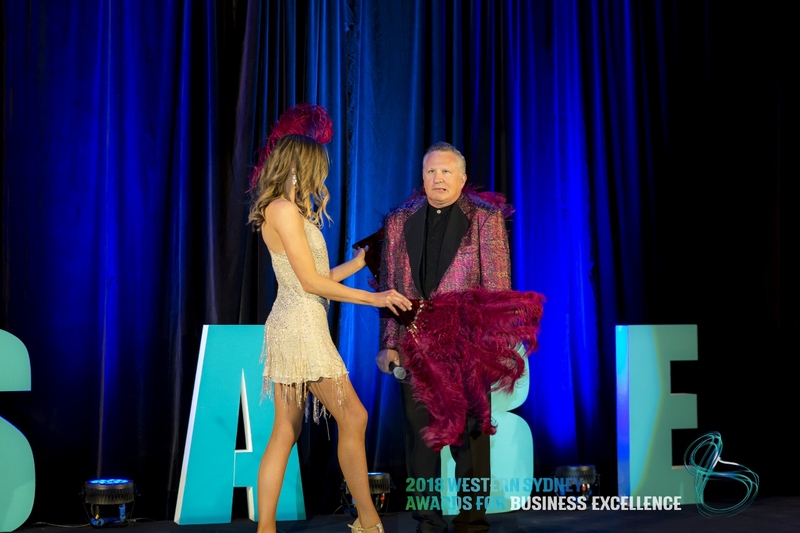 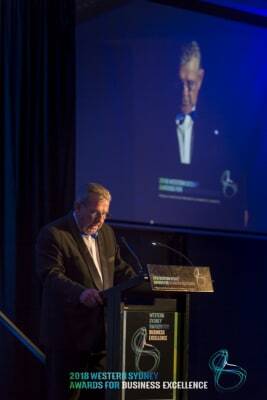 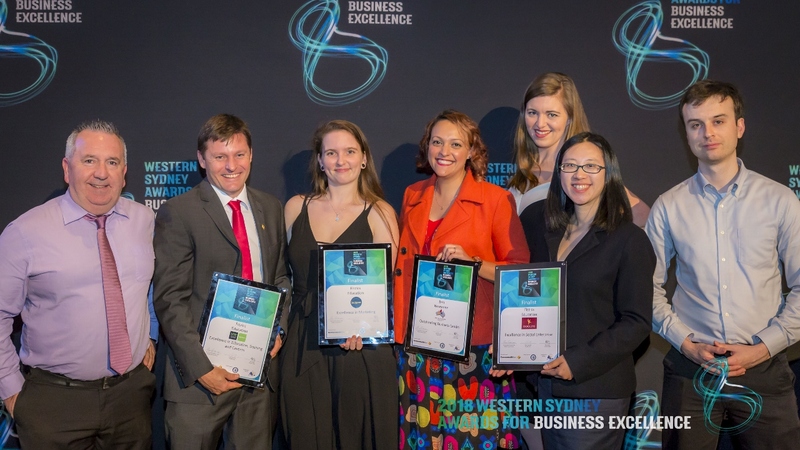 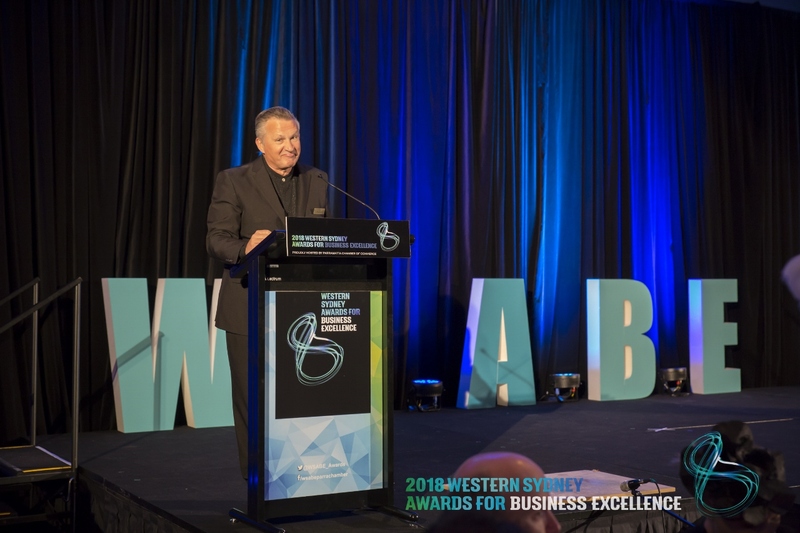 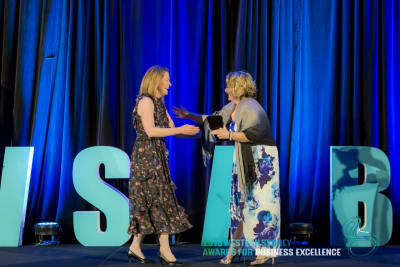 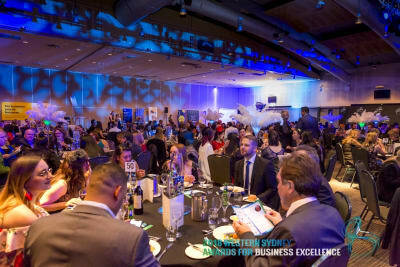 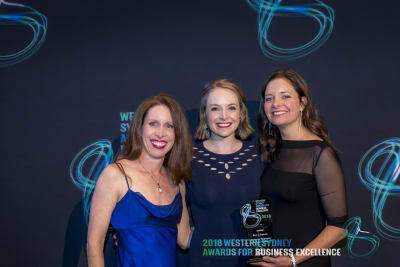 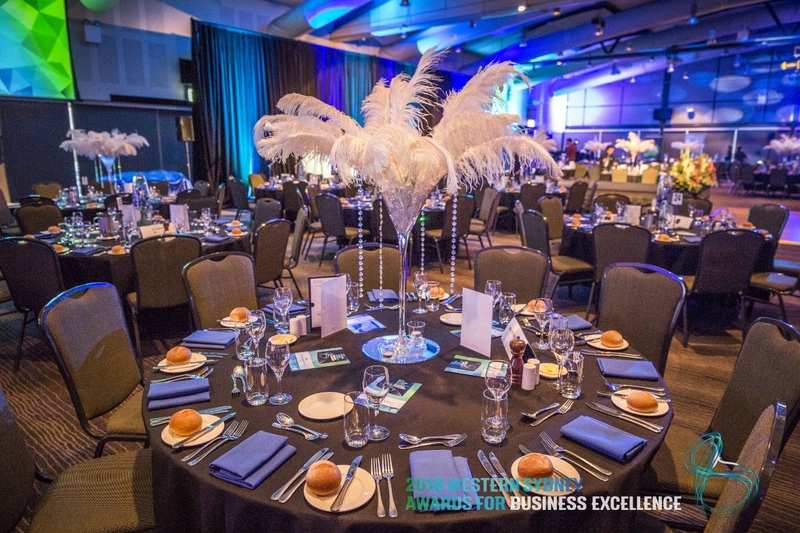 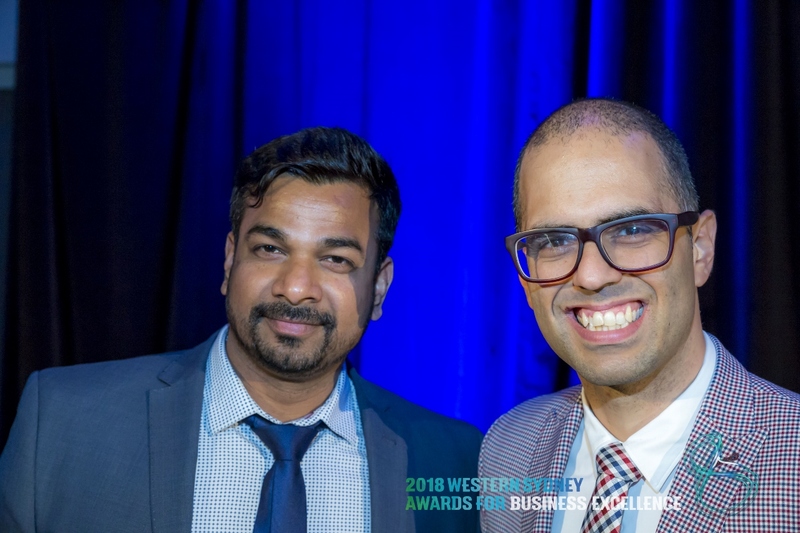 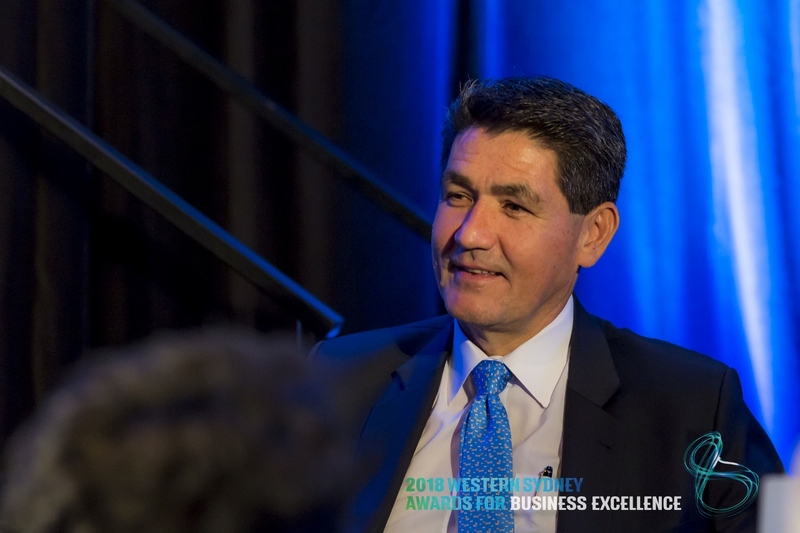 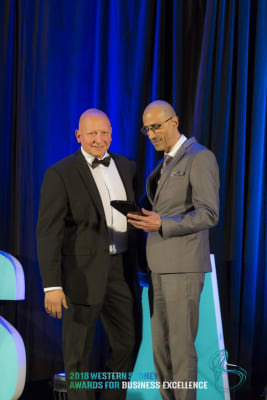 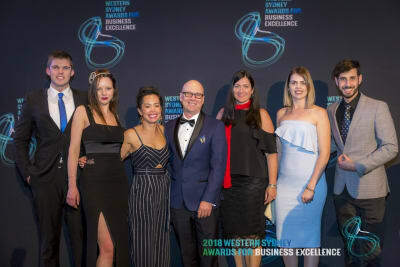 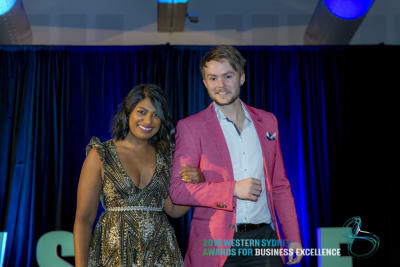 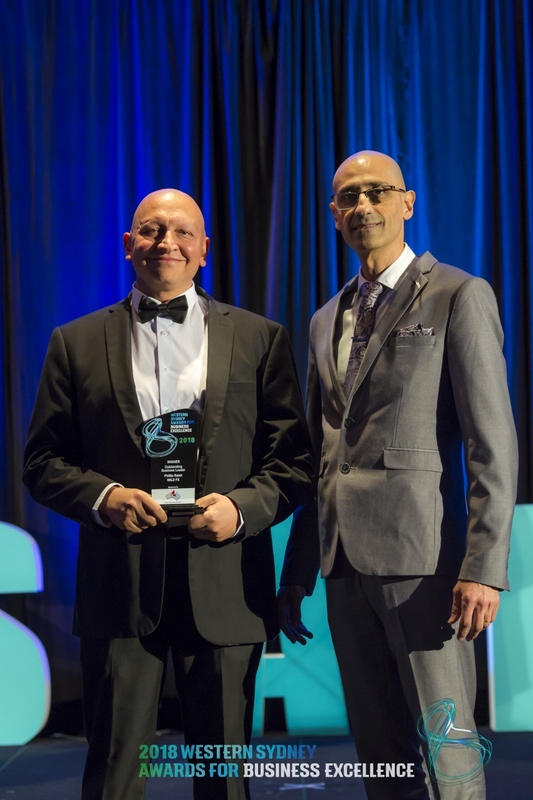 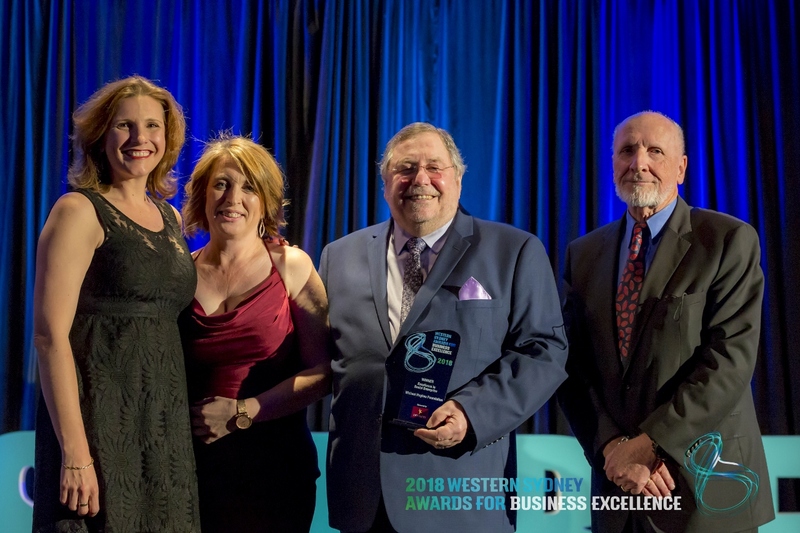 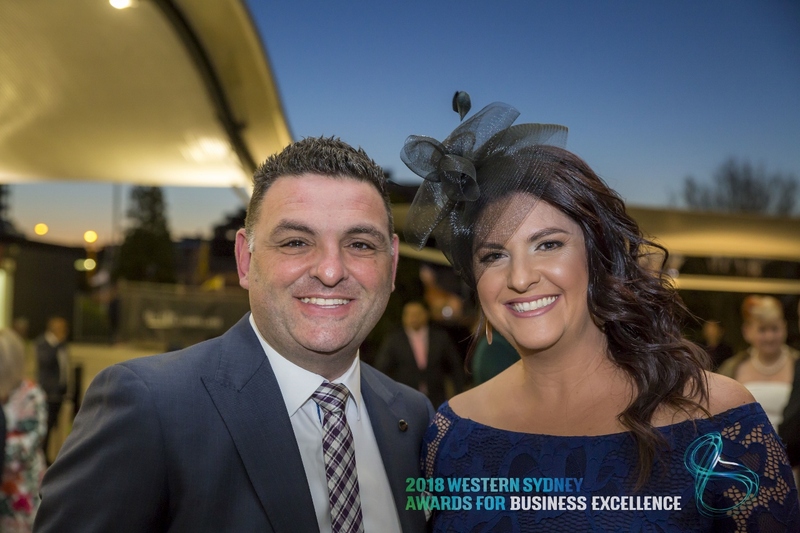 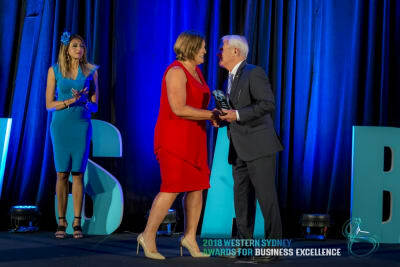 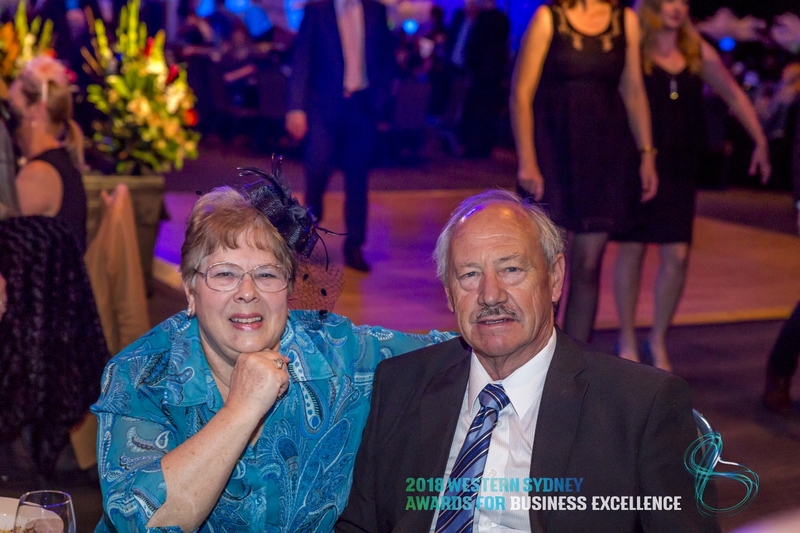 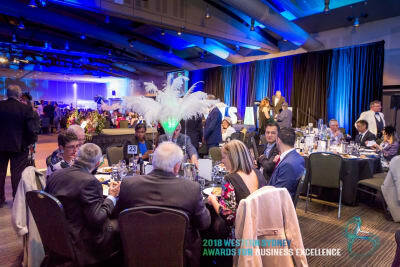 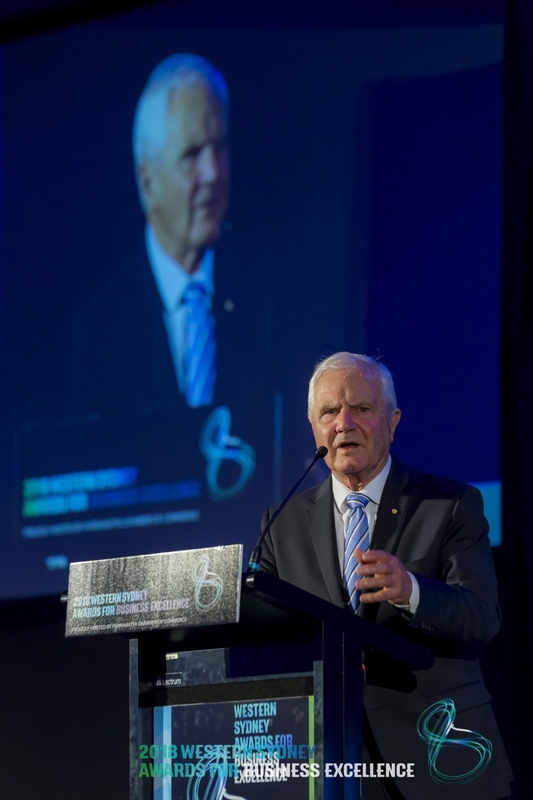 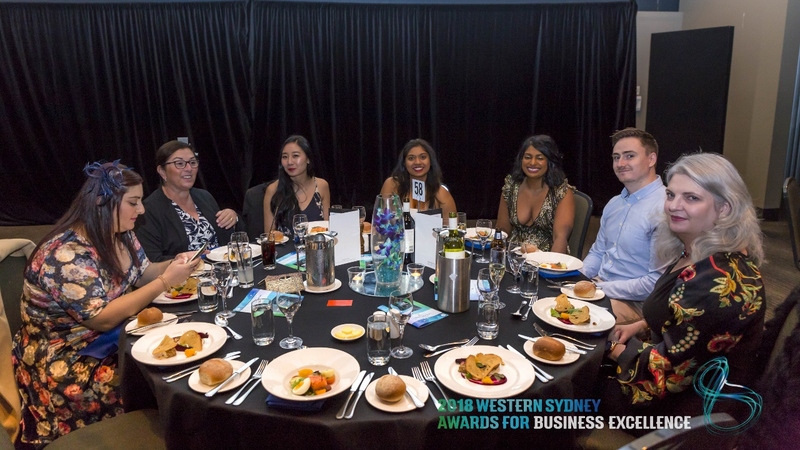 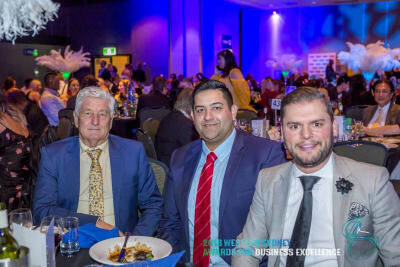 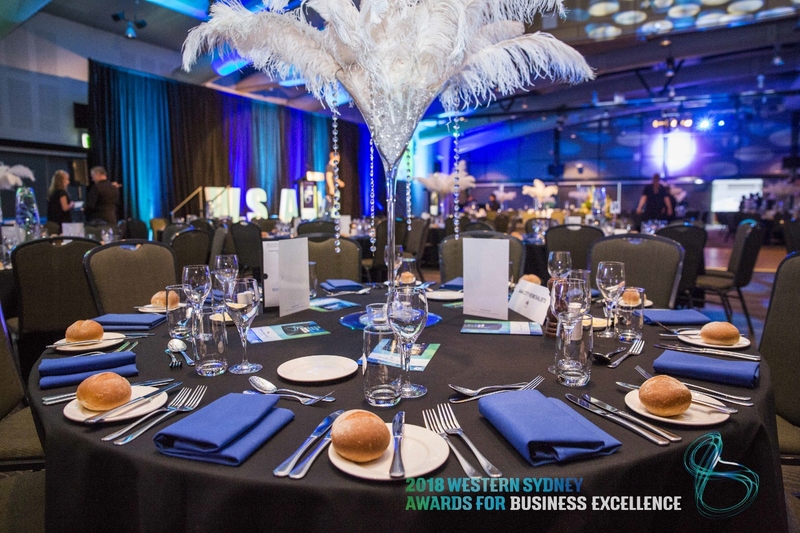 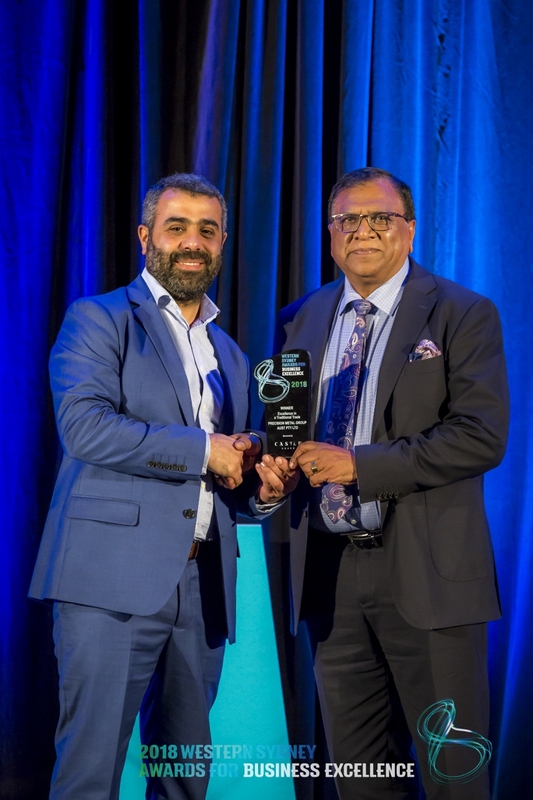 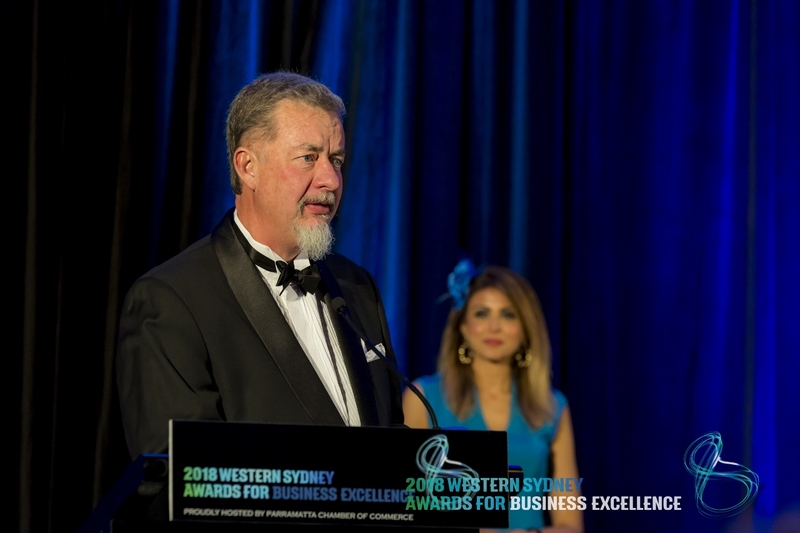 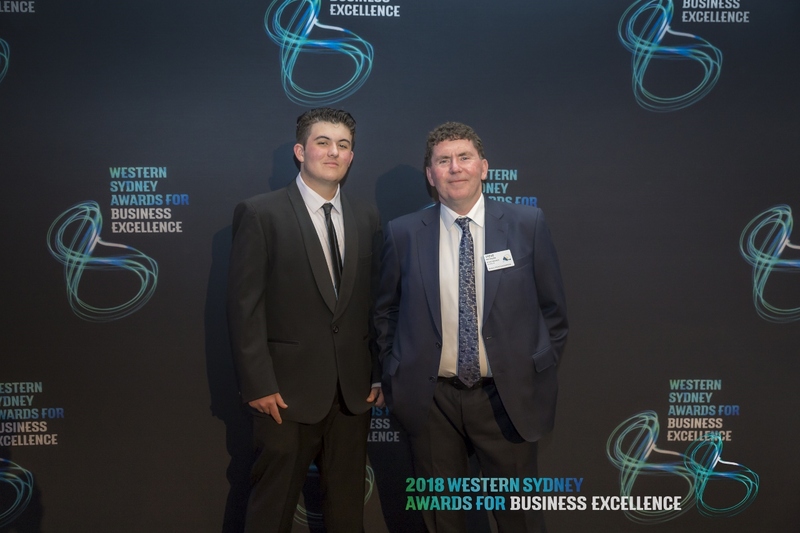 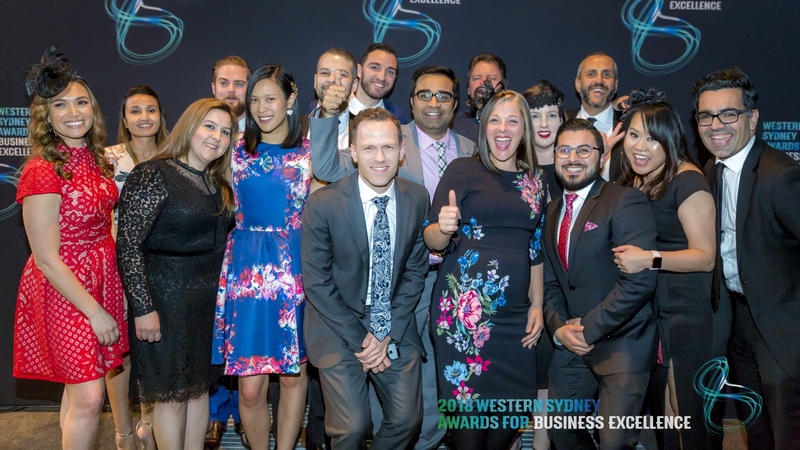 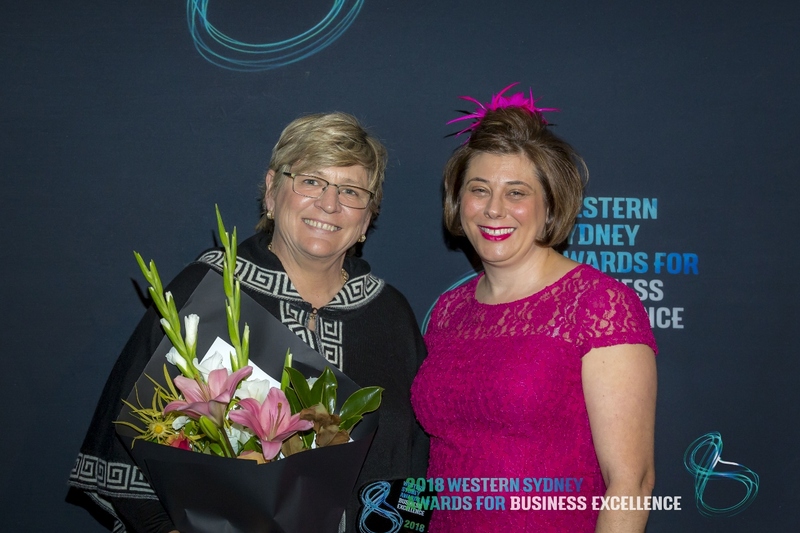 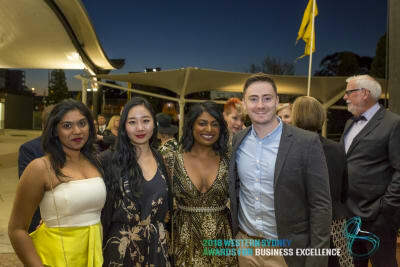 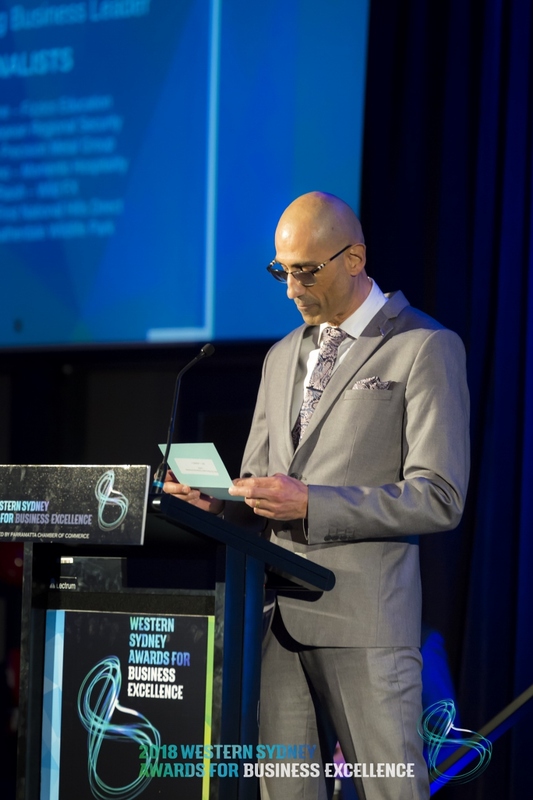 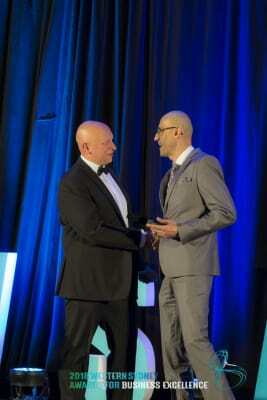 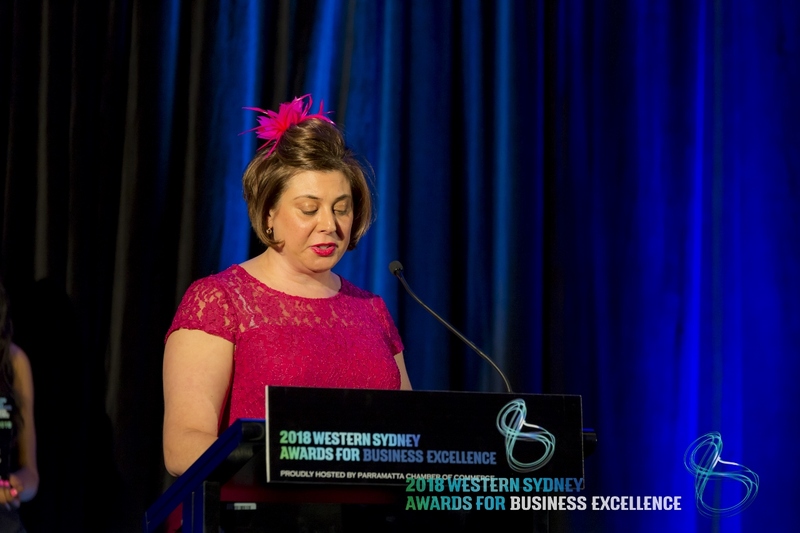 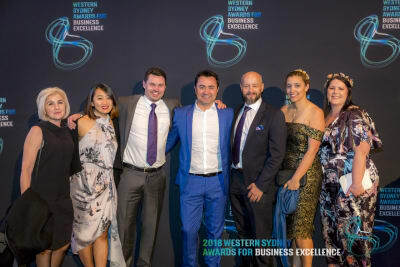 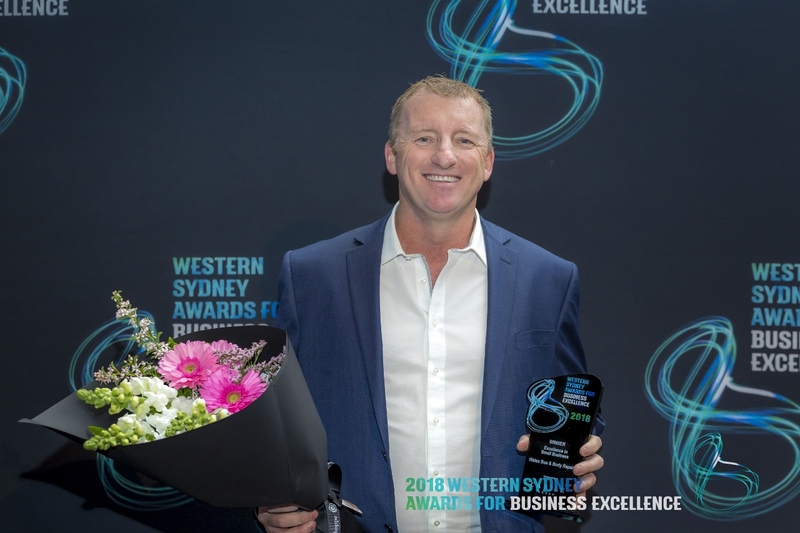 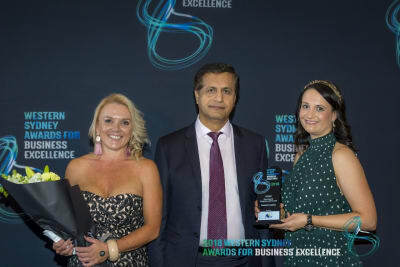 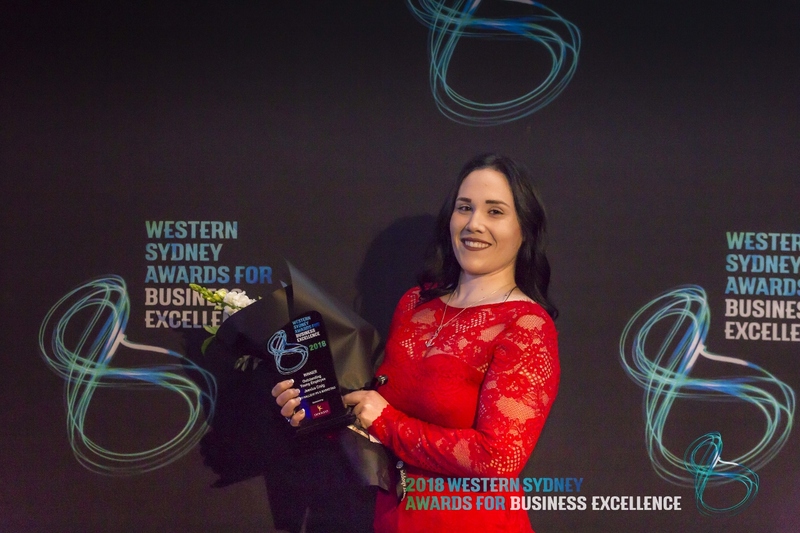 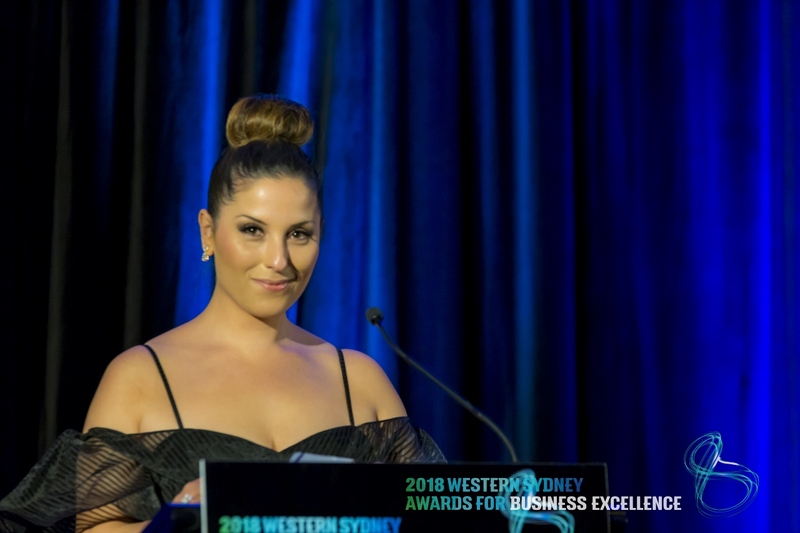 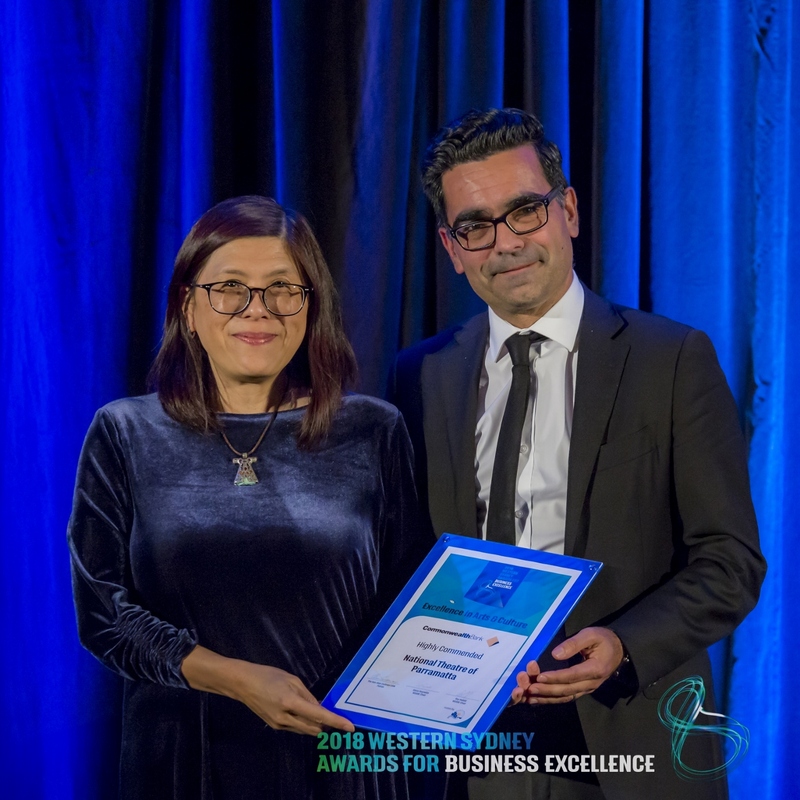 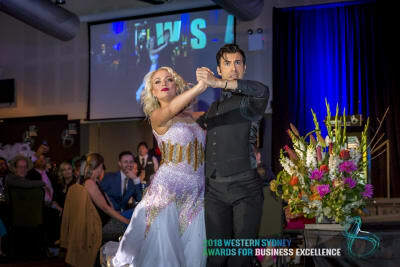 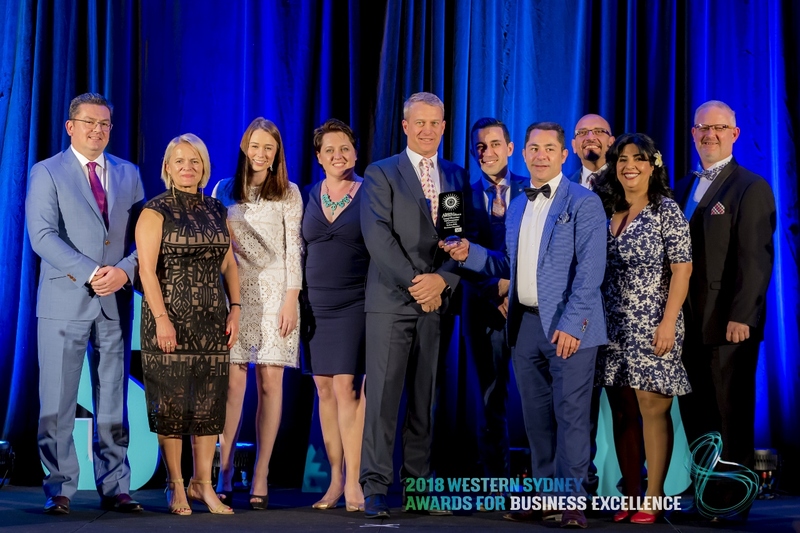 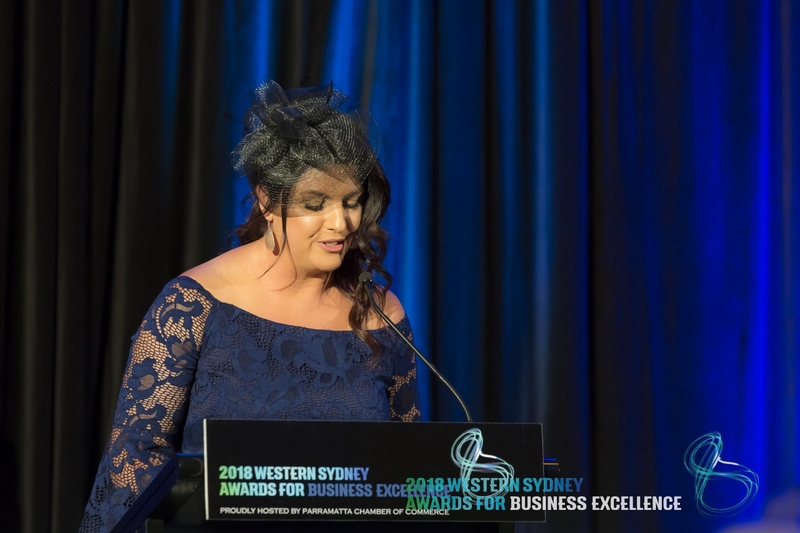 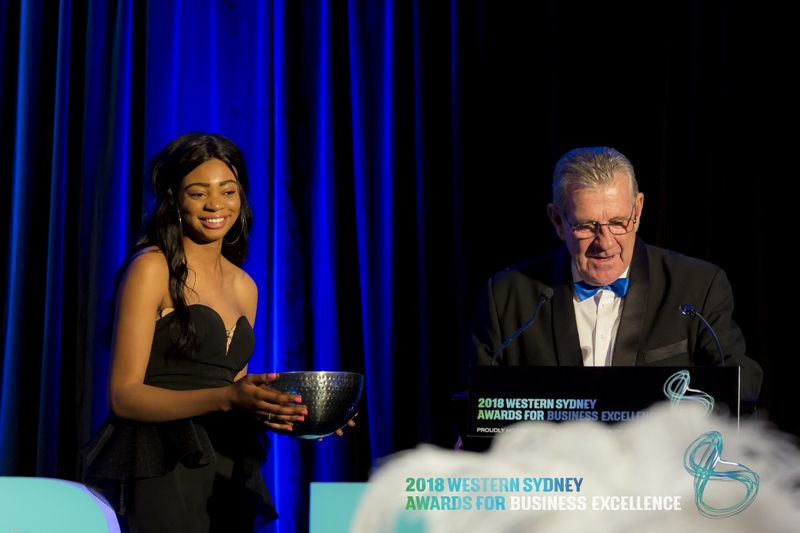 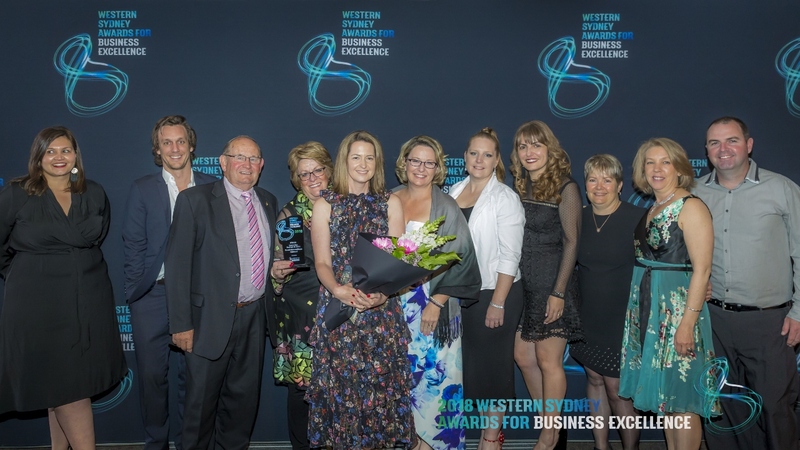 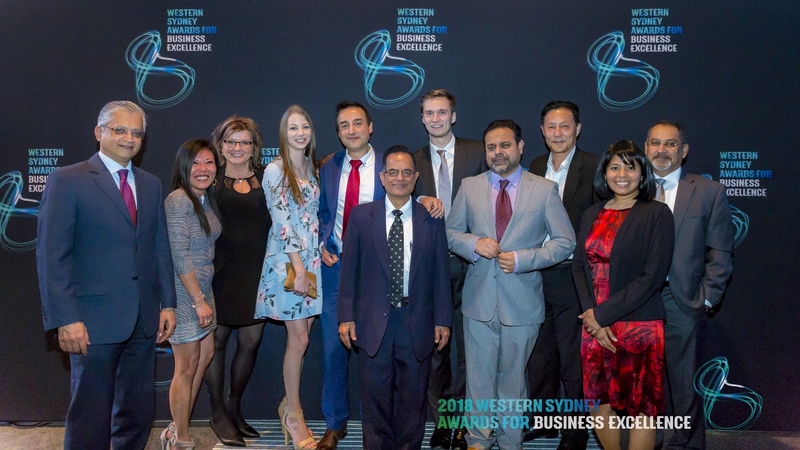 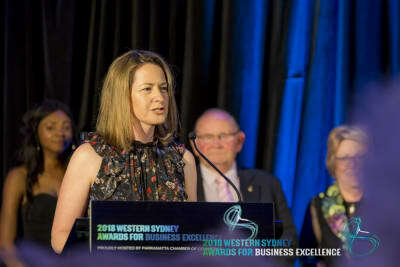 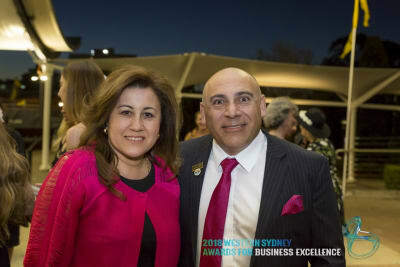 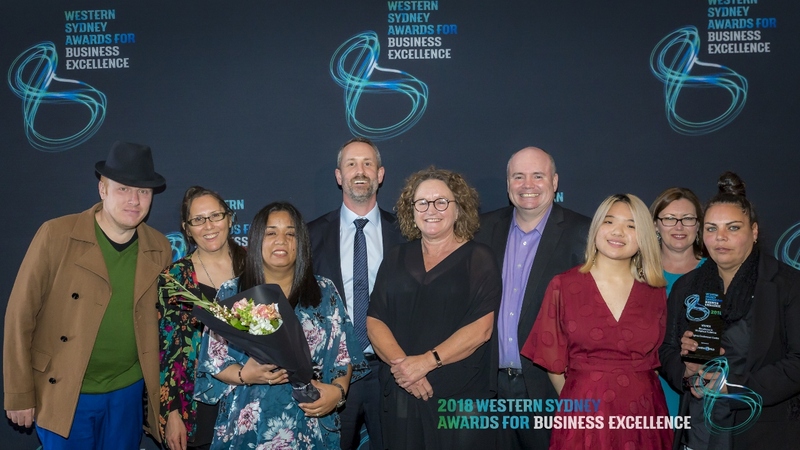 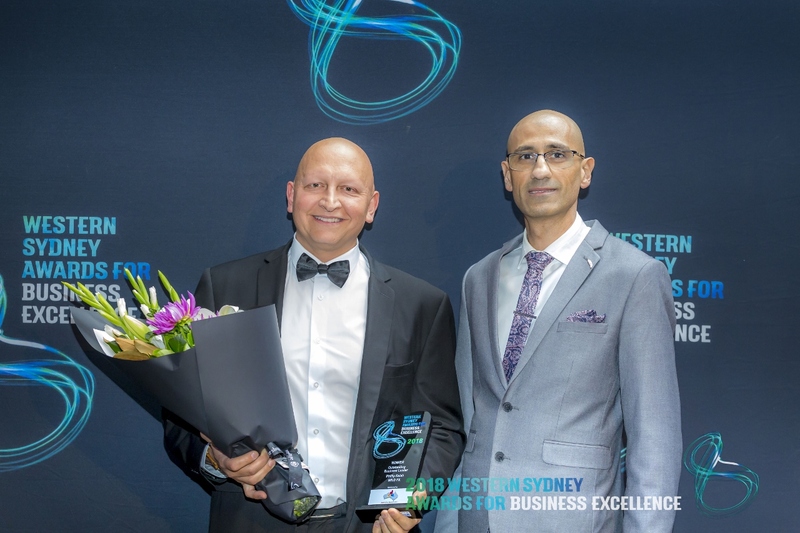 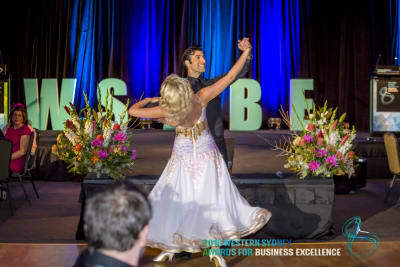 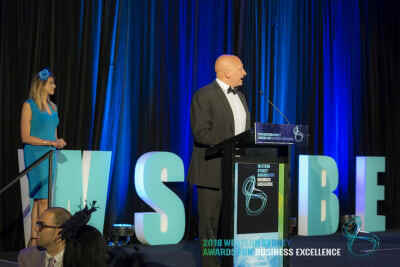 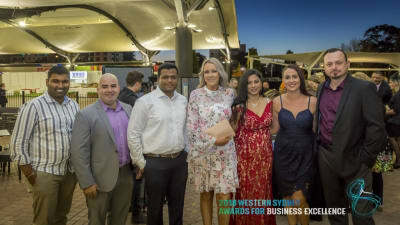 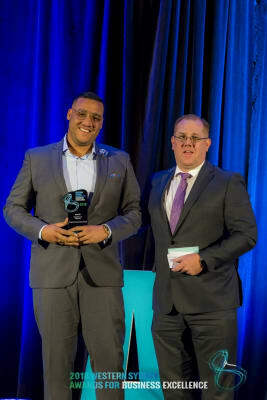 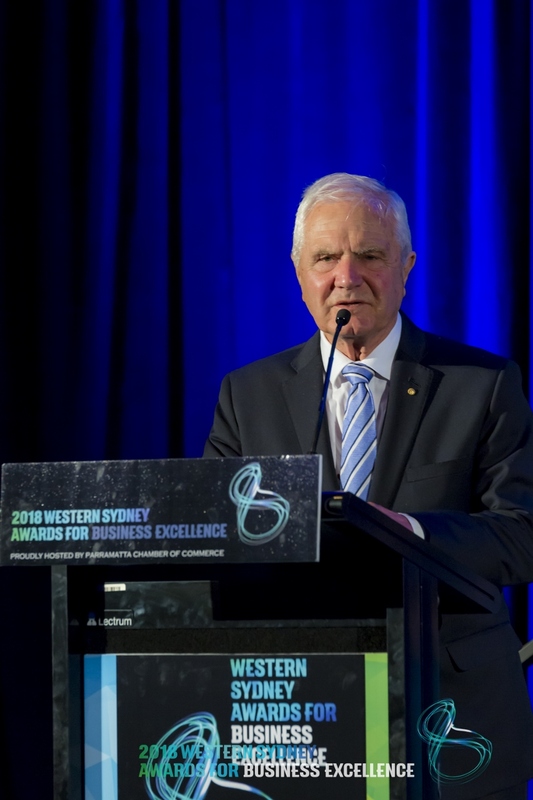 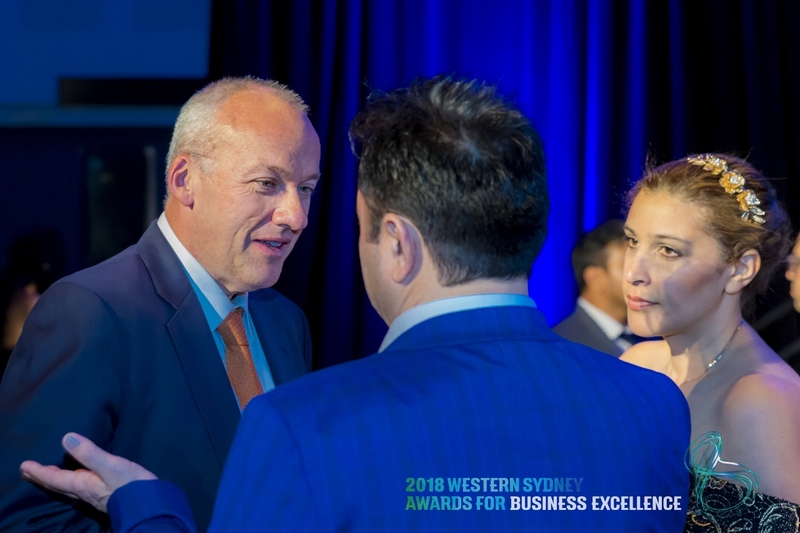 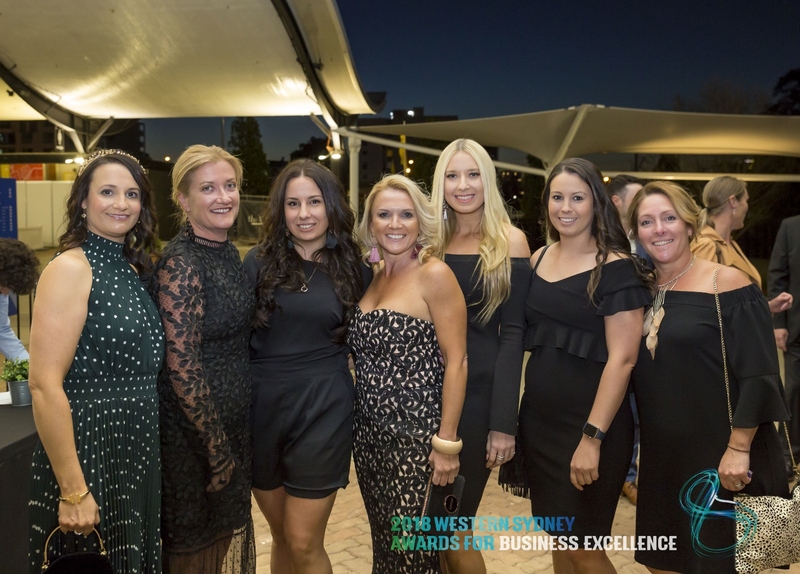 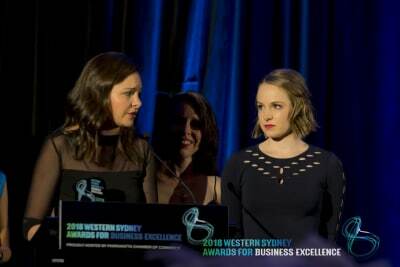 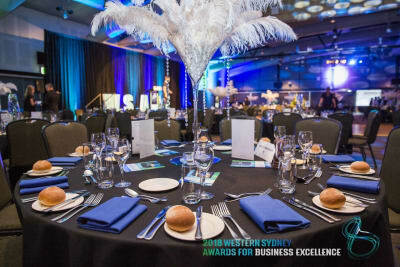 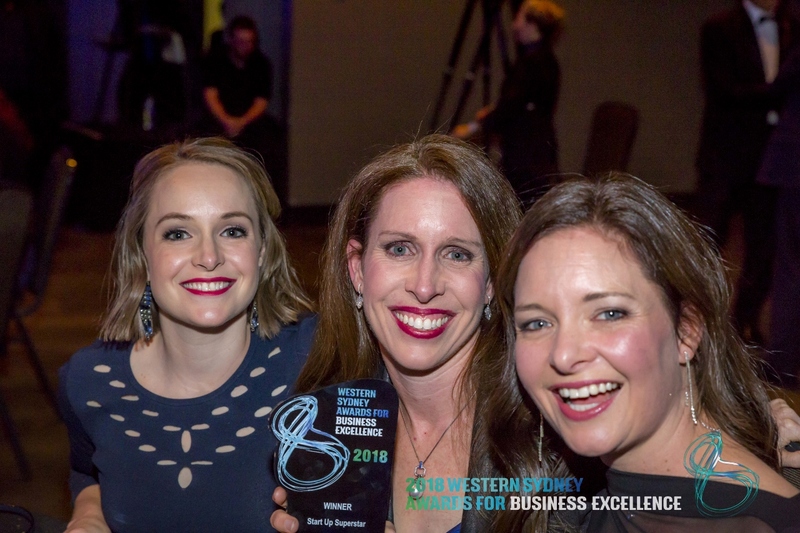 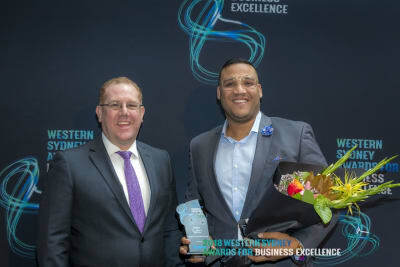 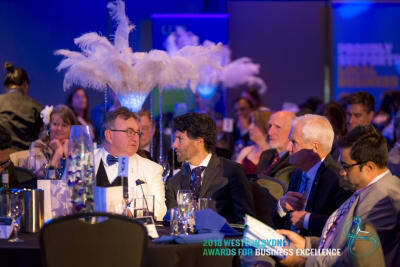 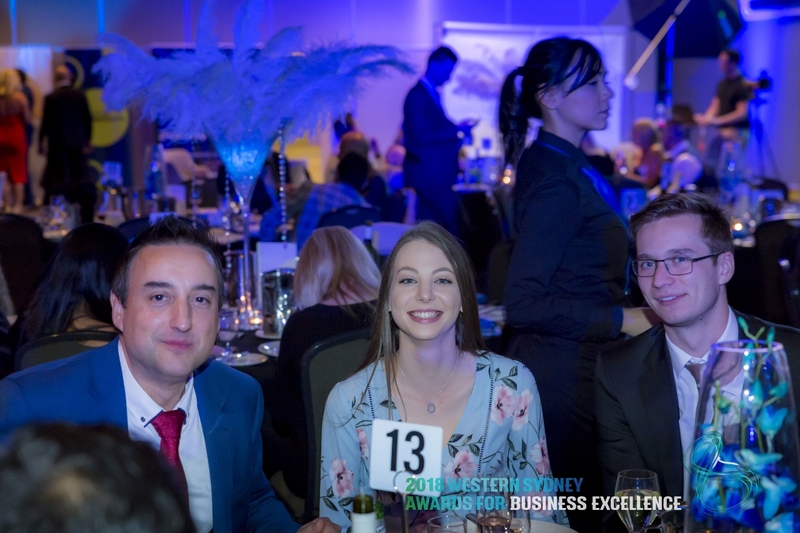 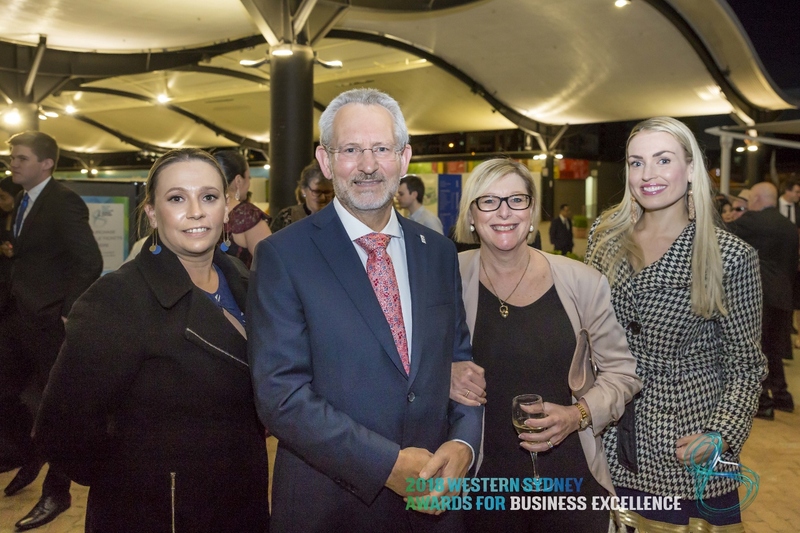 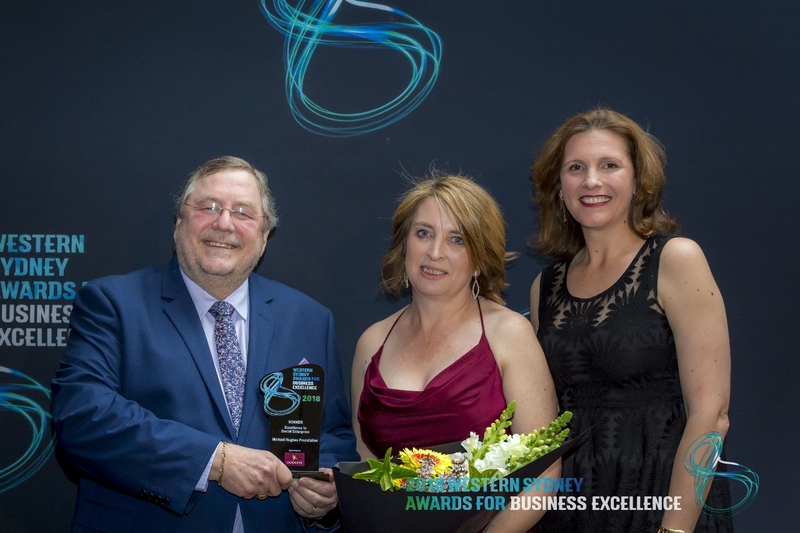 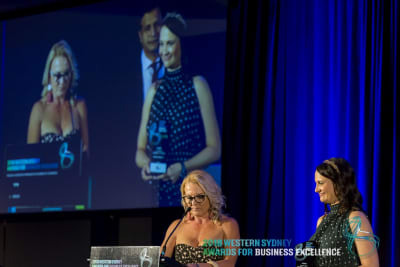 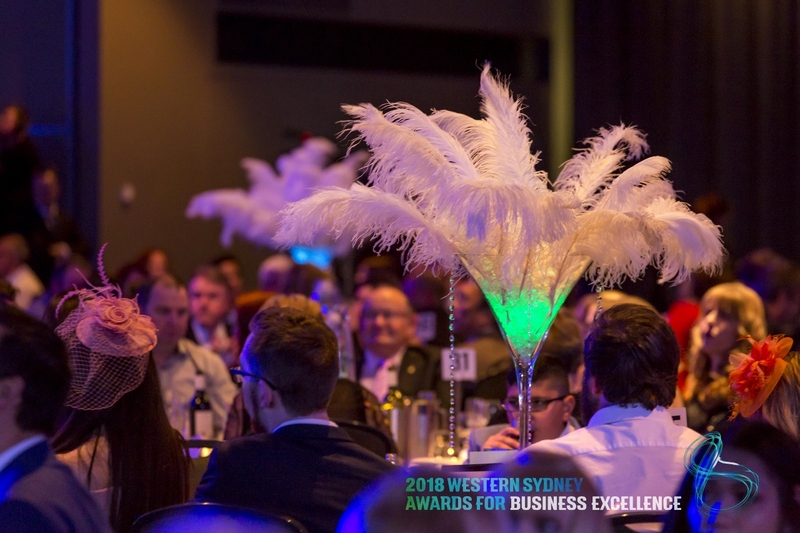 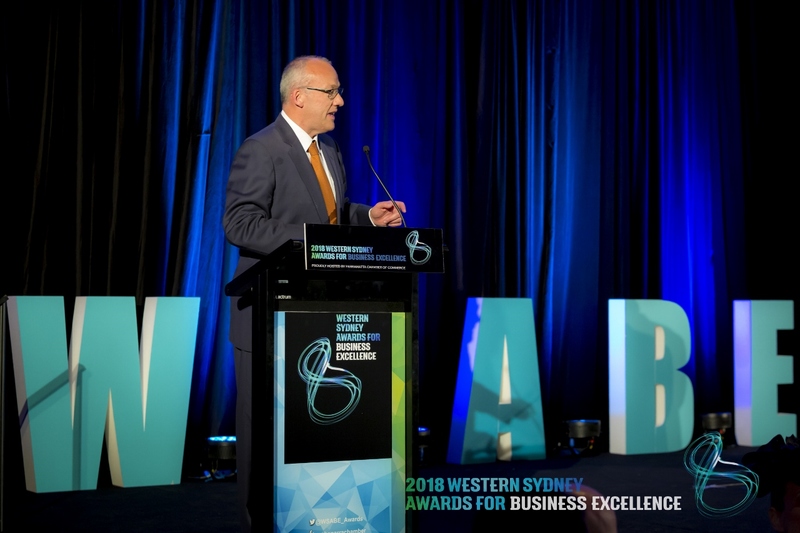 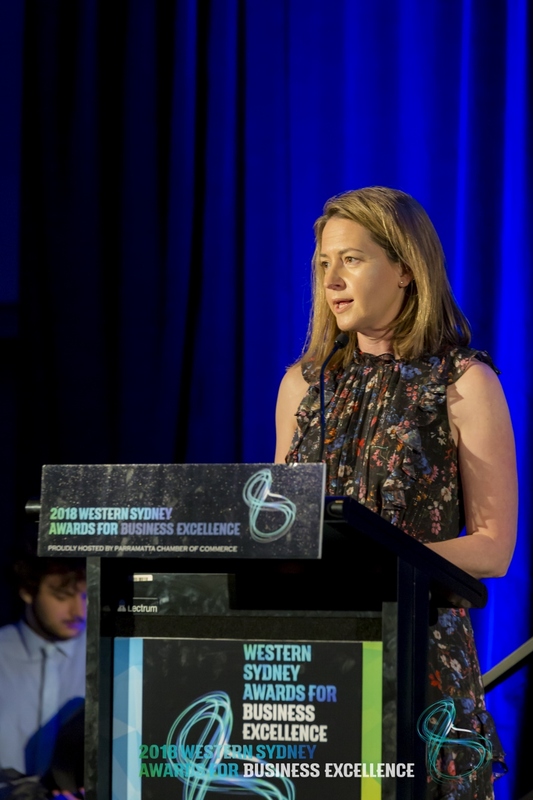 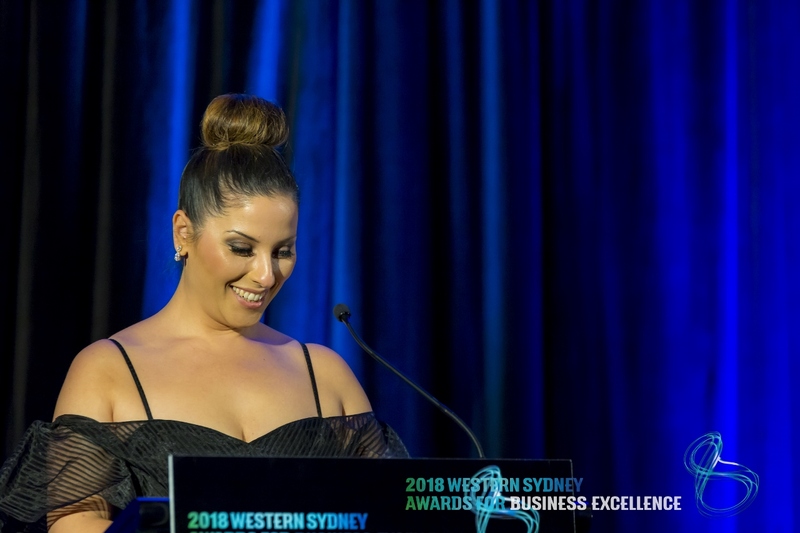 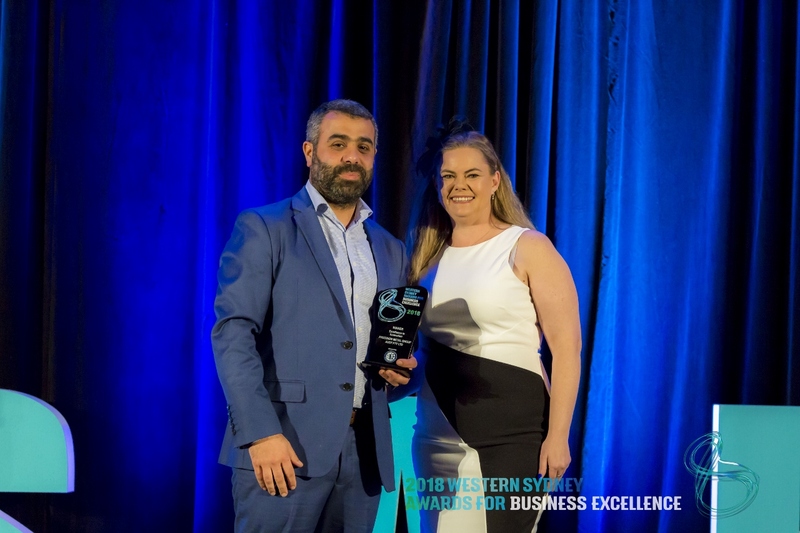 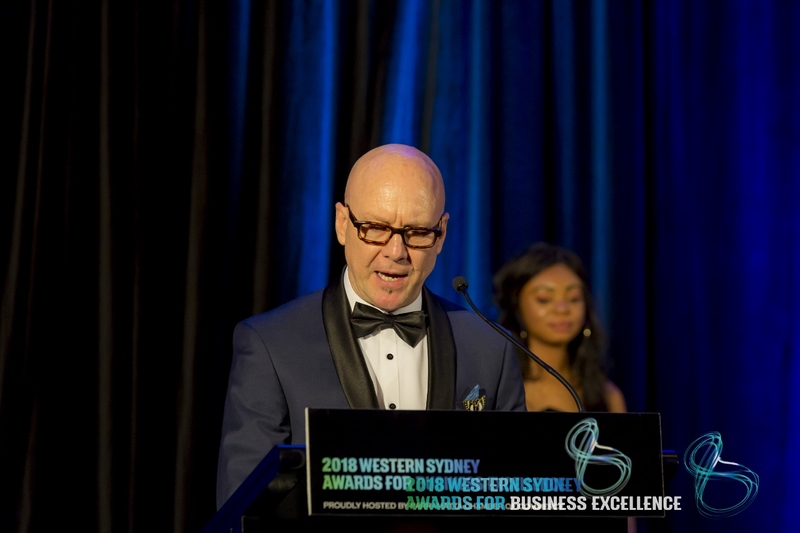 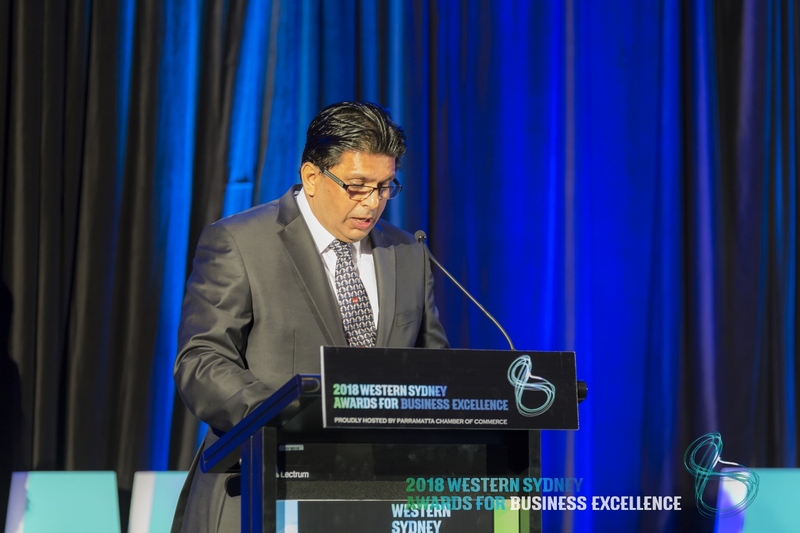 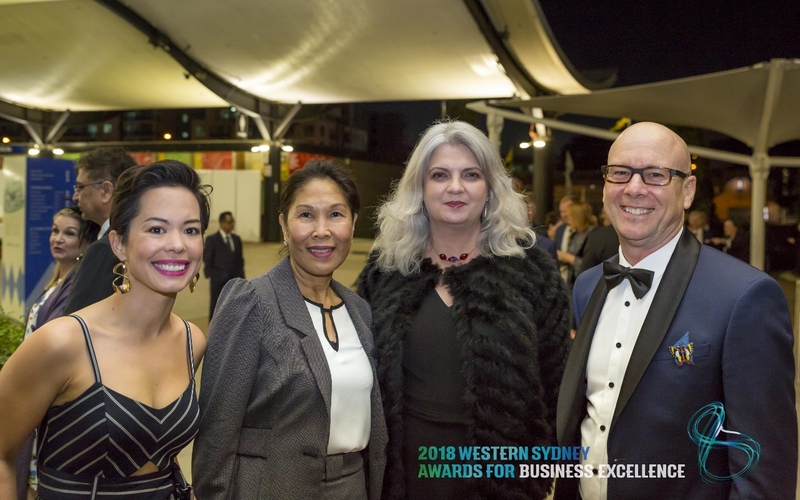 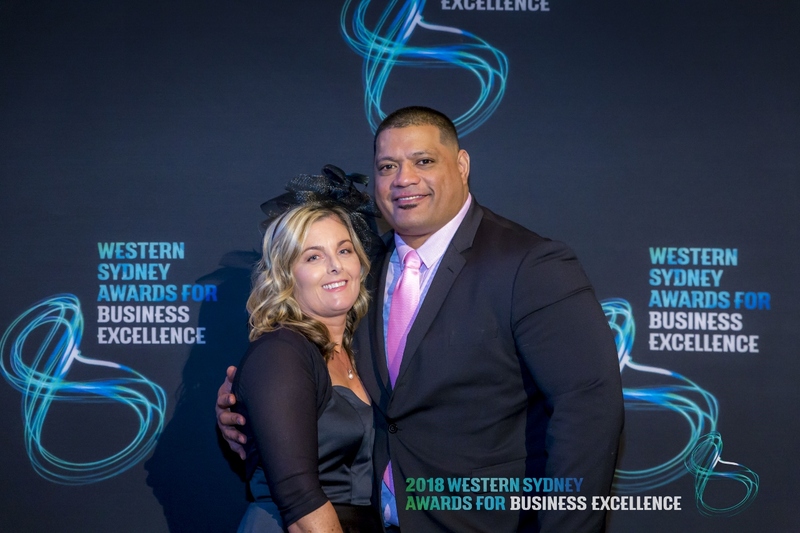 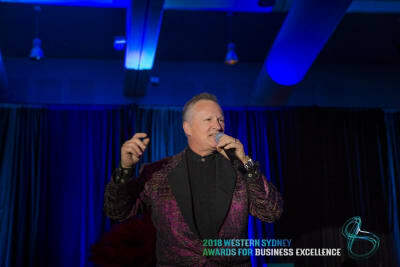 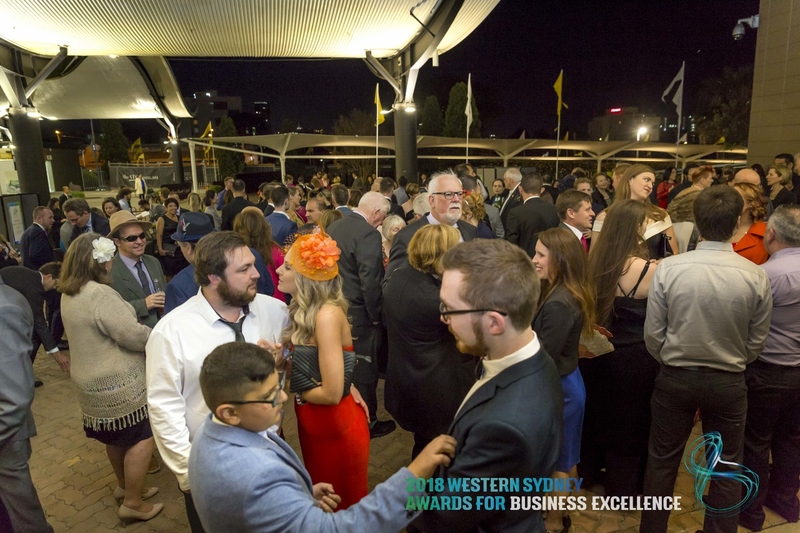 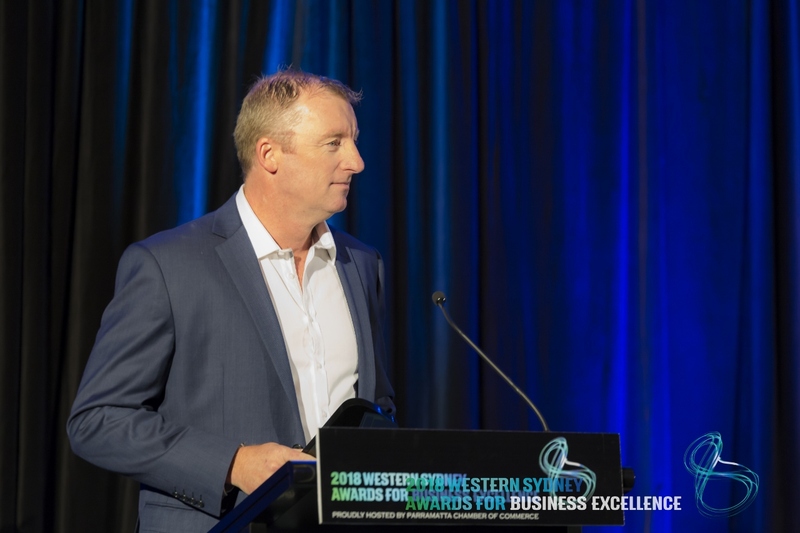 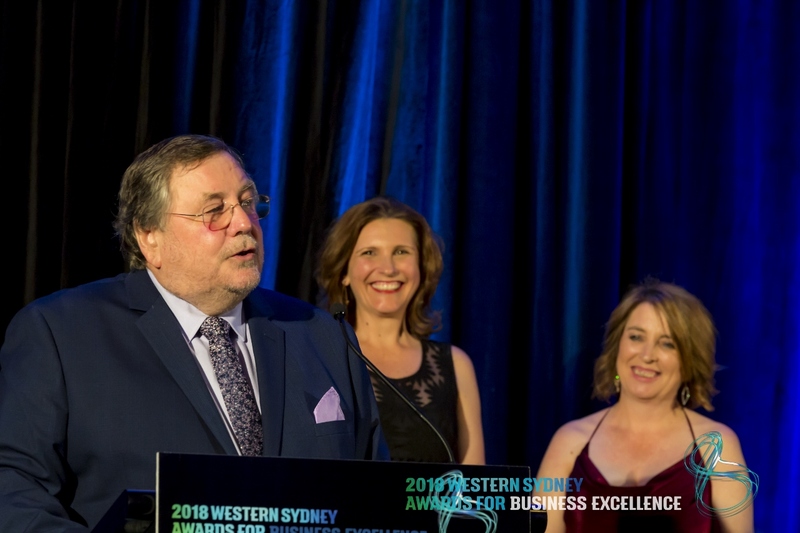 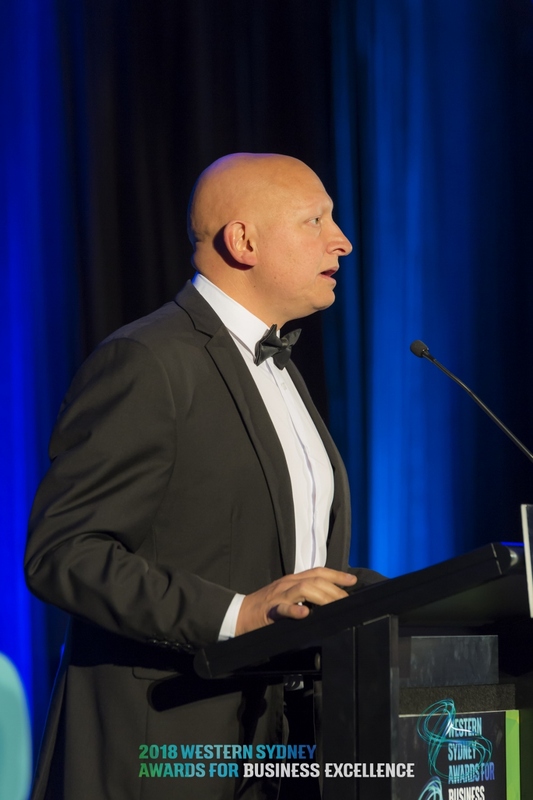 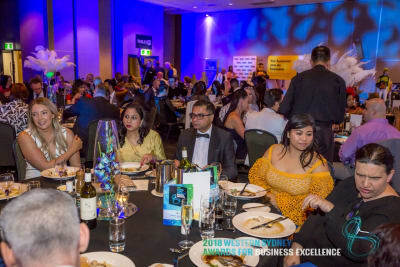 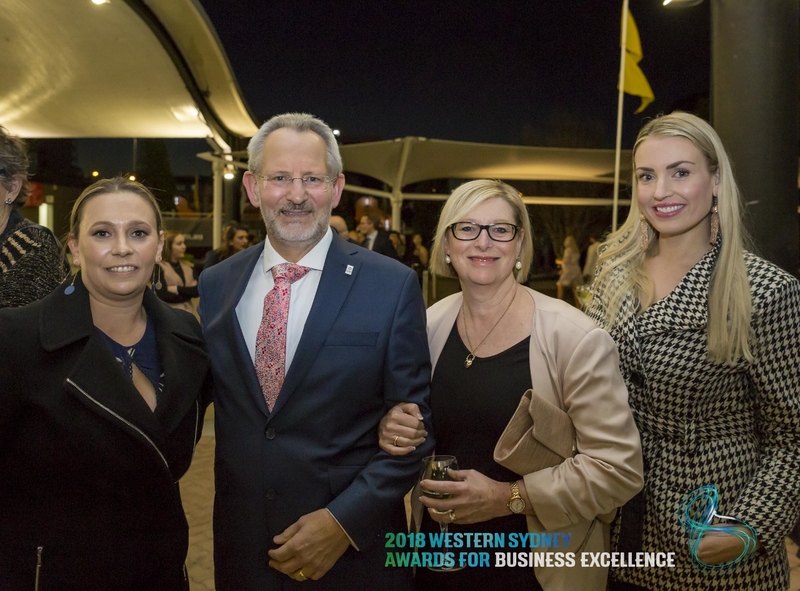 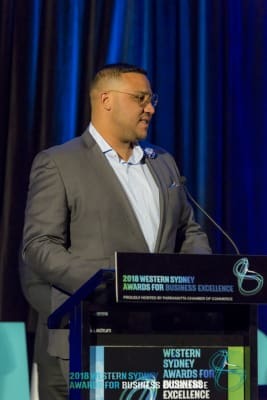 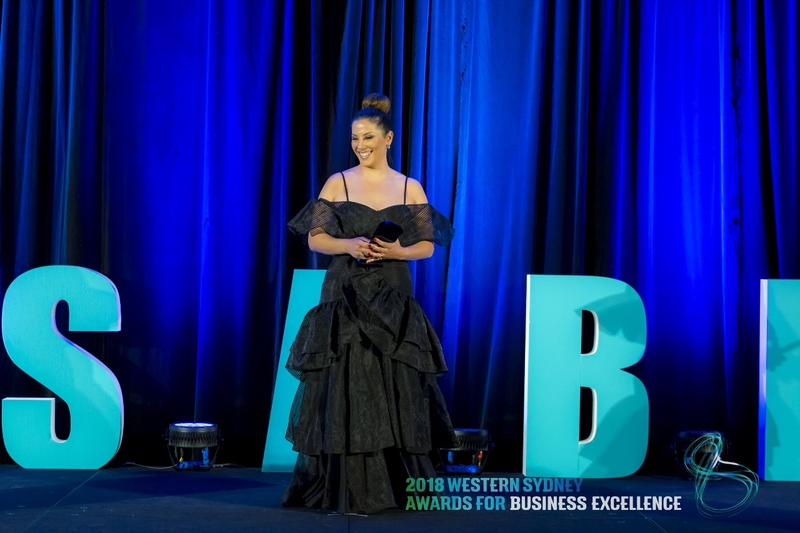 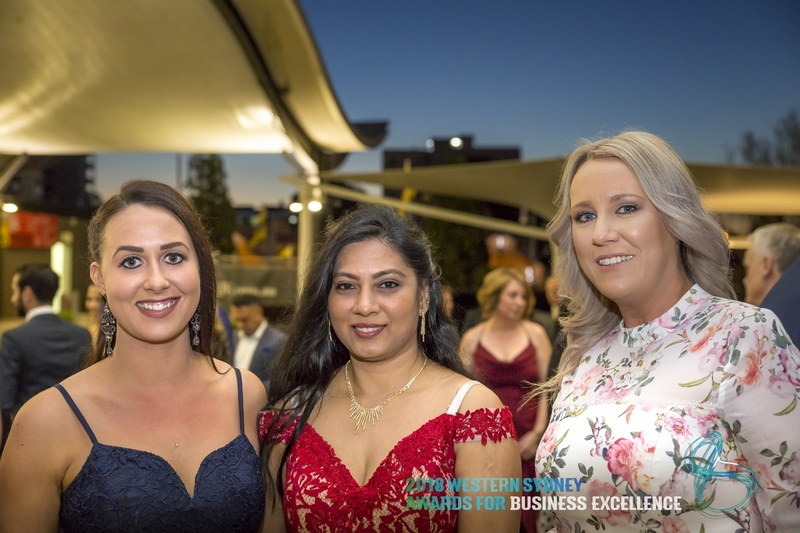 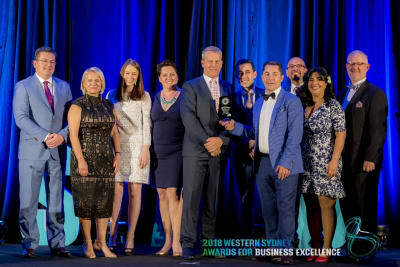 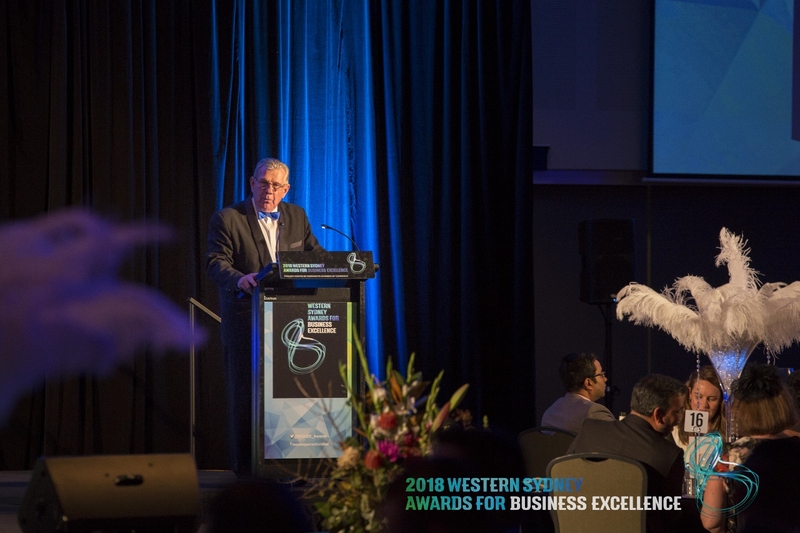 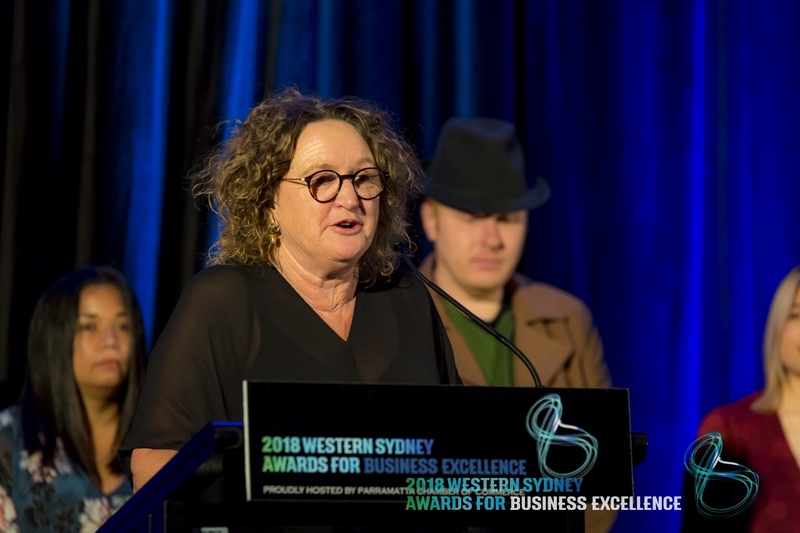 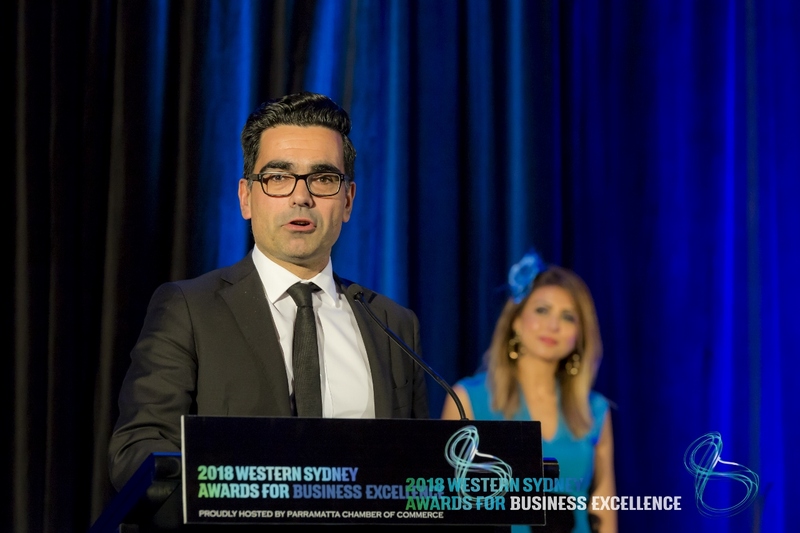 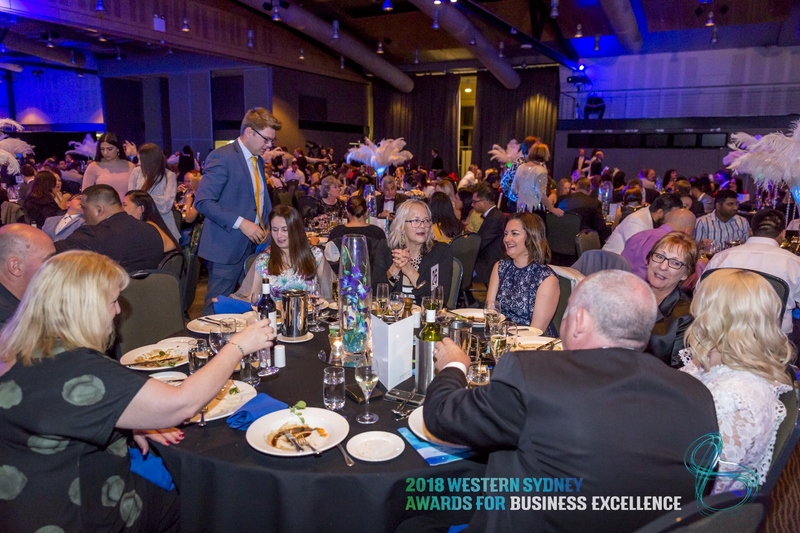 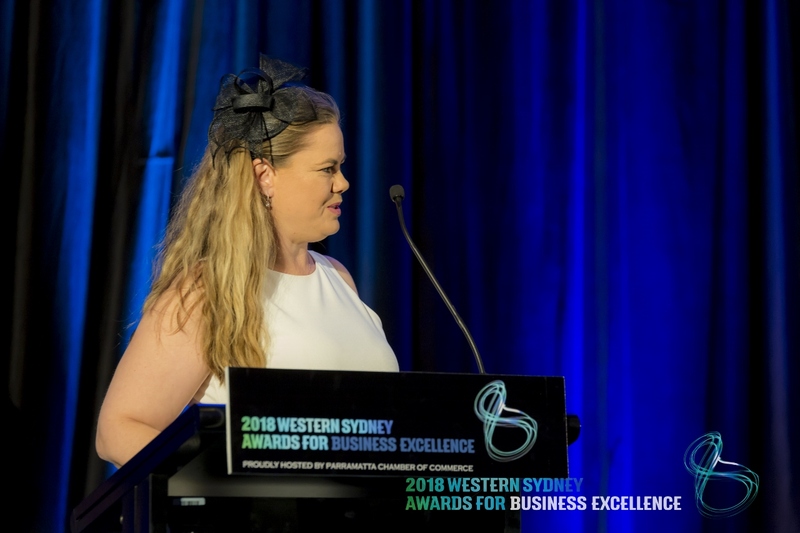 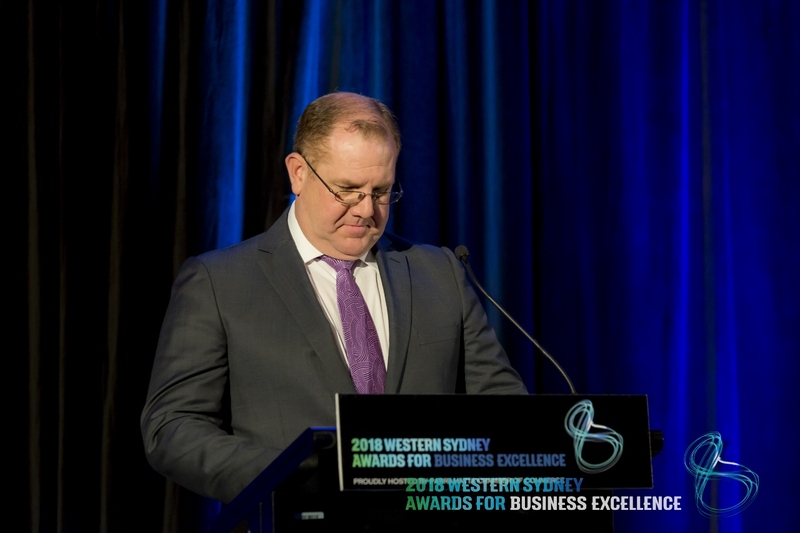 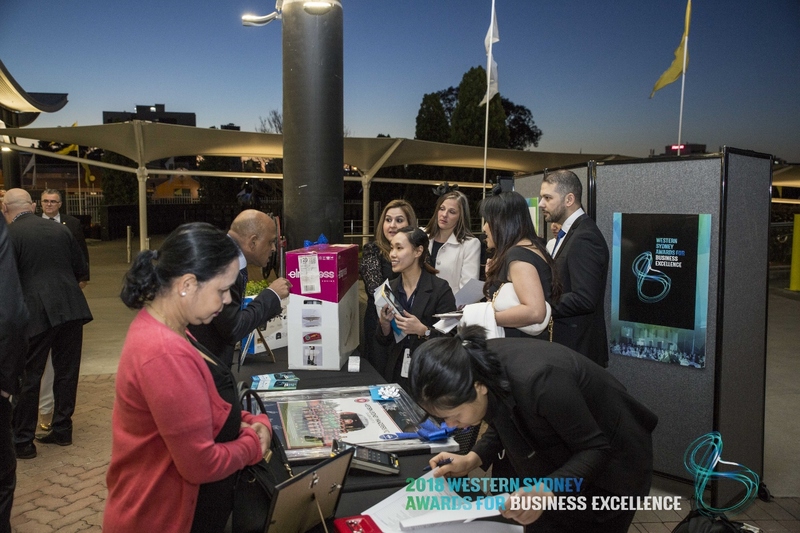 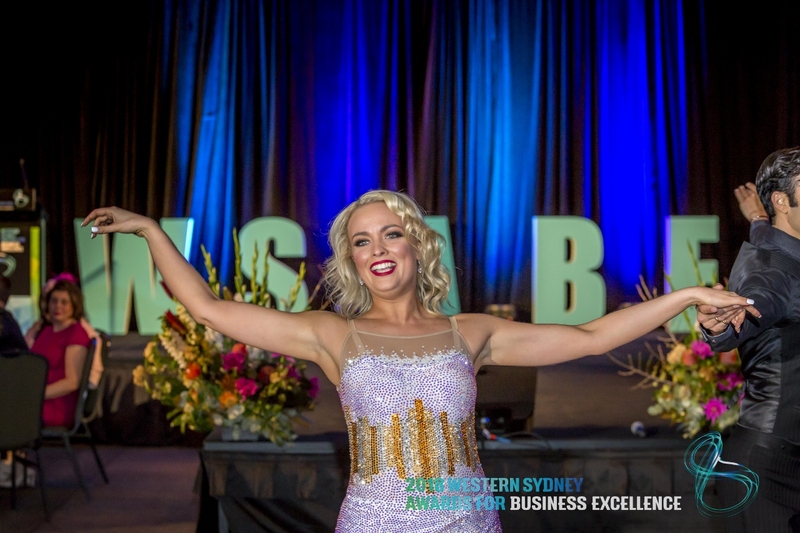 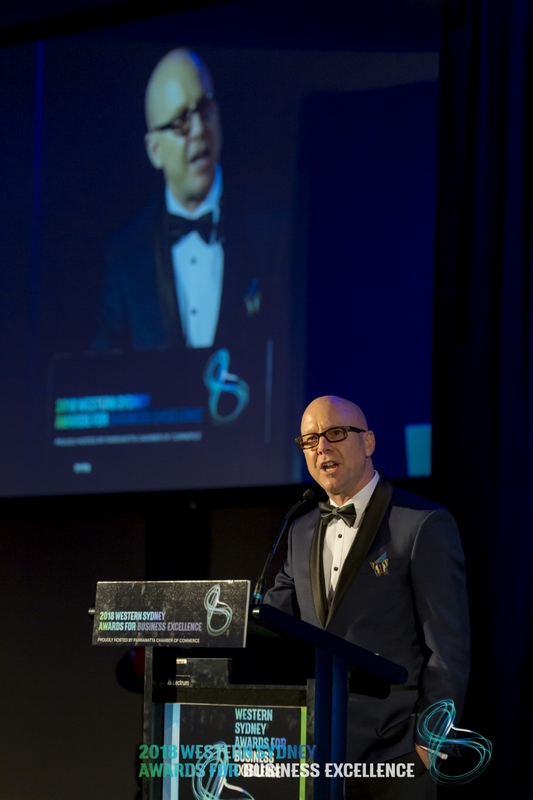 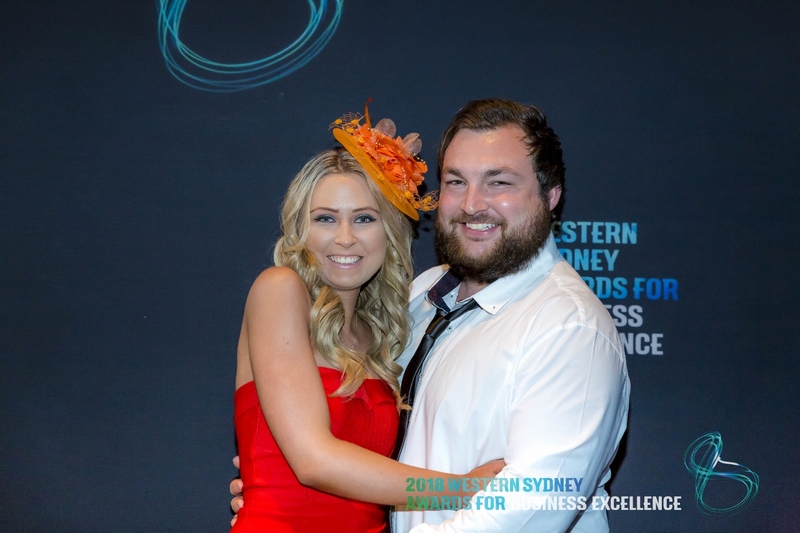 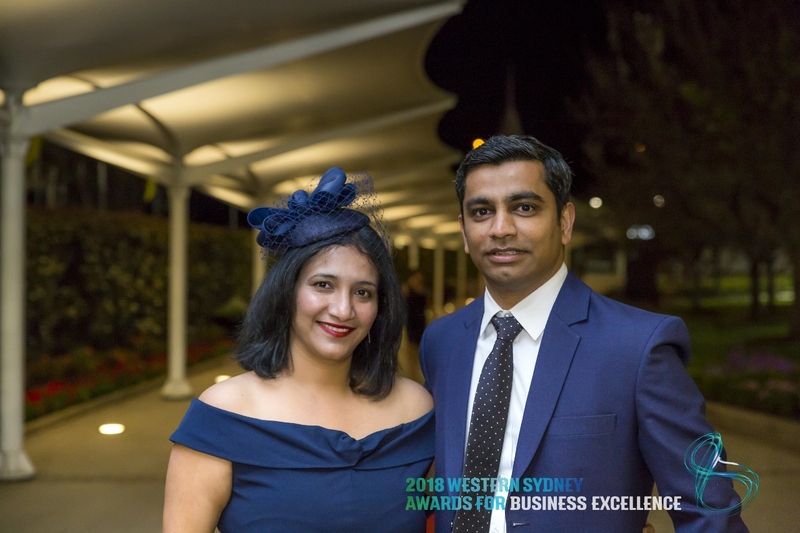 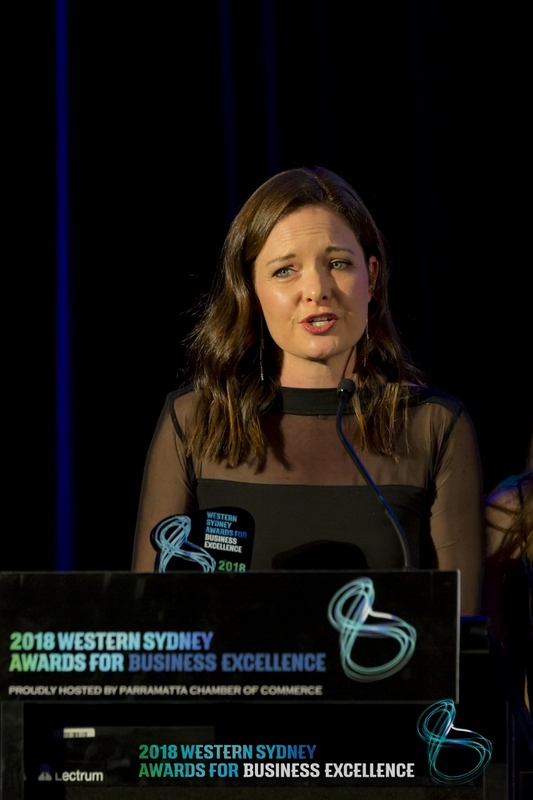 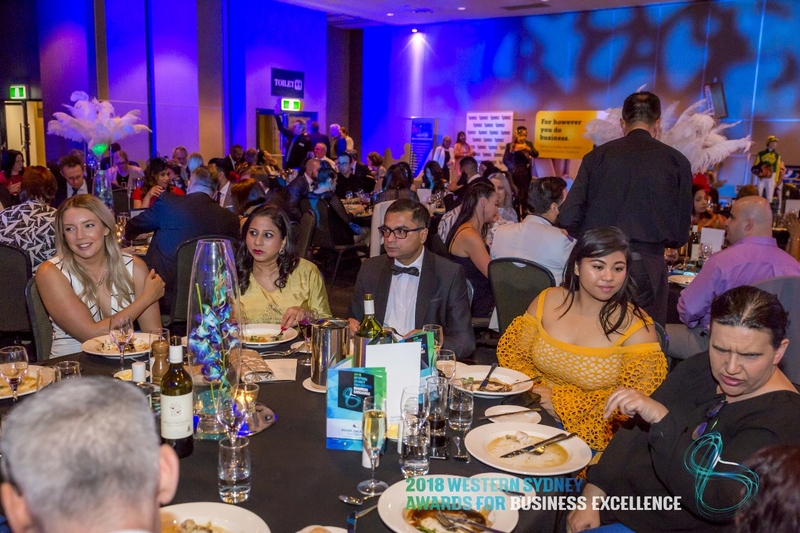 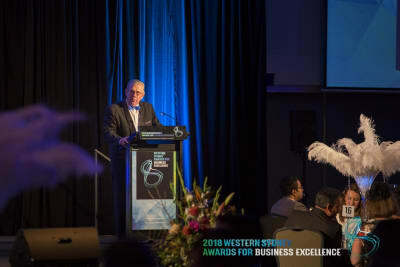 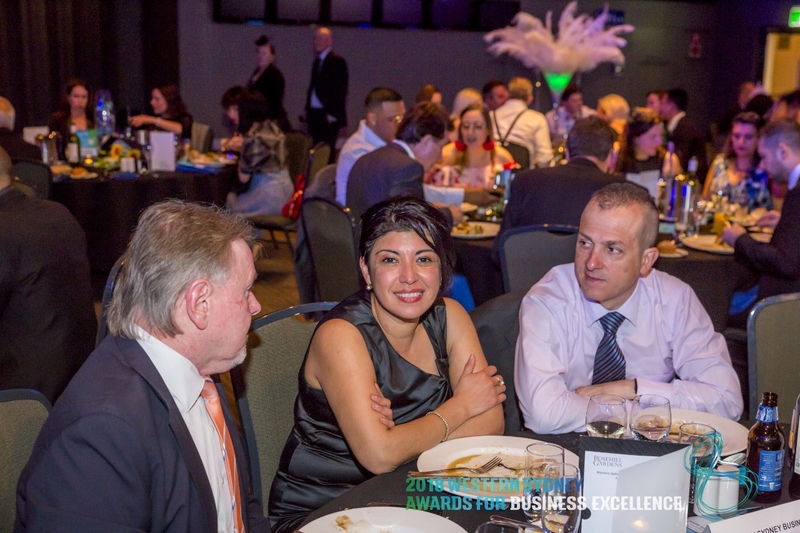 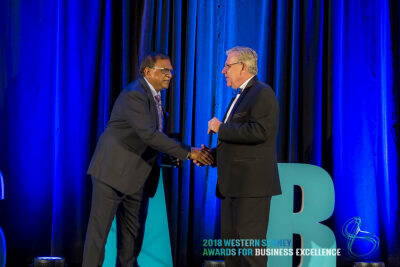 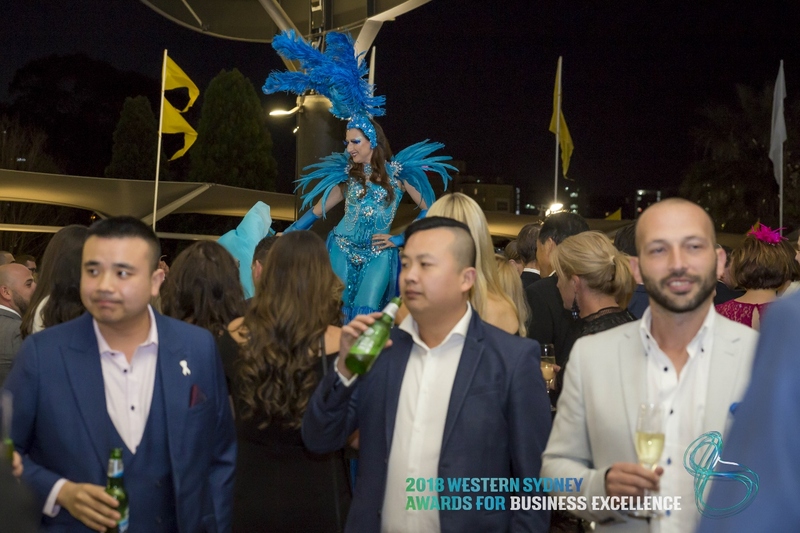 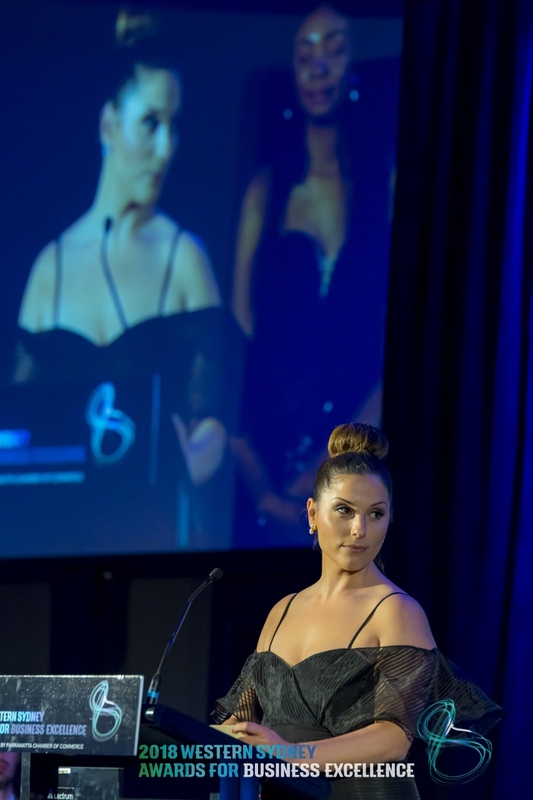 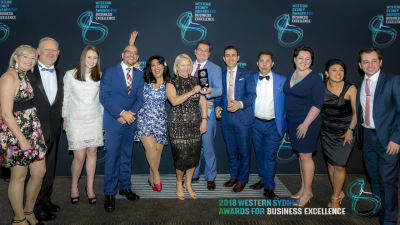 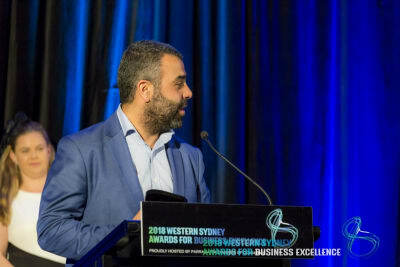 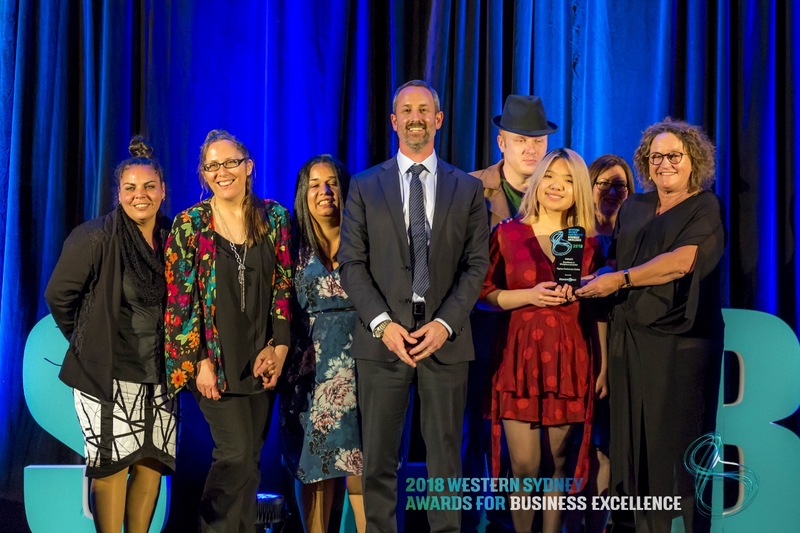 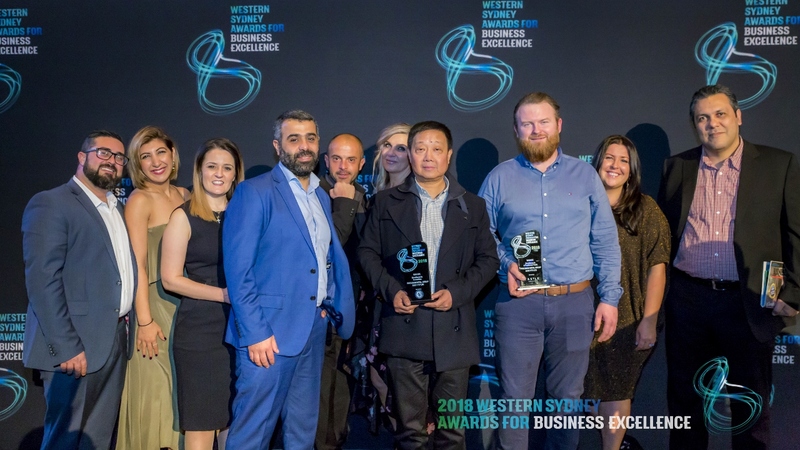 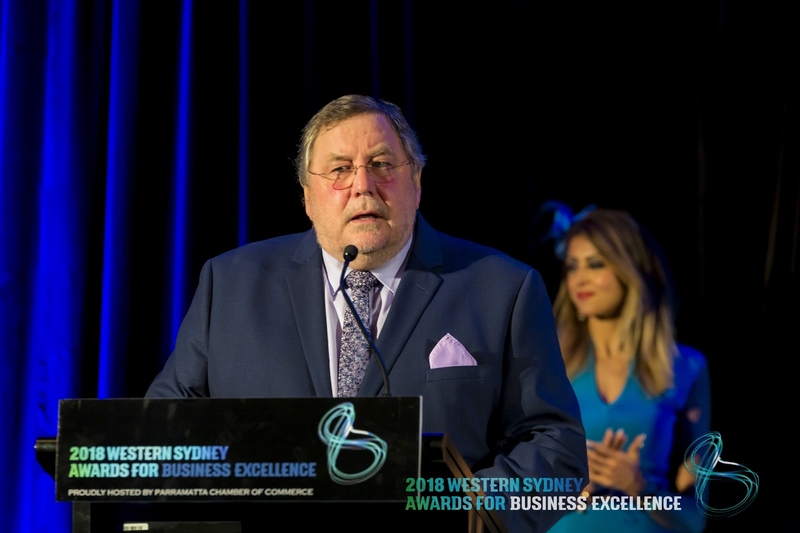 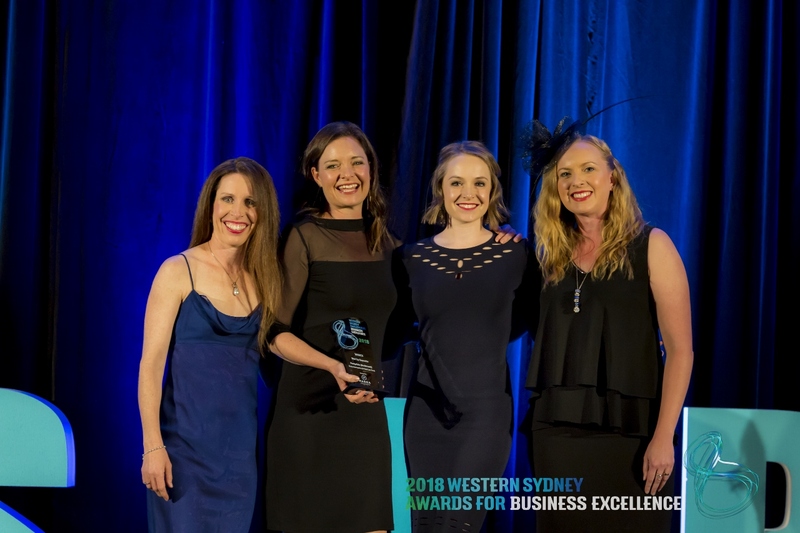 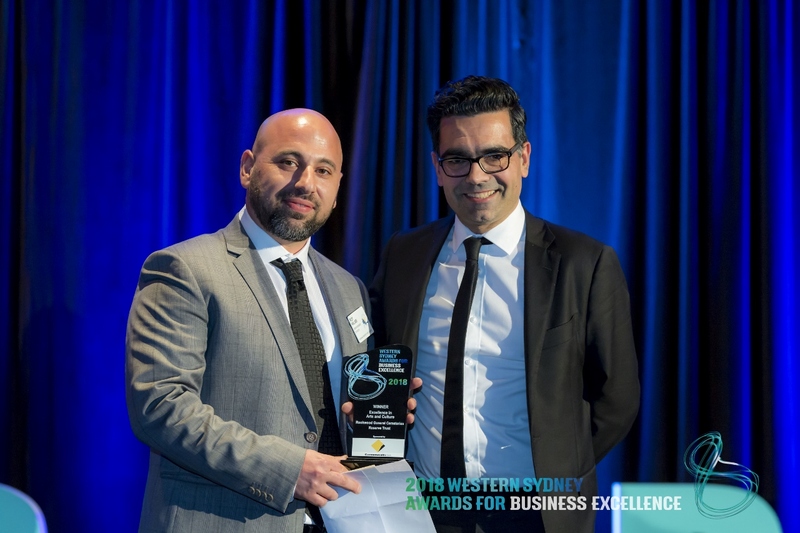 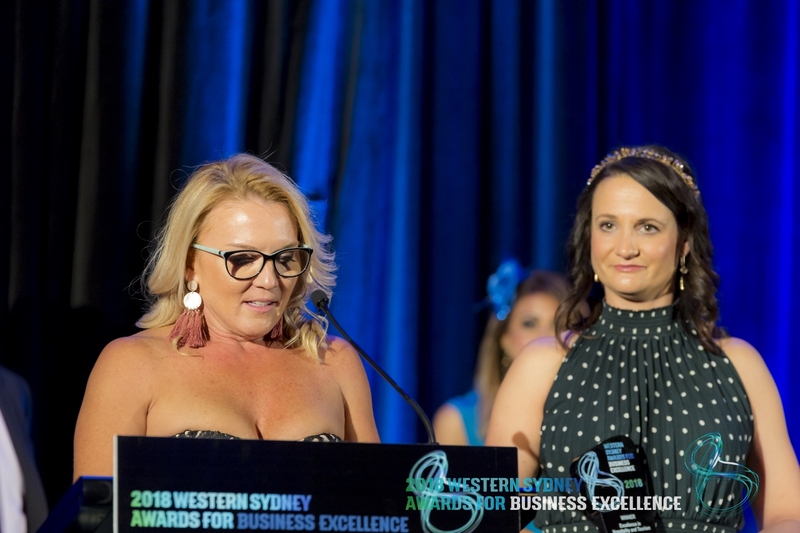 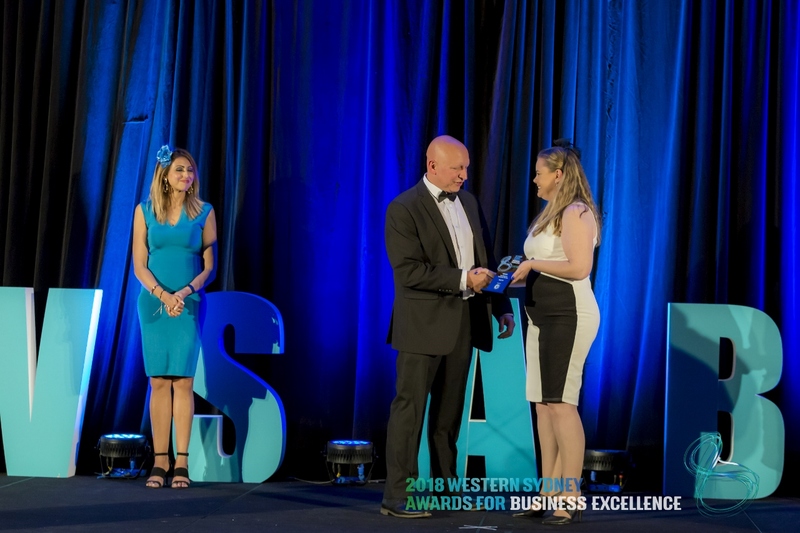 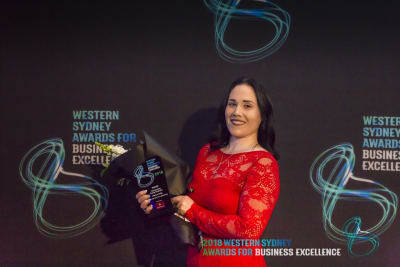 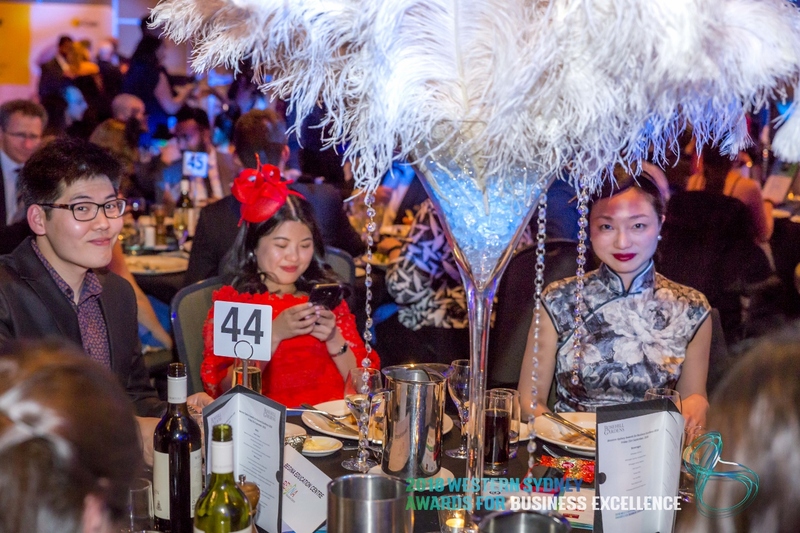 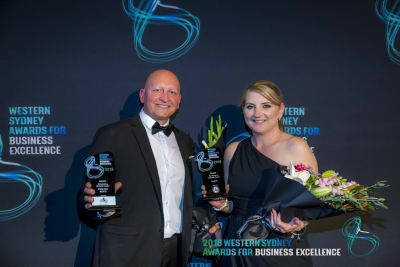 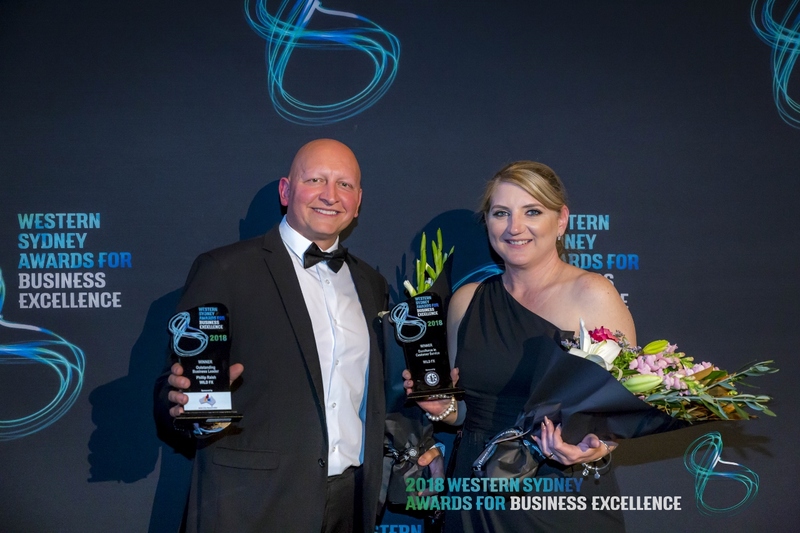 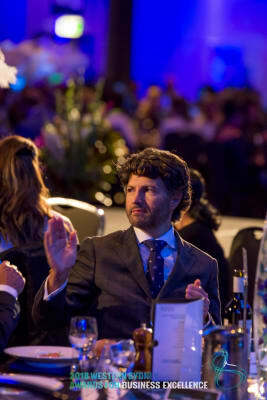 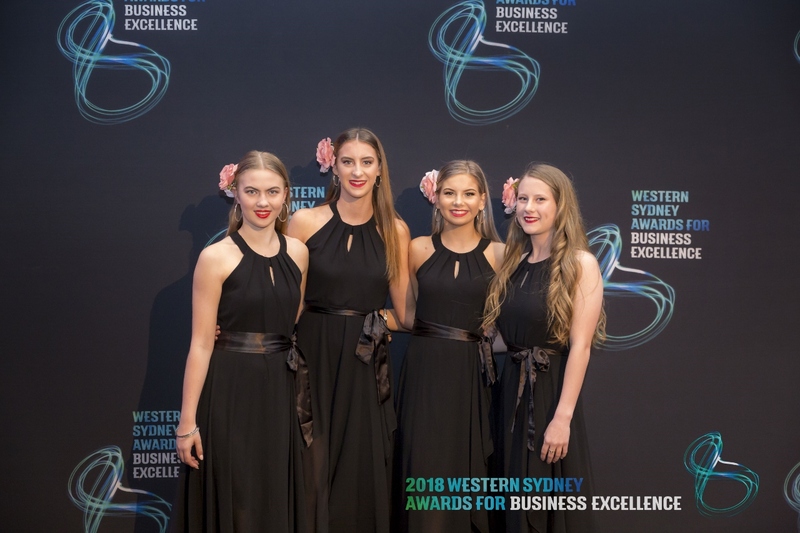 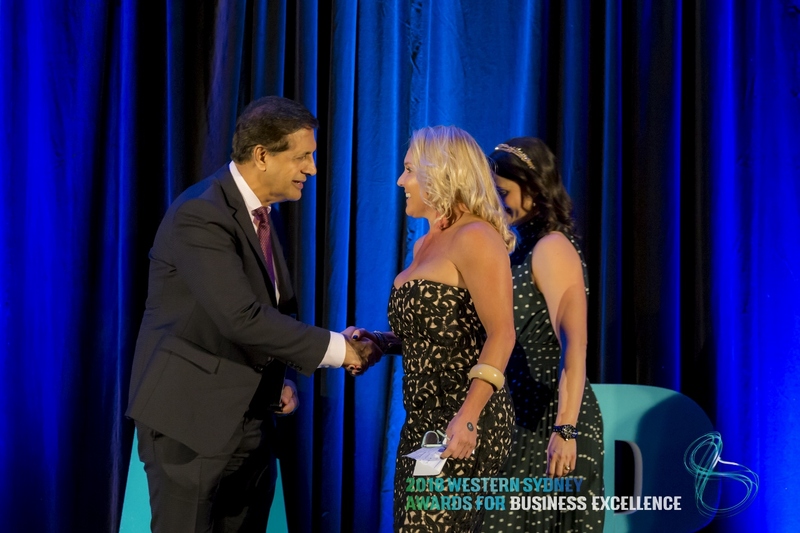 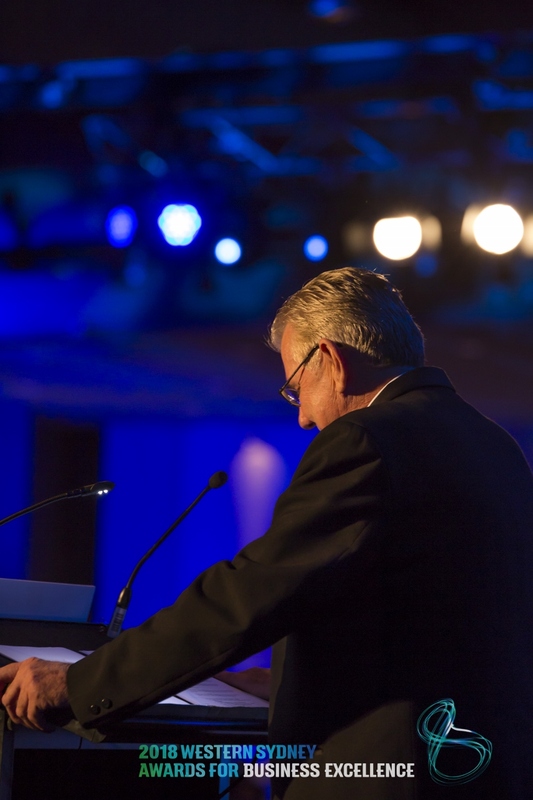 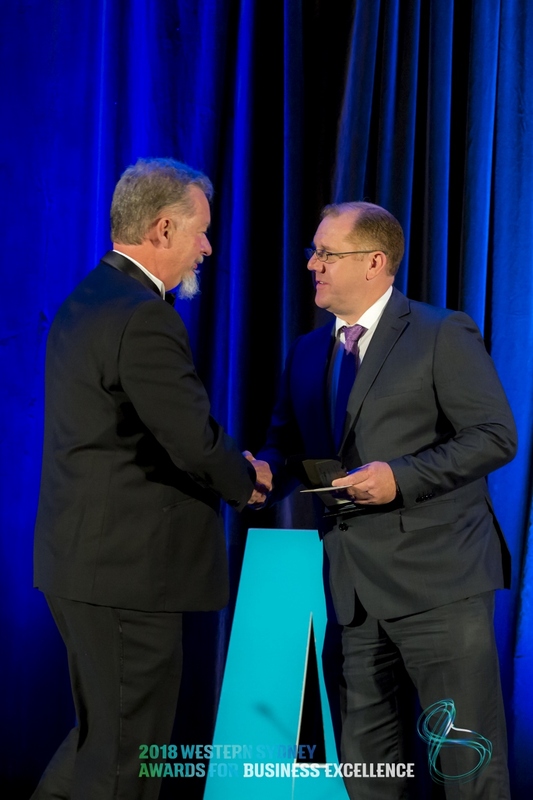 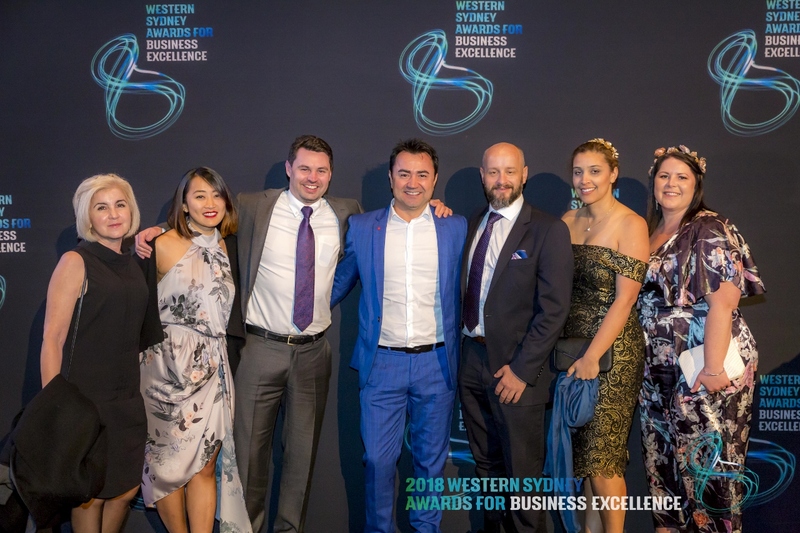 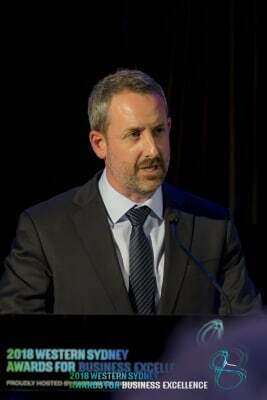 On Friday 21 September, more than 700 of Western Sydney’s most influential business leaders and professionals flooded into Rosehill Gardens Racecourse to attend the 28th annual Western Sydney Awards for Business Excellence Awards Gala. 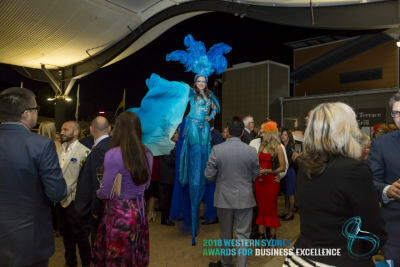 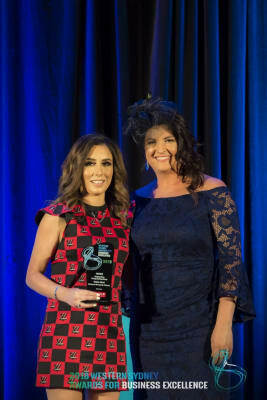 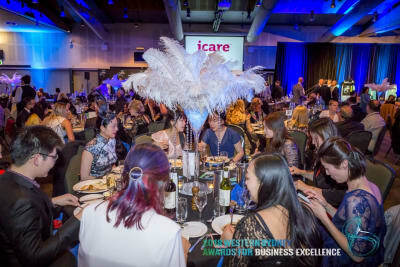 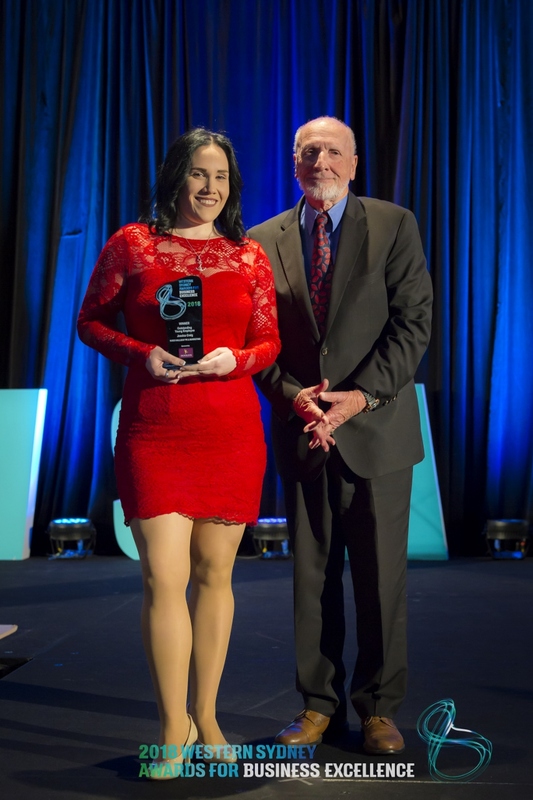 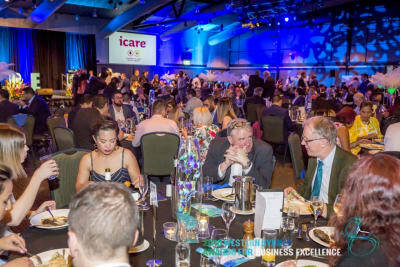 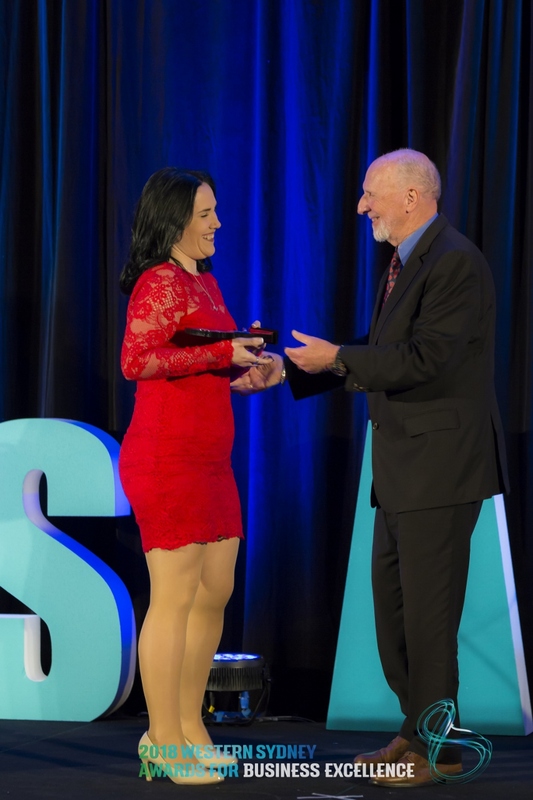 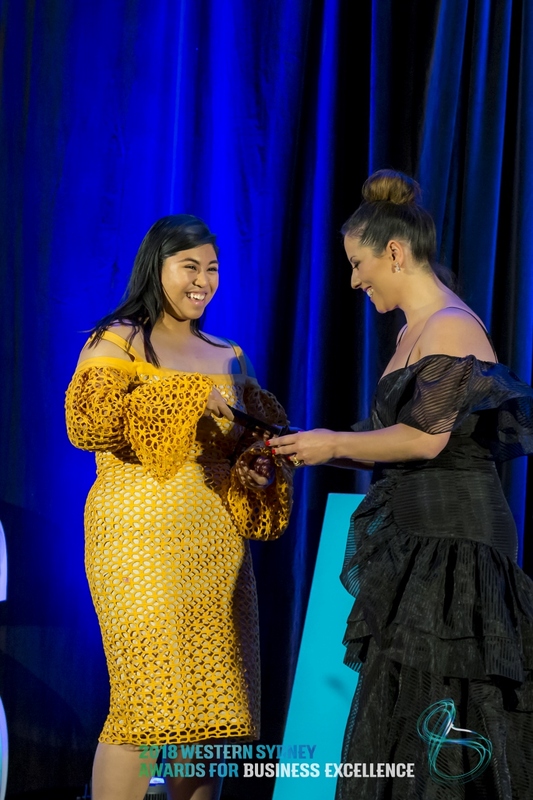 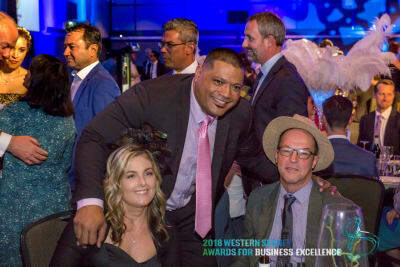 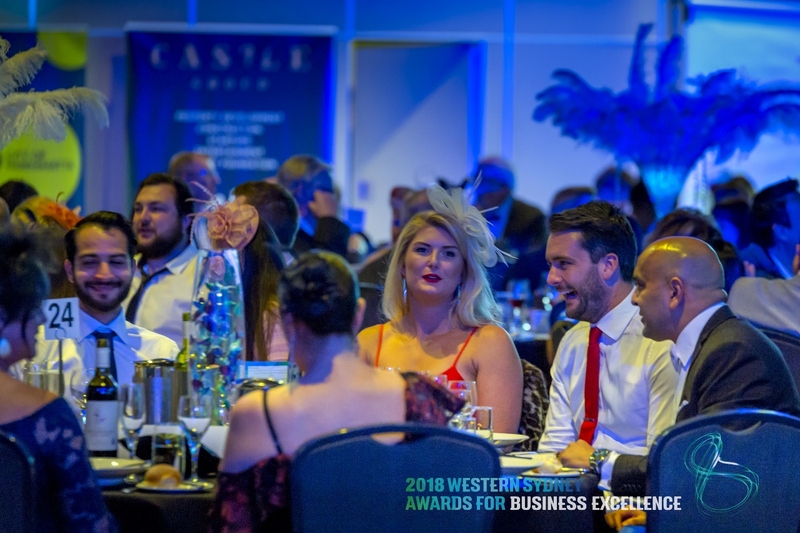 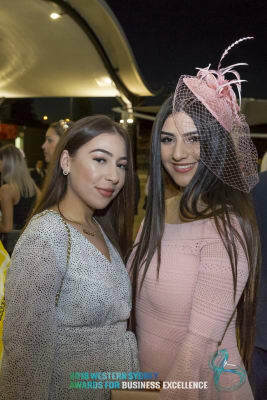 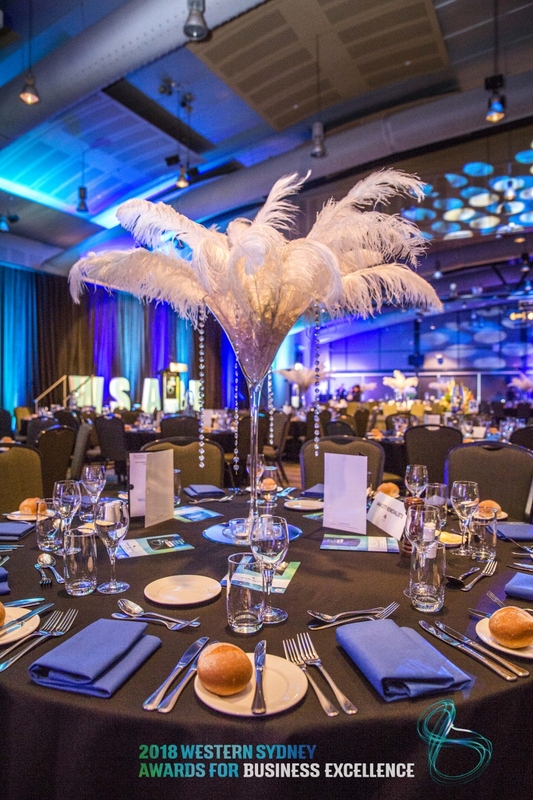 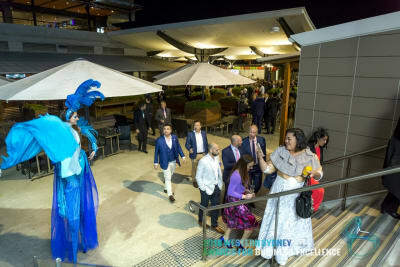 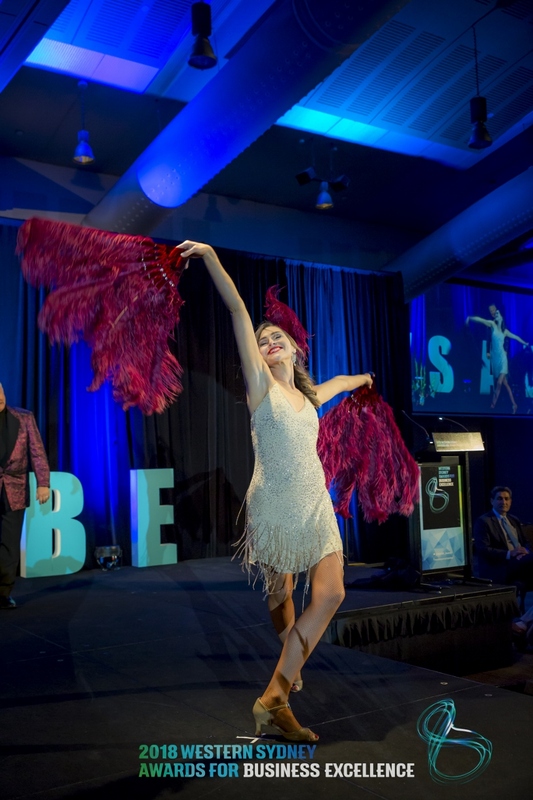 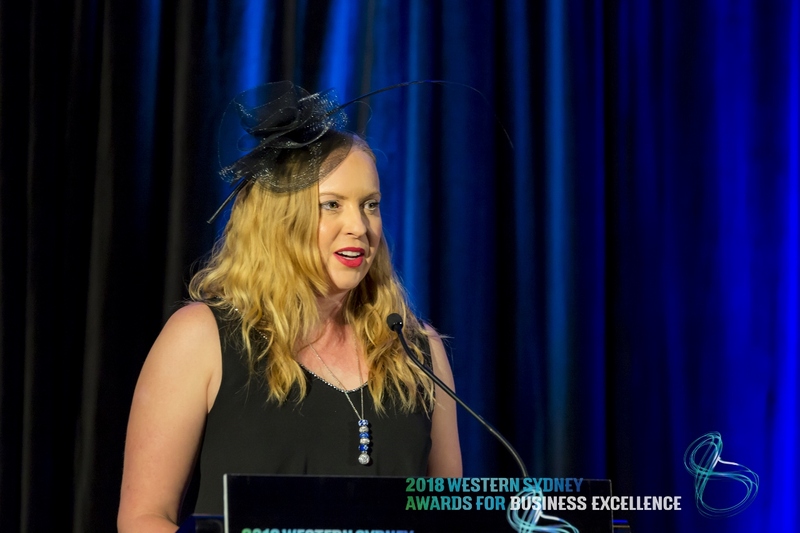 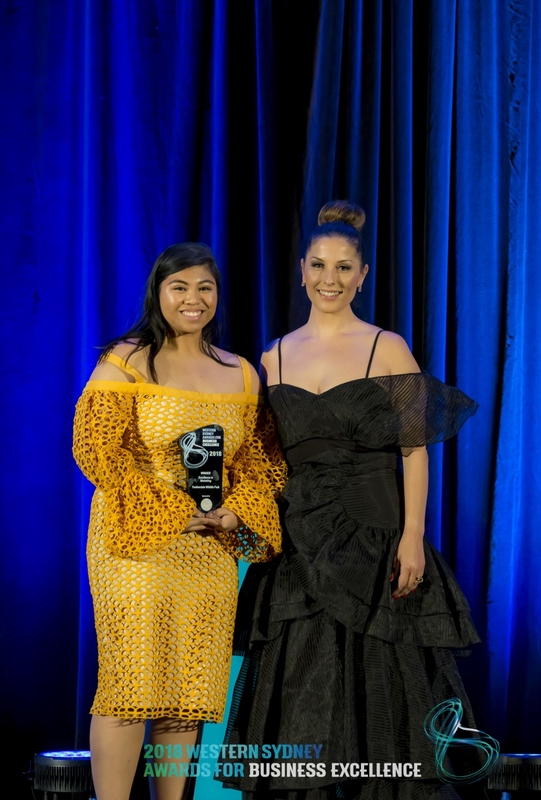 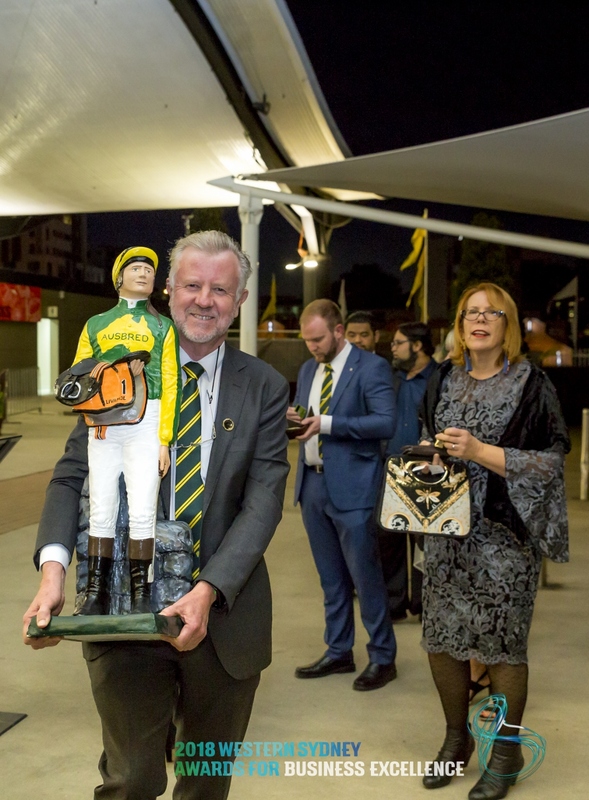 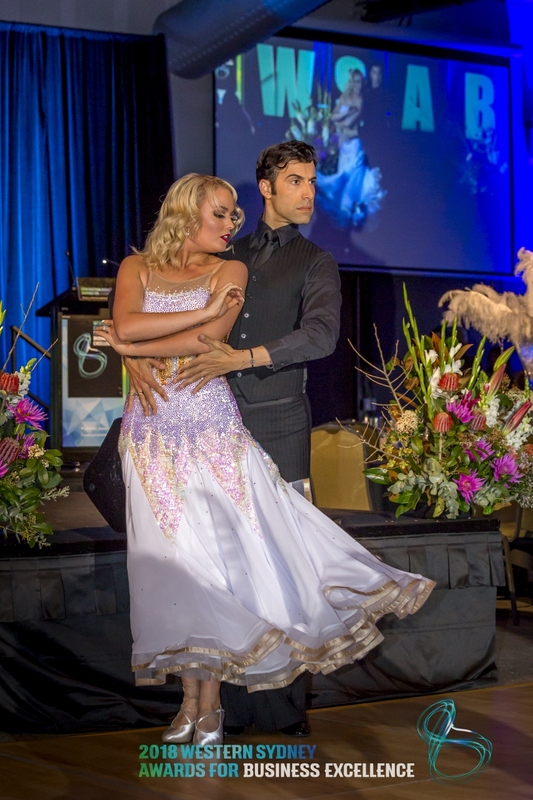 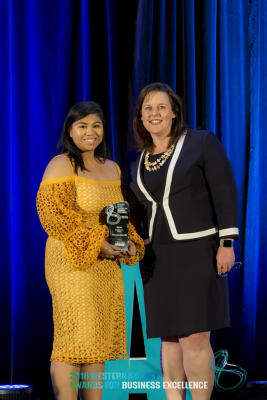 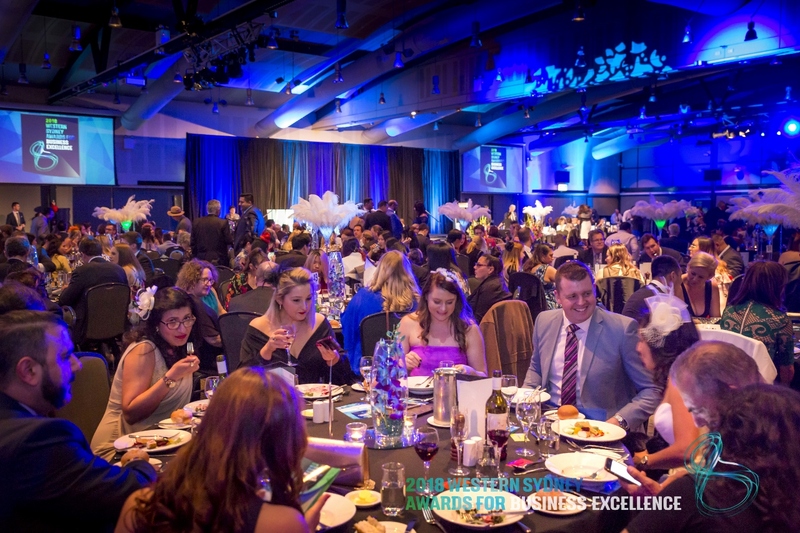 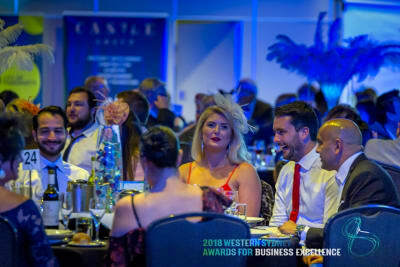 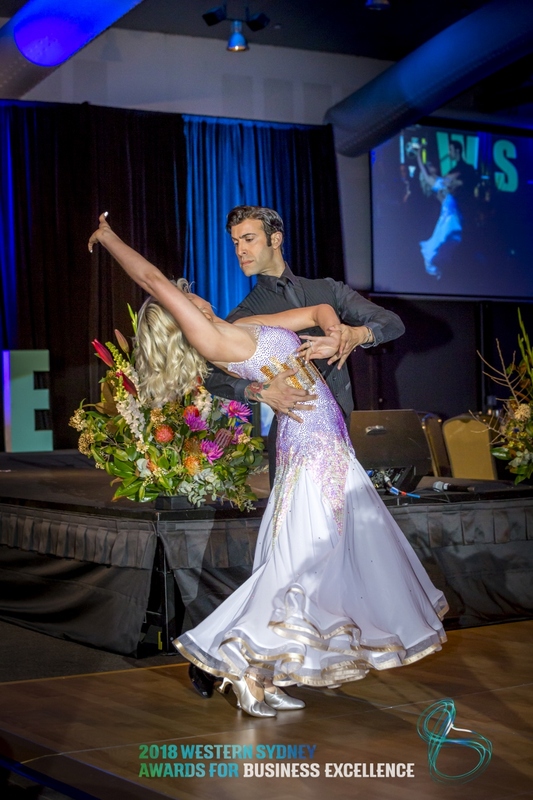 With an exciting racing carnival theme and a record turnout, the atmosphere at this year’s WSABE Gala was one that had never been experienced before. Adding to this energy were some highly engaging, critically acclaimed entertainment pieces, courtesy of SPIEGEL'ESQUE,” Riverside Theatres and DanceXS. 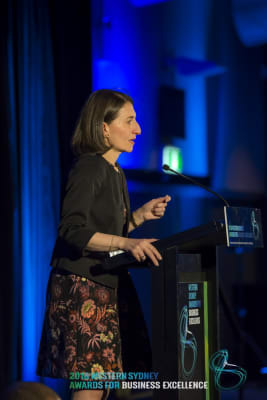 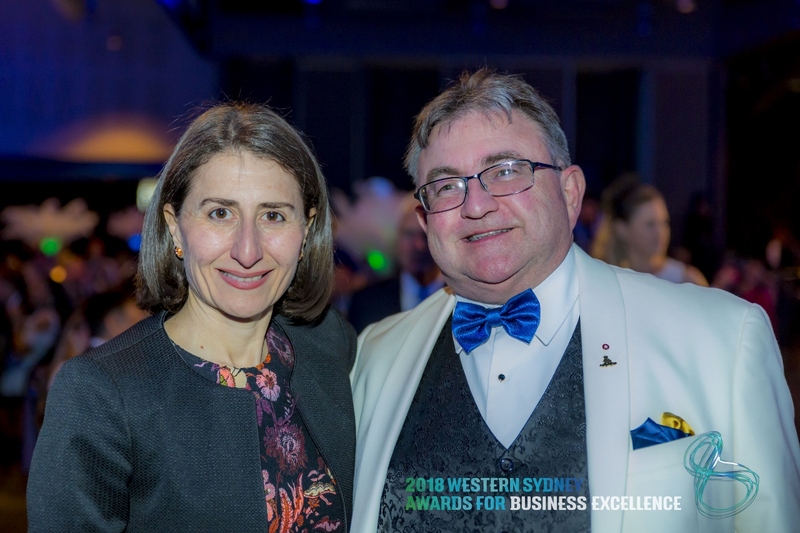 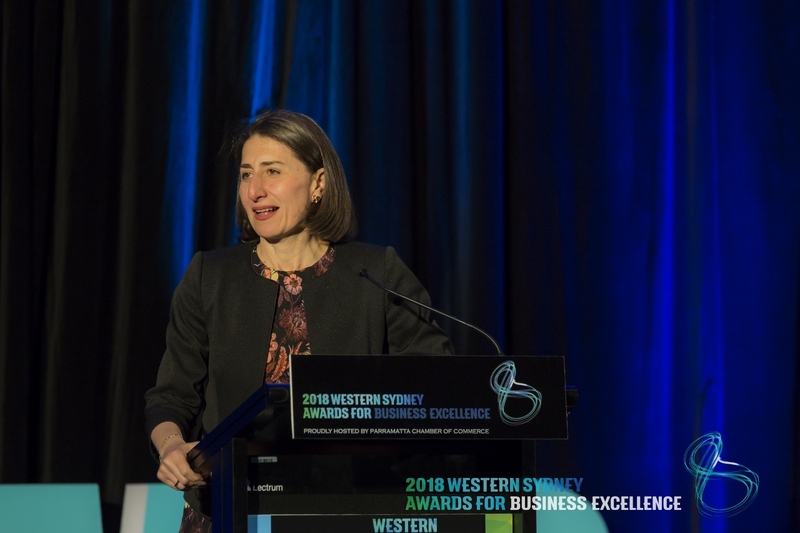 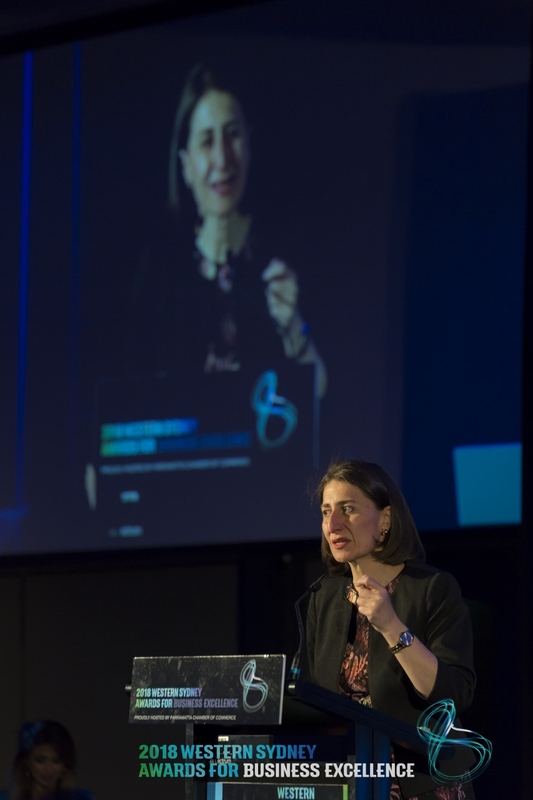 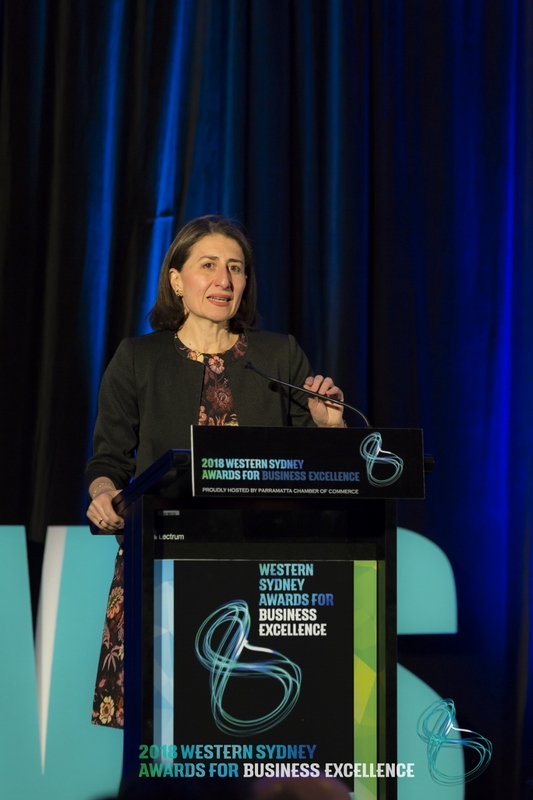 WSABE were proud to welcome back The Hon Gladys Berejiklian, Premier of New South Wales, as our keynote speaker for the third consecutive year. 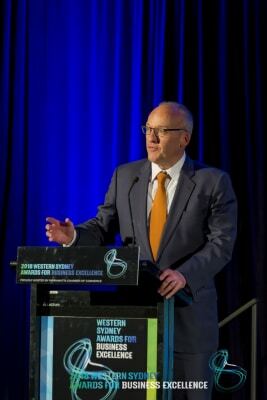 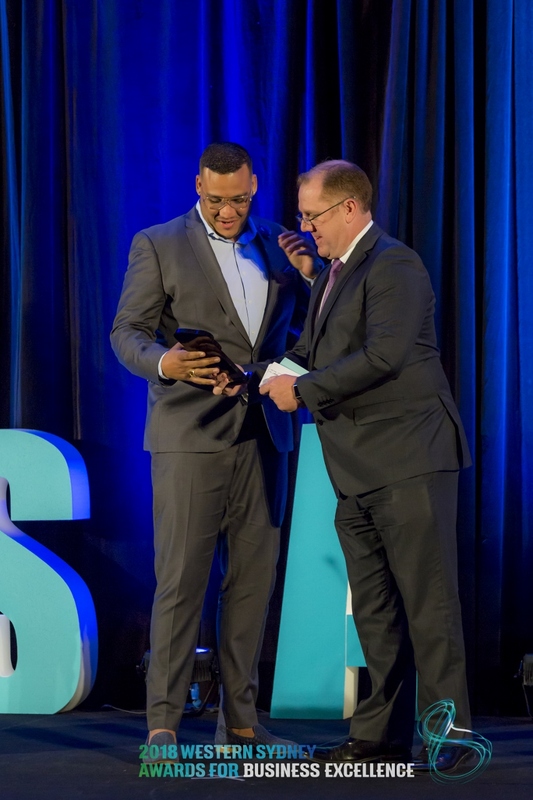 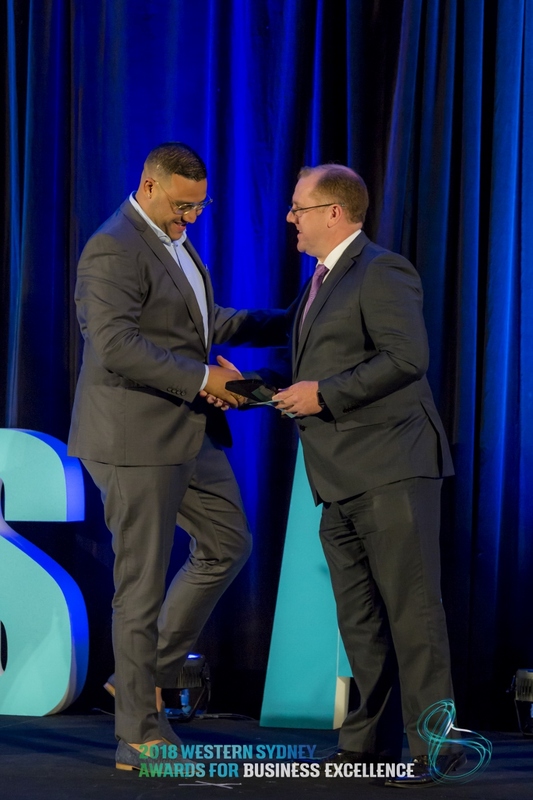 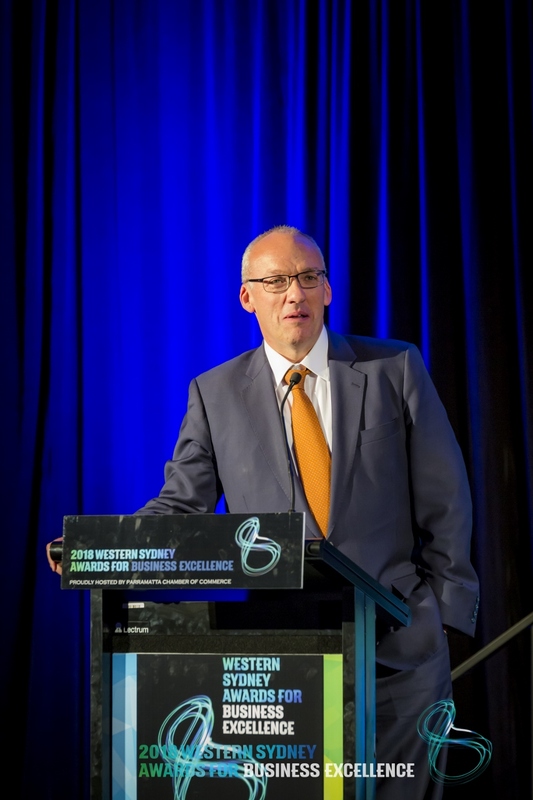 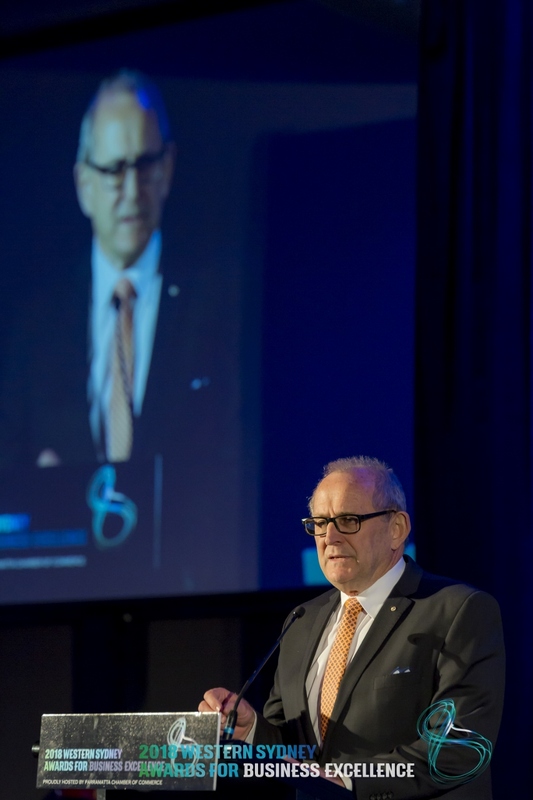 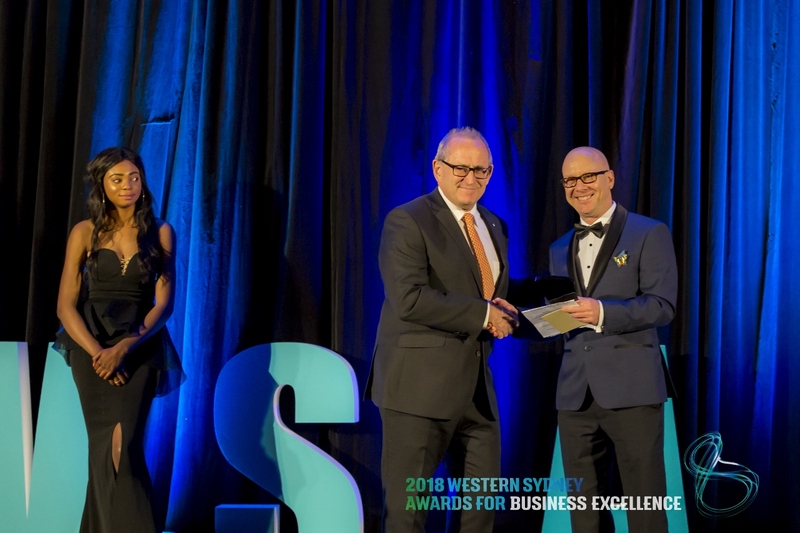 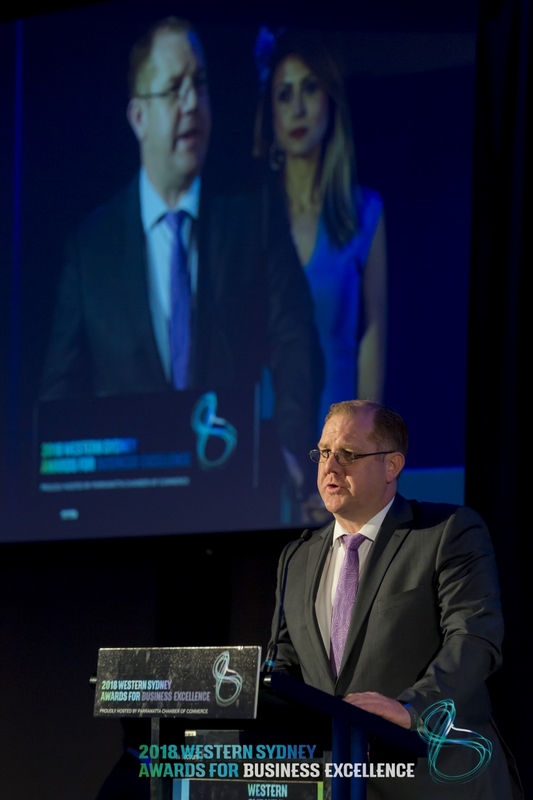 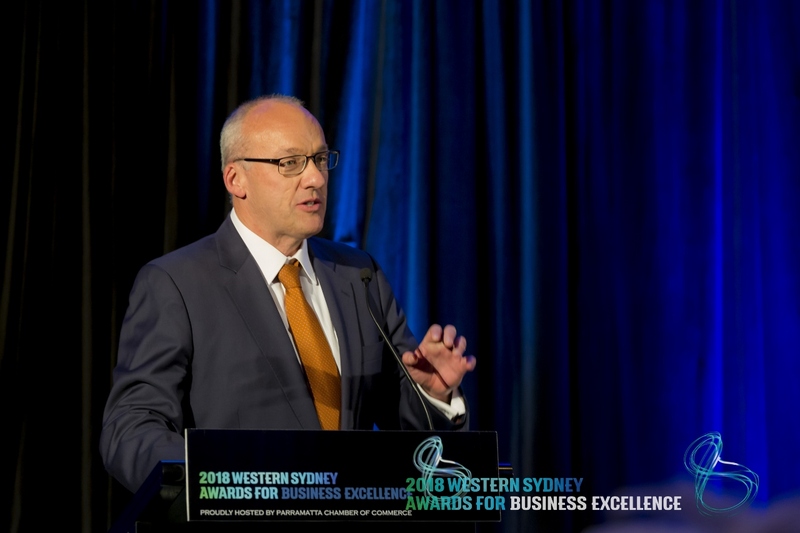 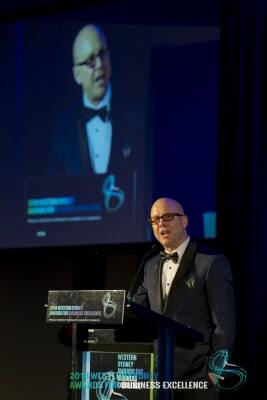 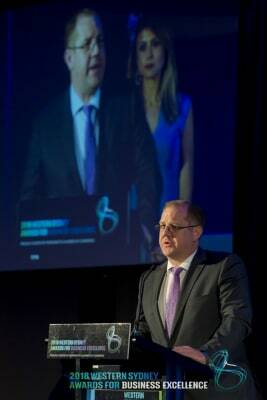 We would also like to extend our gratitude to Luke Foley MP, Shadow Minister for Western Sydney and Leader of the Opposition, for once again supporting the WSABE platform and speaking at the 2018 Gala. 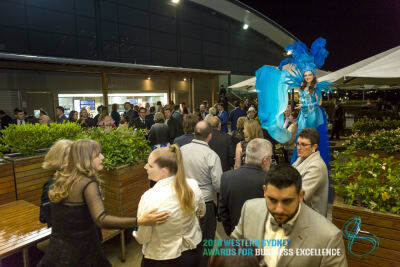 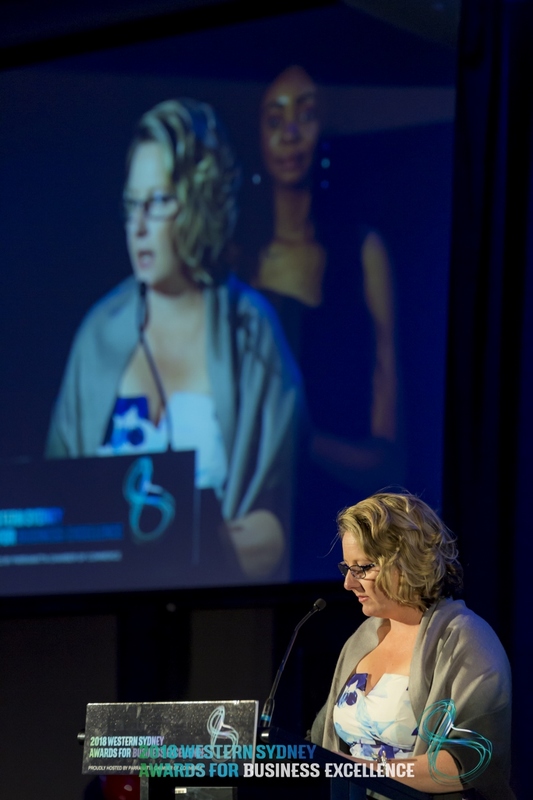 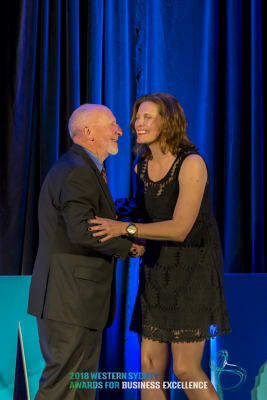 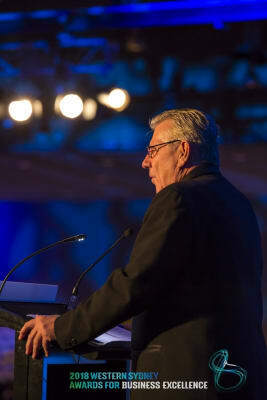 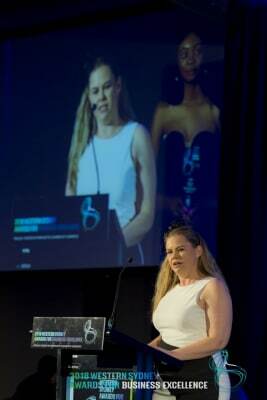 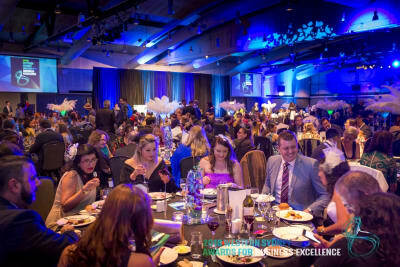 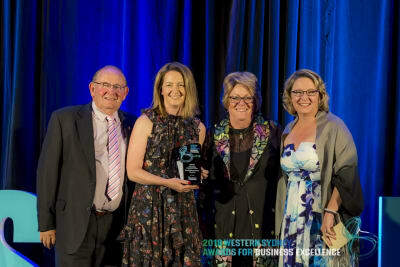 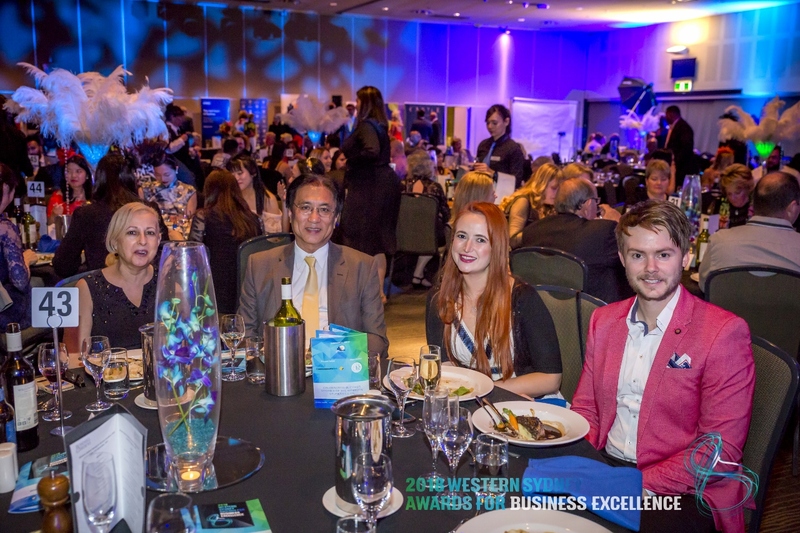 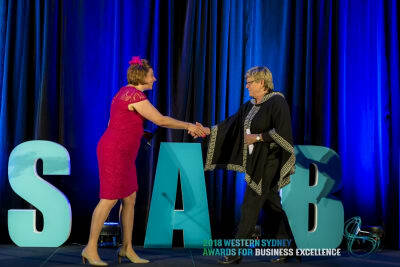 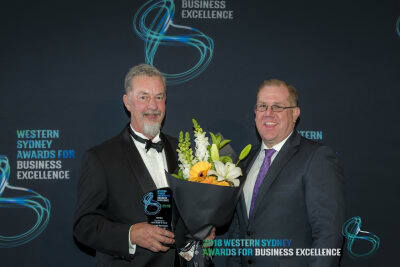 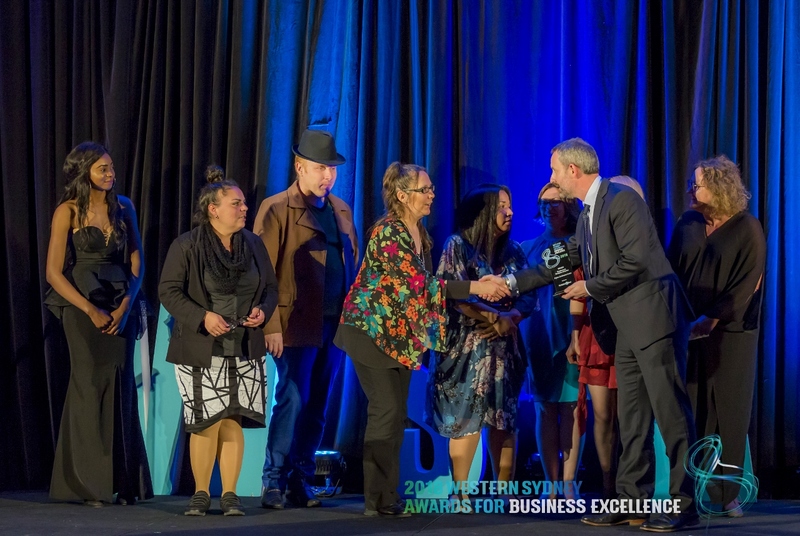 The WSABE committee would like to extend a huge congratulations to all of the winners who were announced on the night. 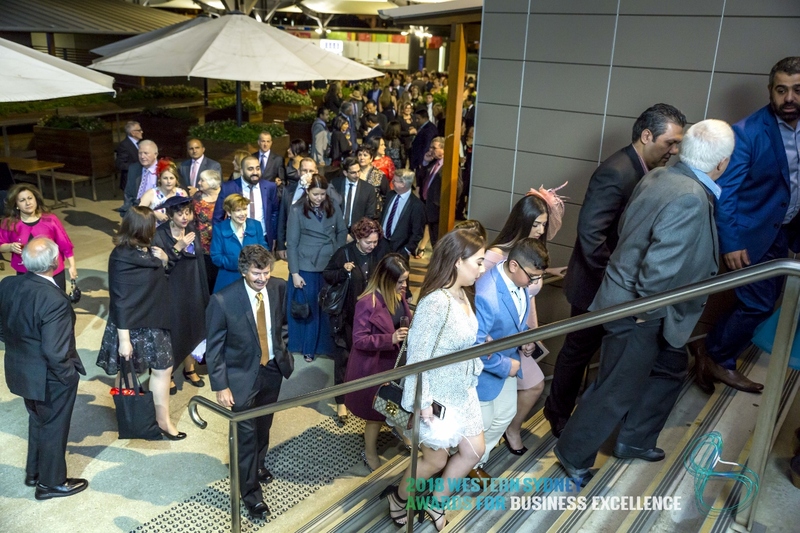 Having received roughly 300 entries of an exceptional standard, each and every winner should be proud of their accomplishments and we wish them the very best of luck in their future business activity. 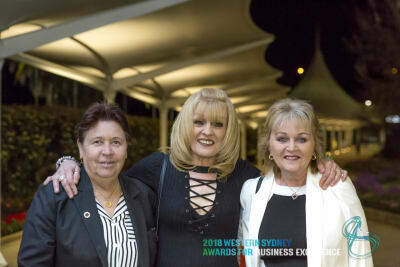 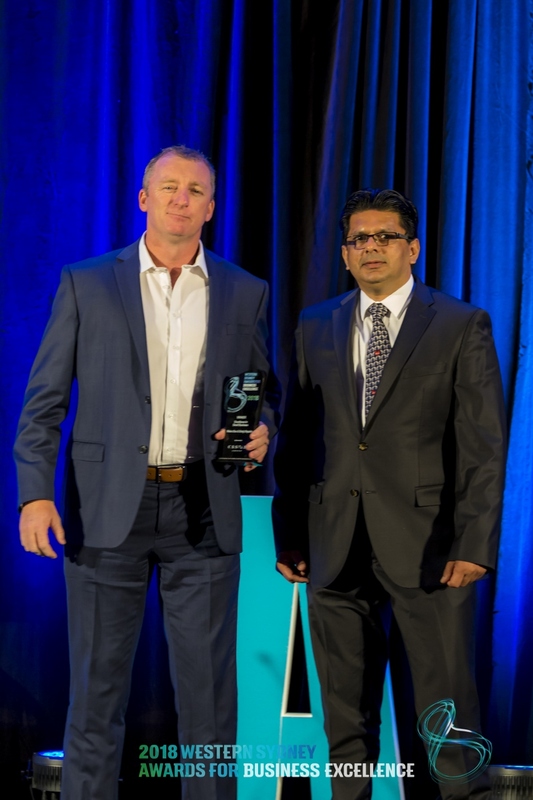 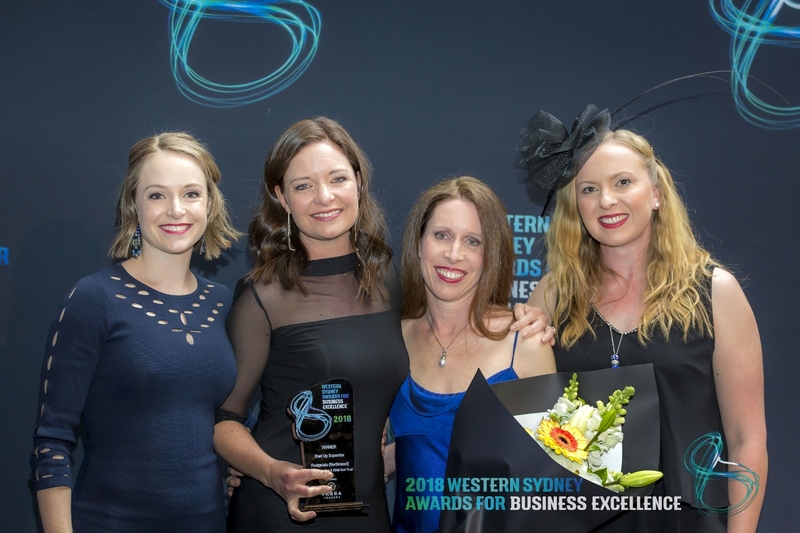 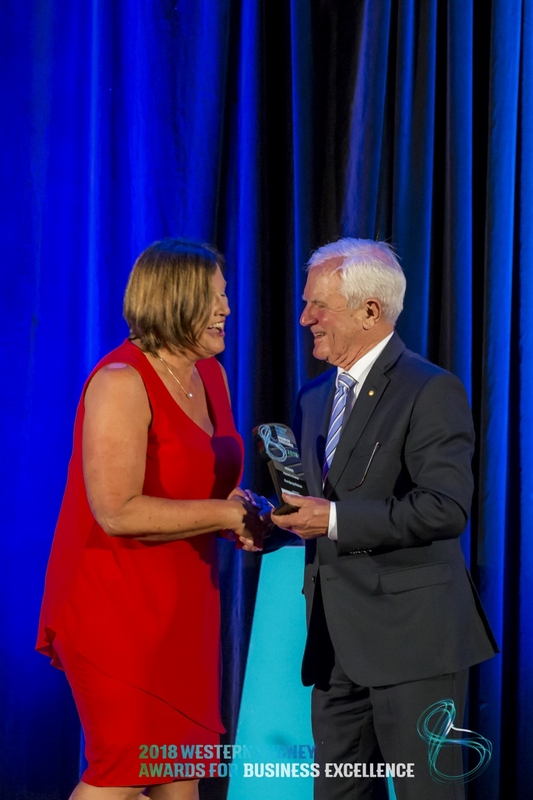 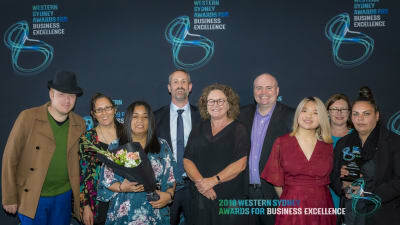 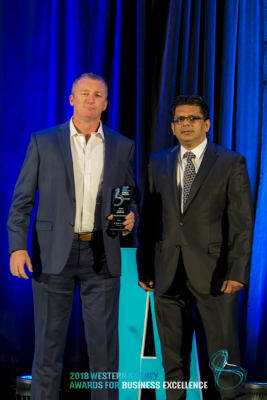 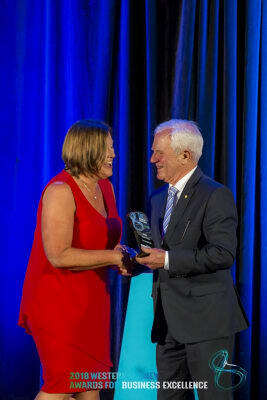 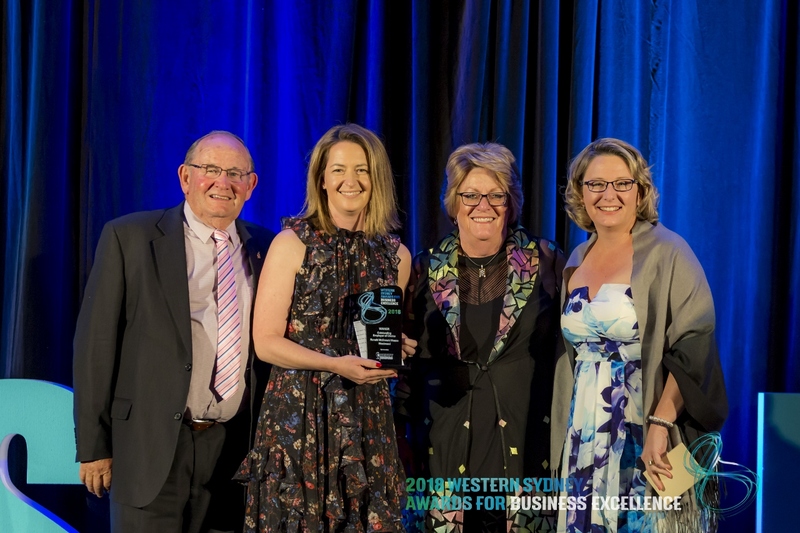 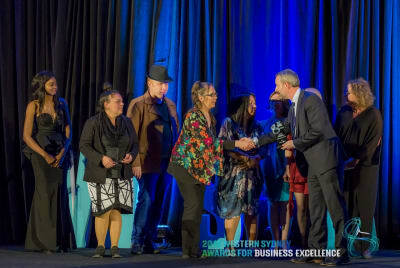 A special mention to Featherdale Wildlife Park, who were deemed the winners of WSABE’s most prestigious award, the Commonwealth Bank Business of the Year. 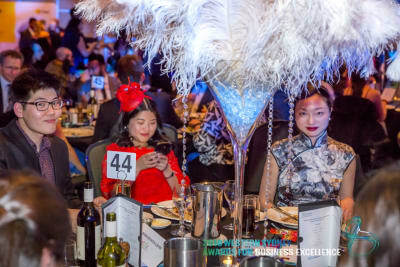 Finally, we would like to thank all sponsors and supporting chambers for their contributions to what was the best WSABE Gala to date. 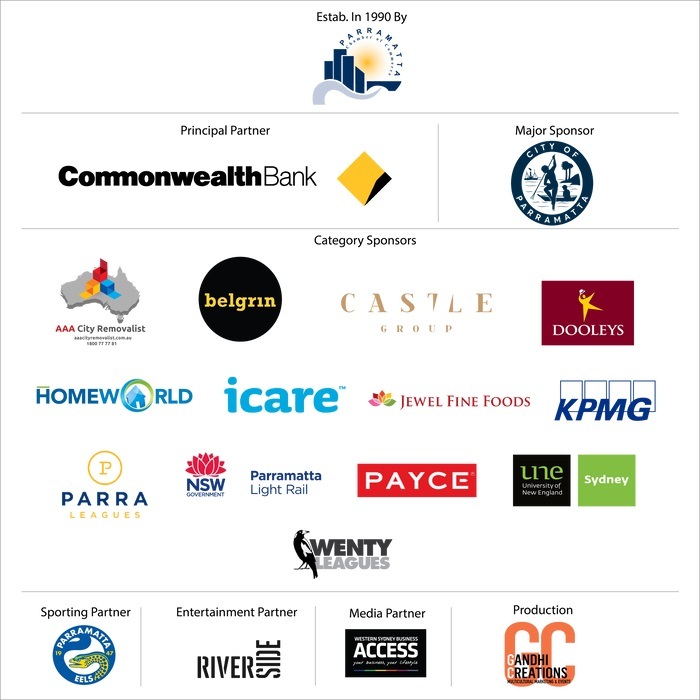 Parramatta Chamber of Commerce, City of Parramatta, Commonwealth Bank, DOOLEYS Lidcombe Catholic Club, KPMG Australia, icare NSW, AAA City Removalist, Belgrin, Castle Group, HomeWorld, Parramatta Leagues Club, UNE Sydney, Wenty Leagues, Jewel Fine Foods, Access News Australia, NSW Business Chamber, Gandhi Creations, The Hon Gladys Berejiklian, Luke Foley MP it is through your input that WSABE is able to serve as a meeting point for businesses in Western Sydney and build towards its objectives of establishing a more unified and prosperous Western Sydney business community.